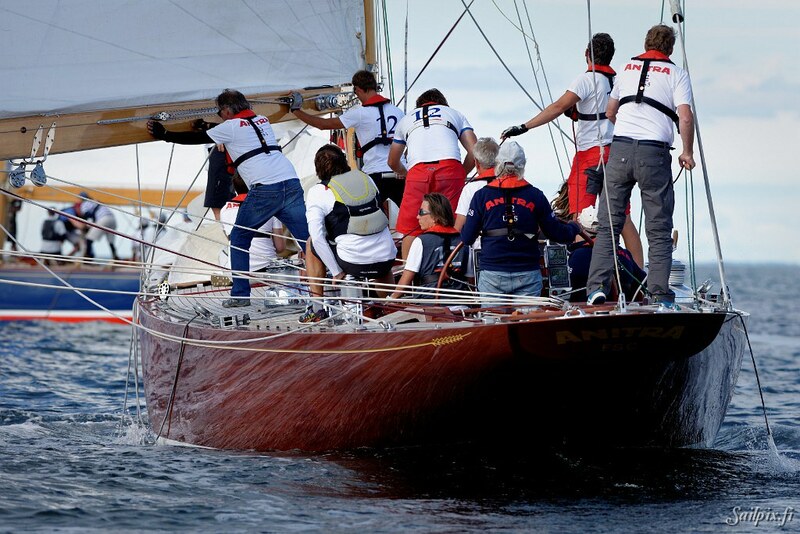 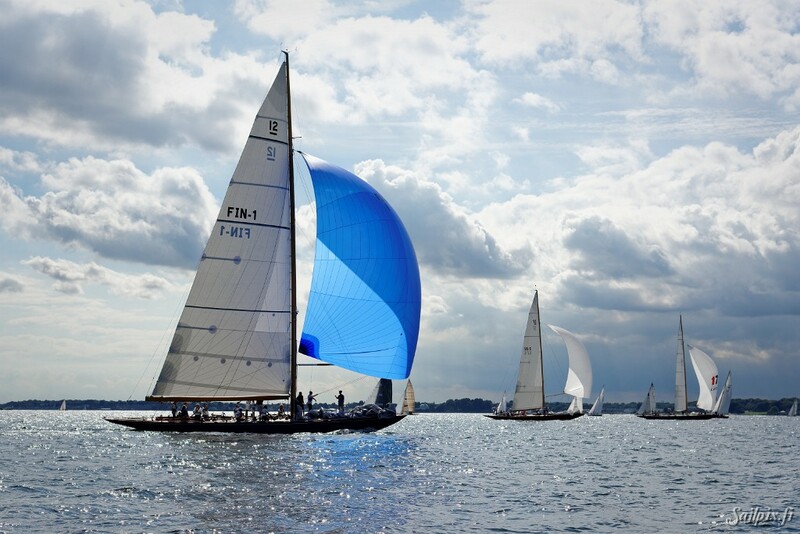 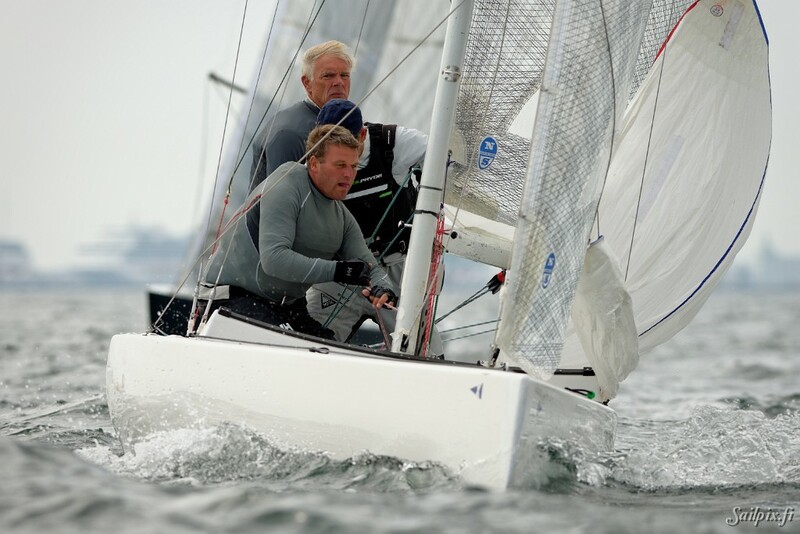 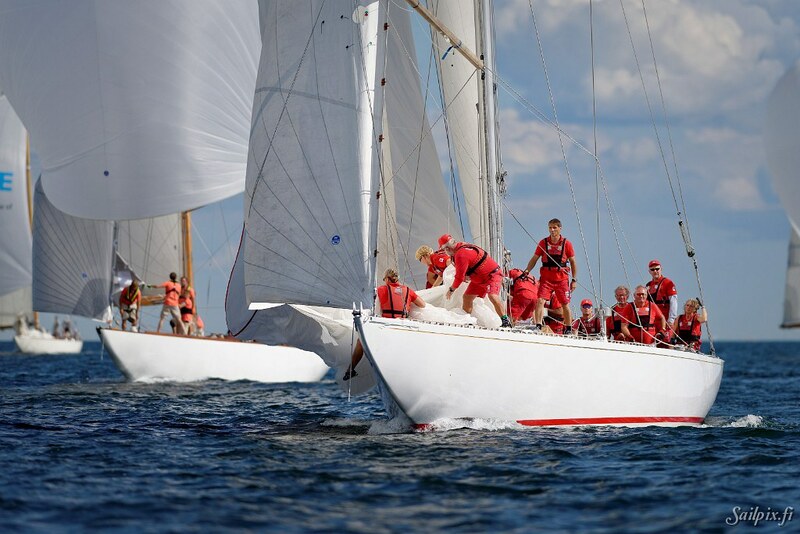 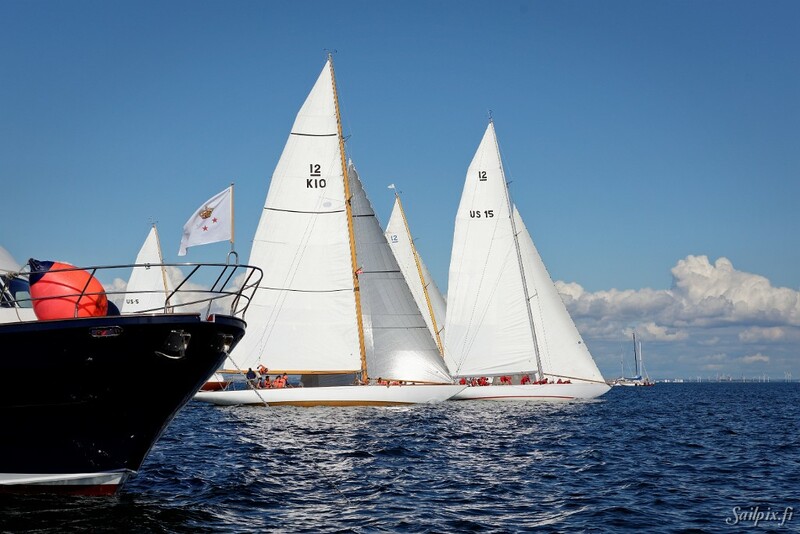 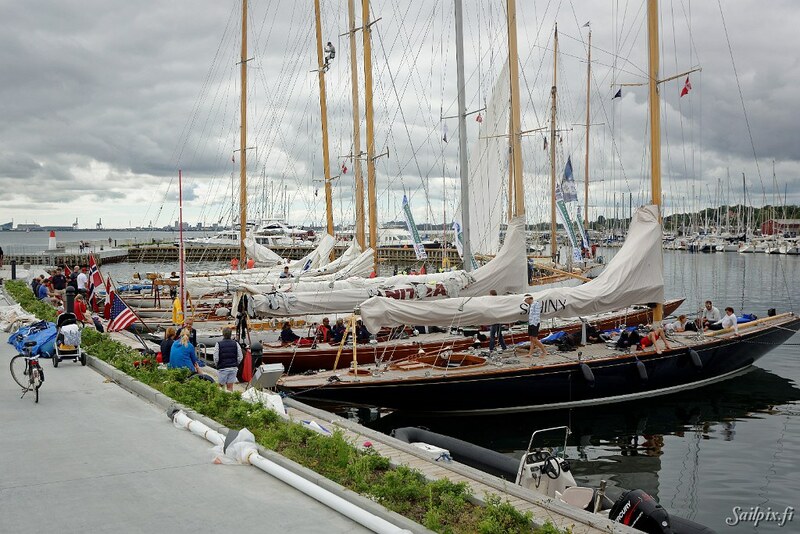 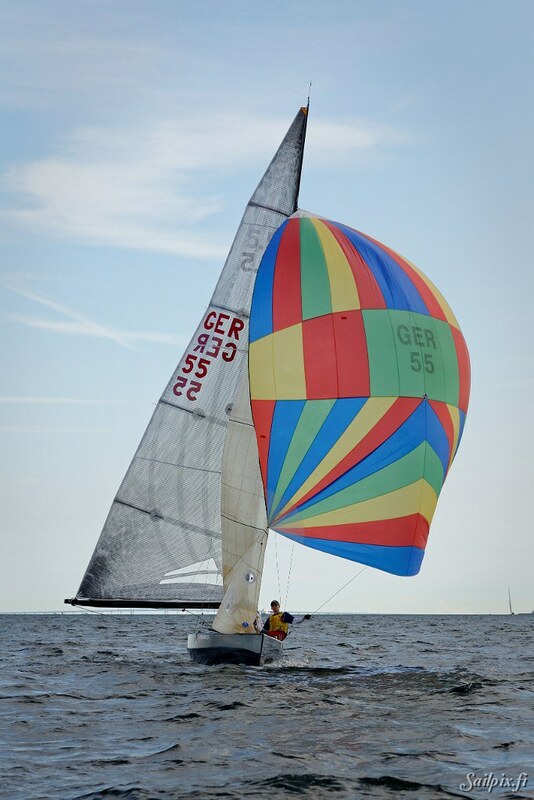 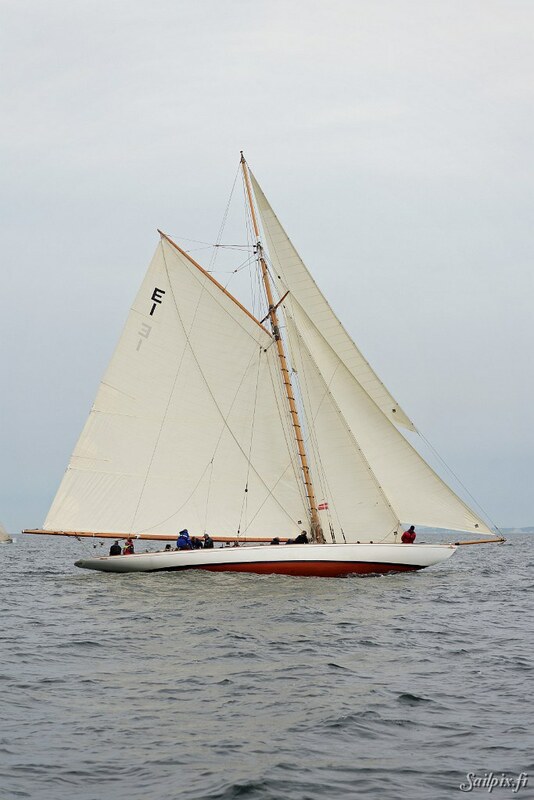 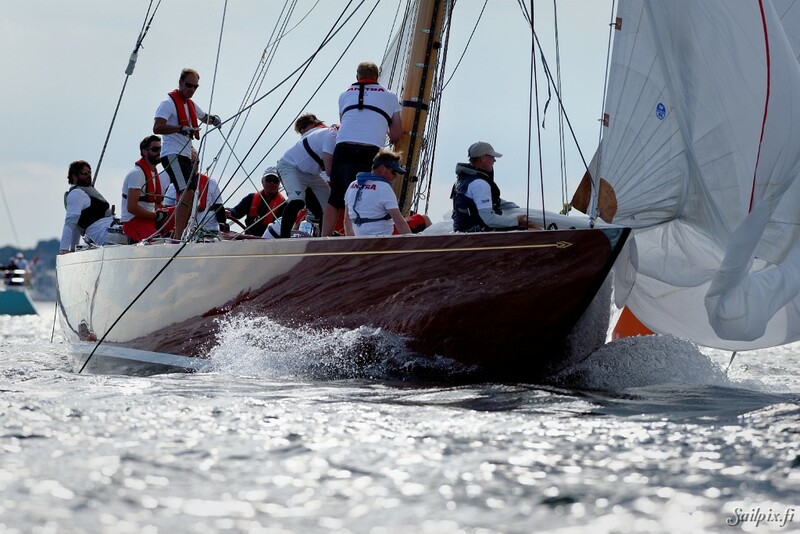 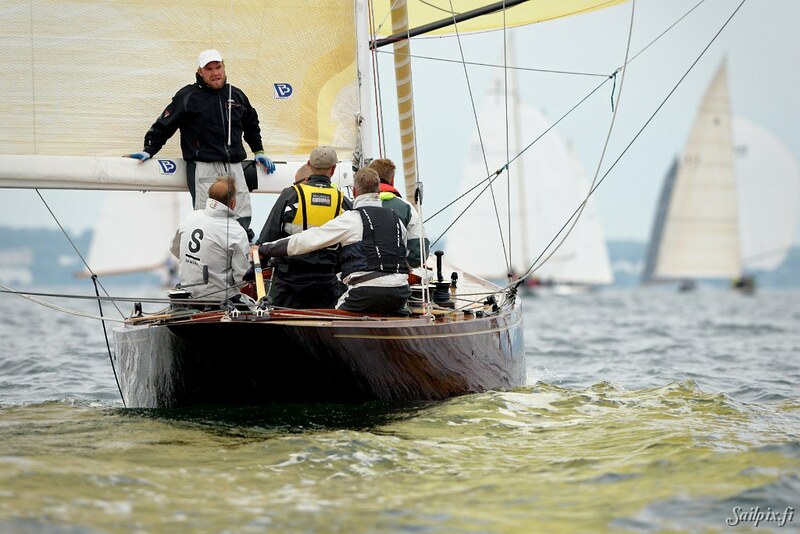 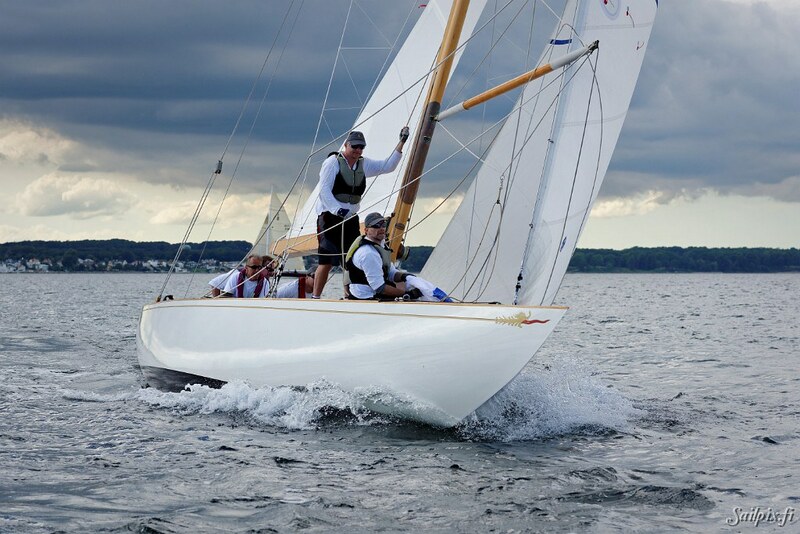 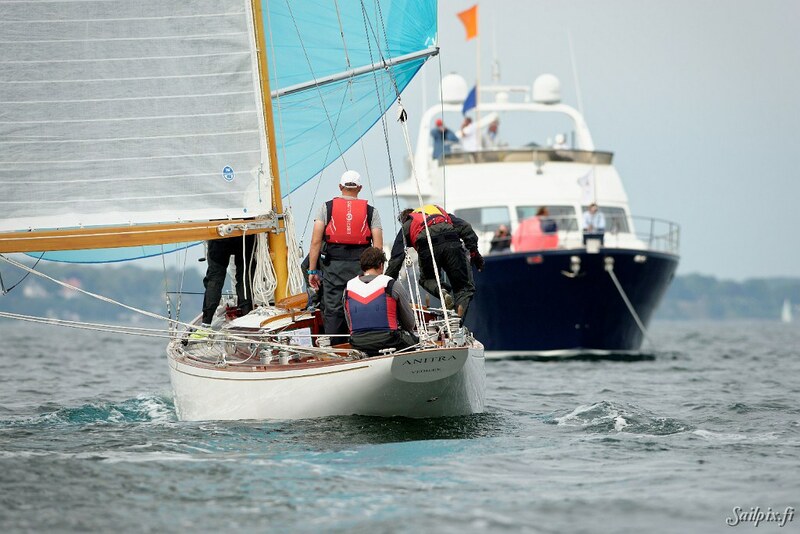 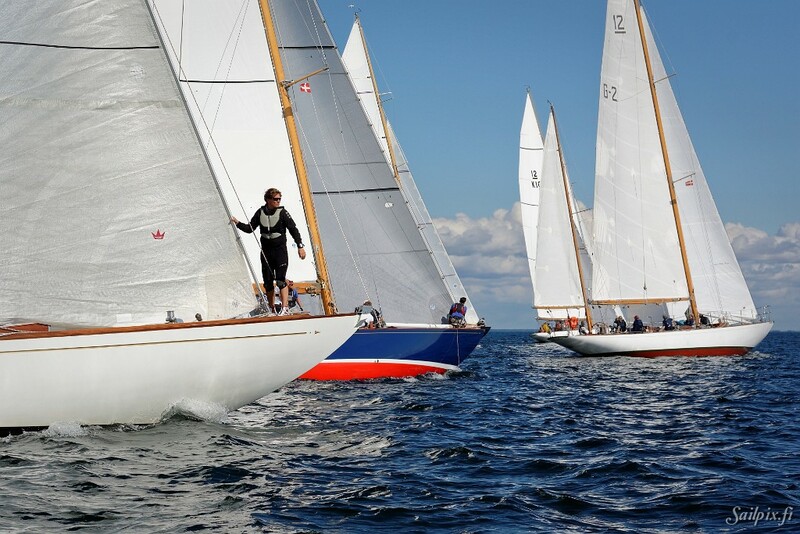 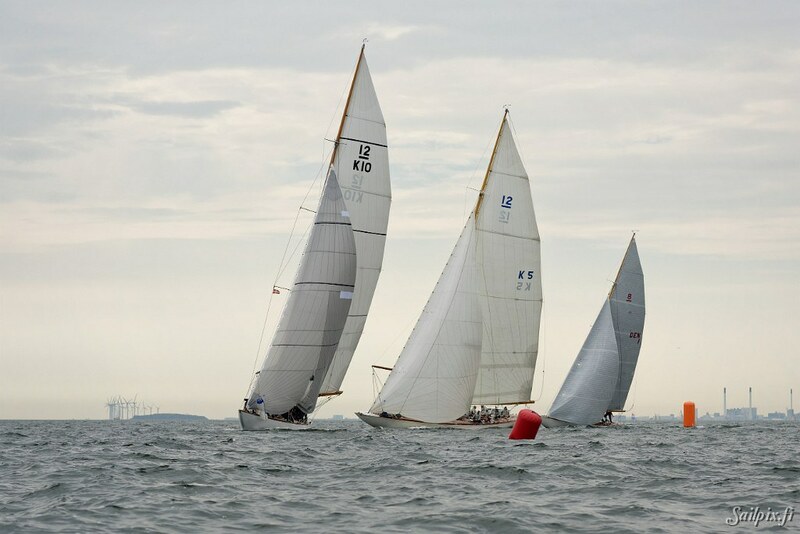 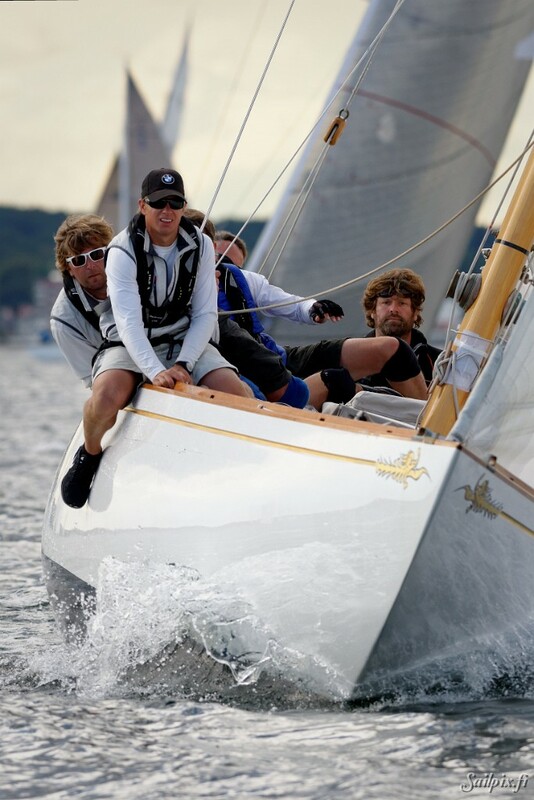 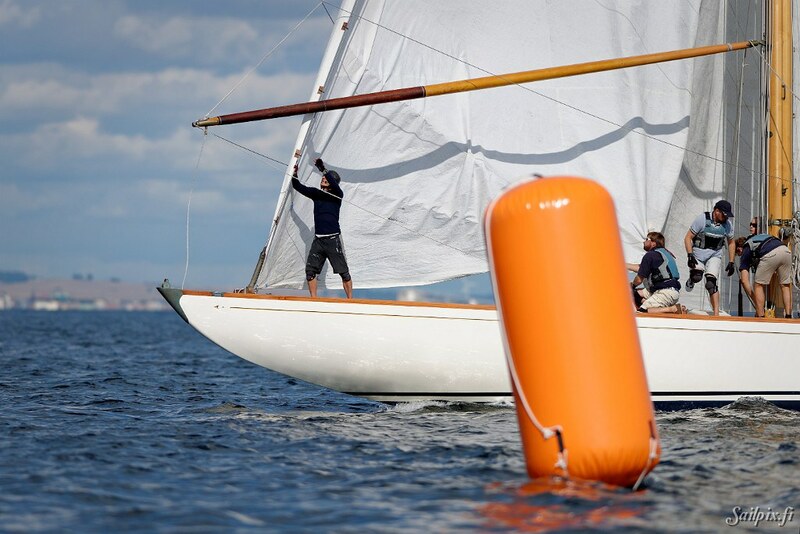 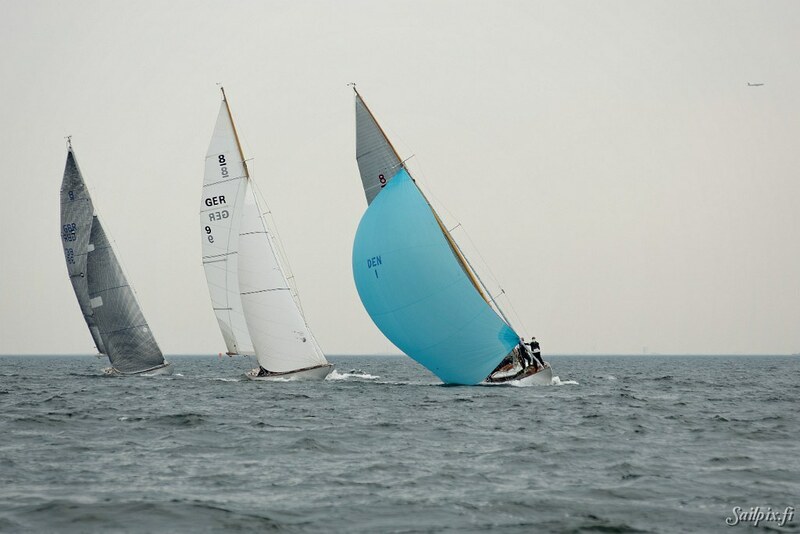 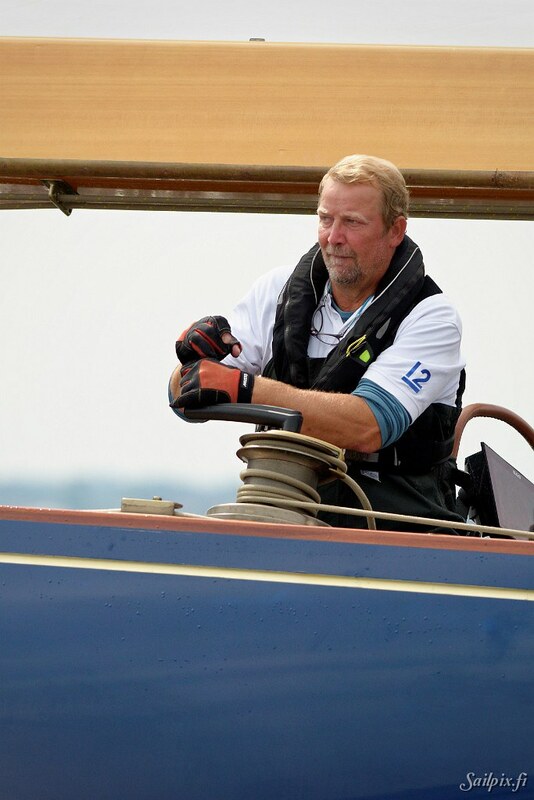 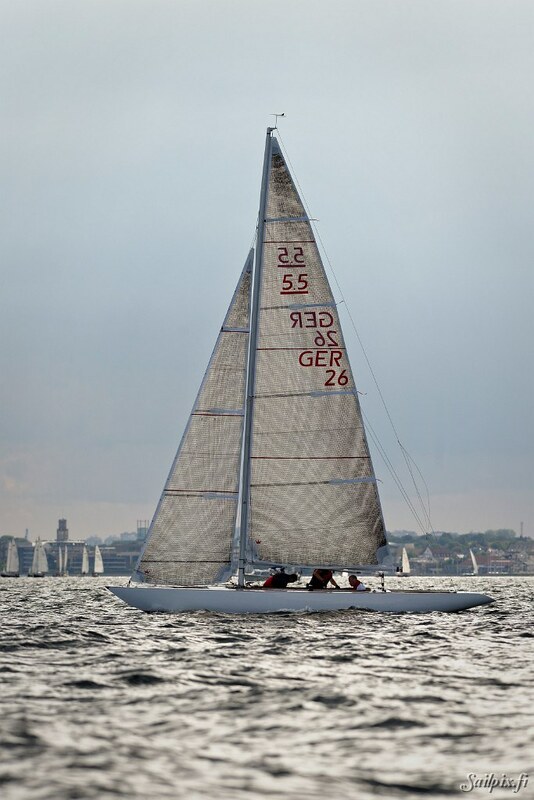 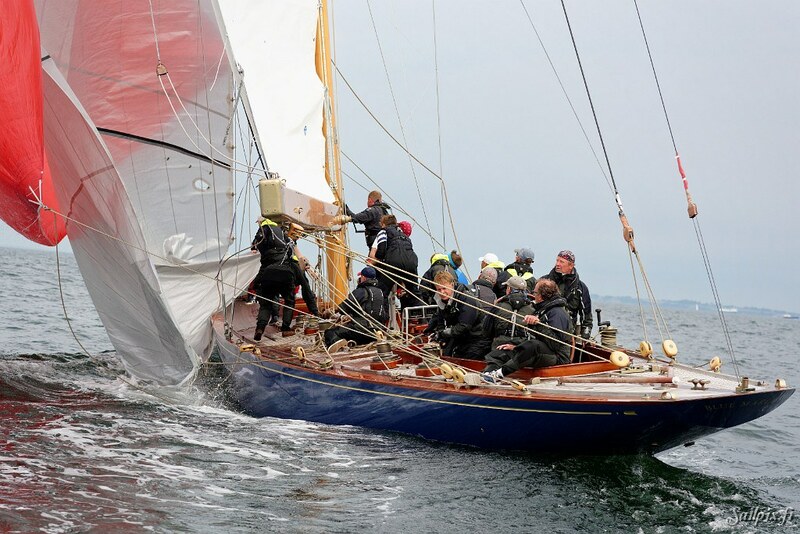 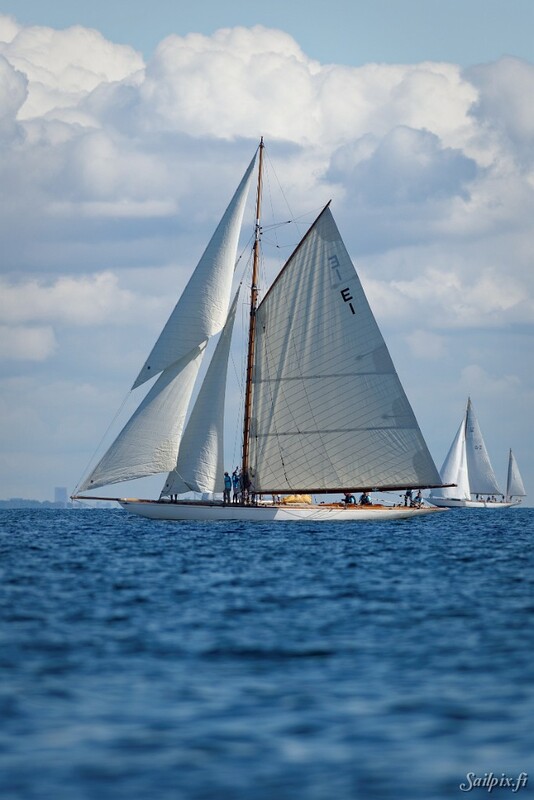 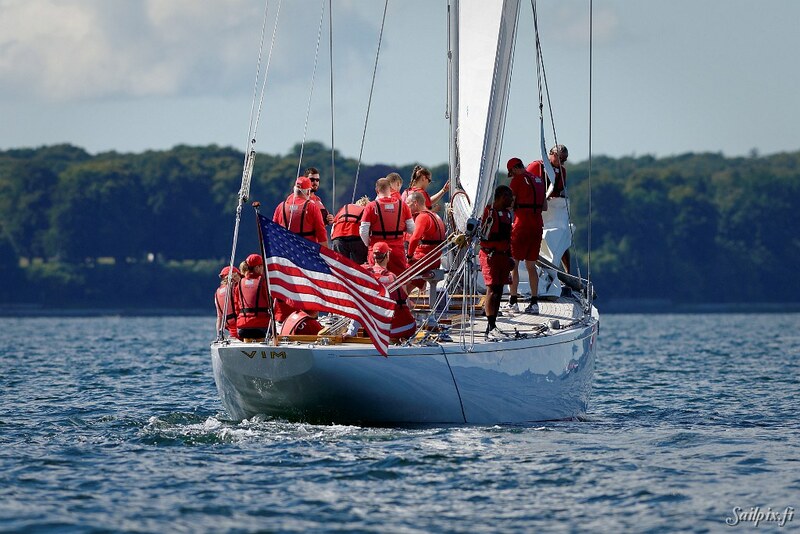 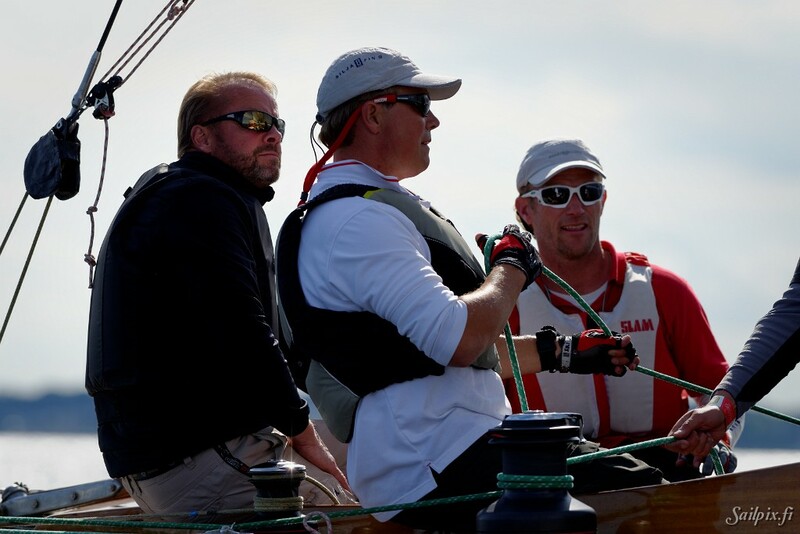 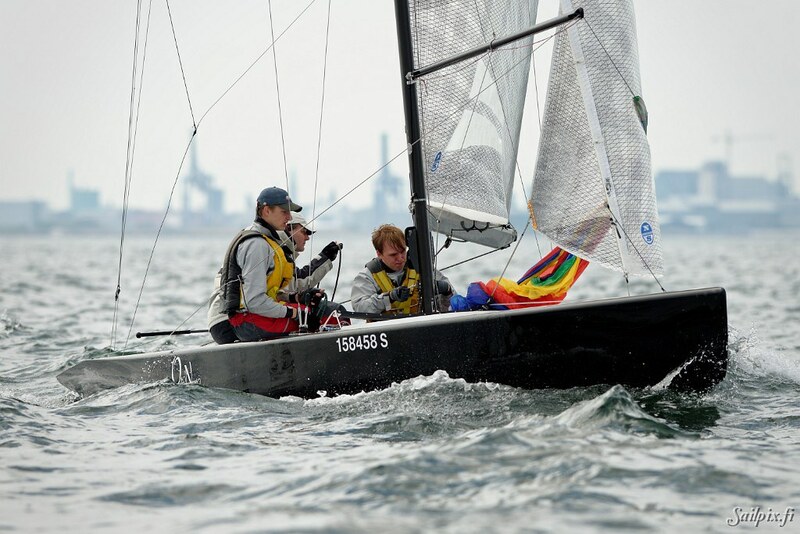 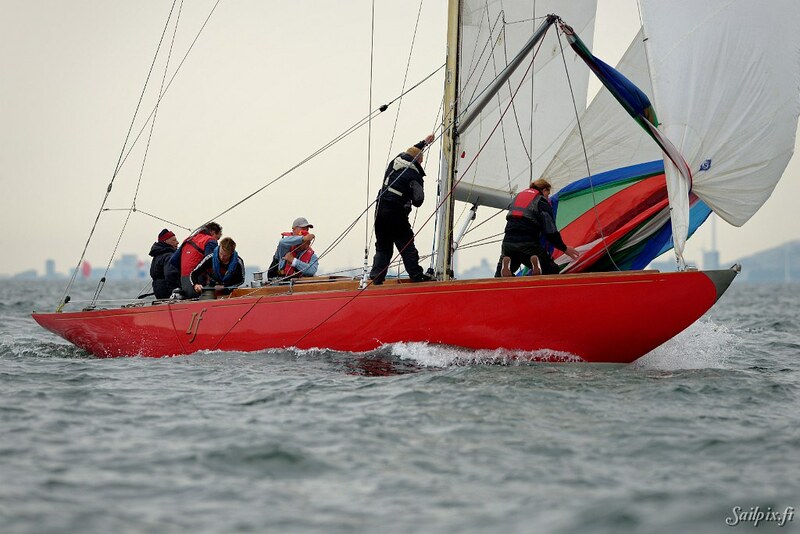 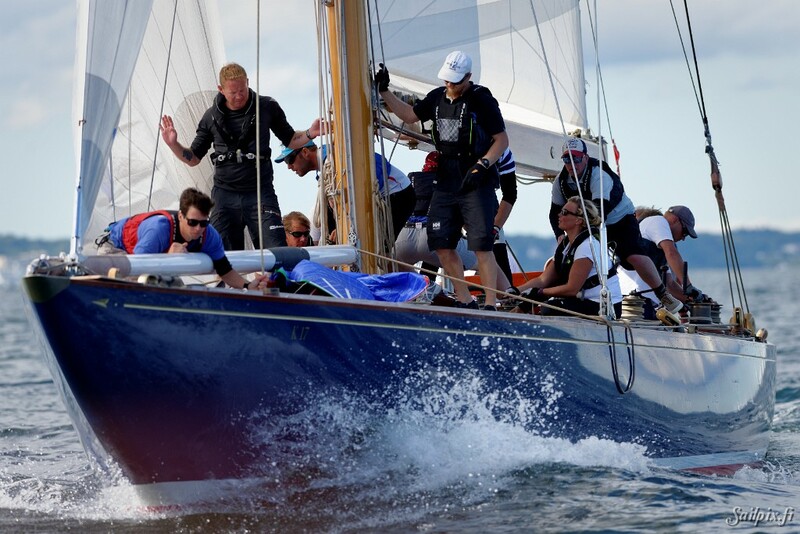 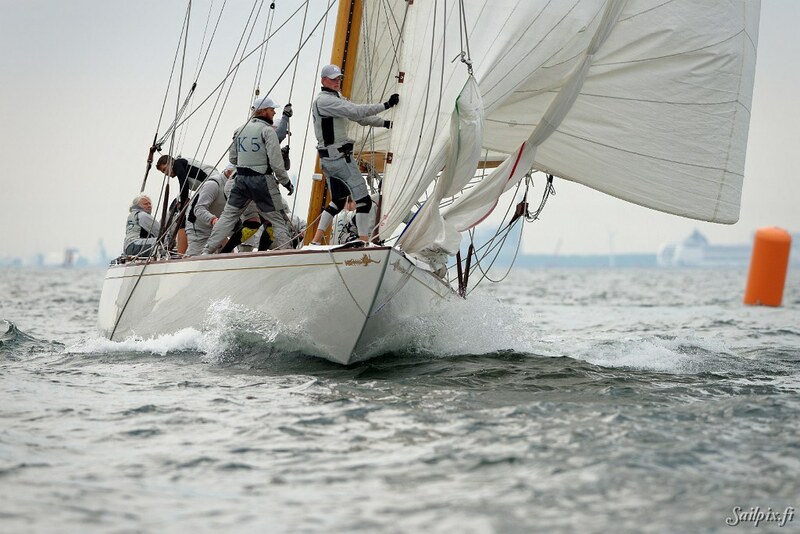 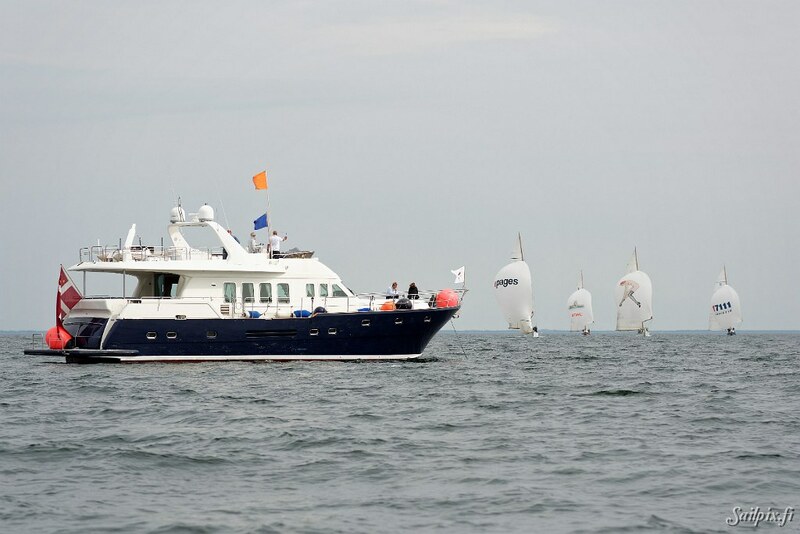 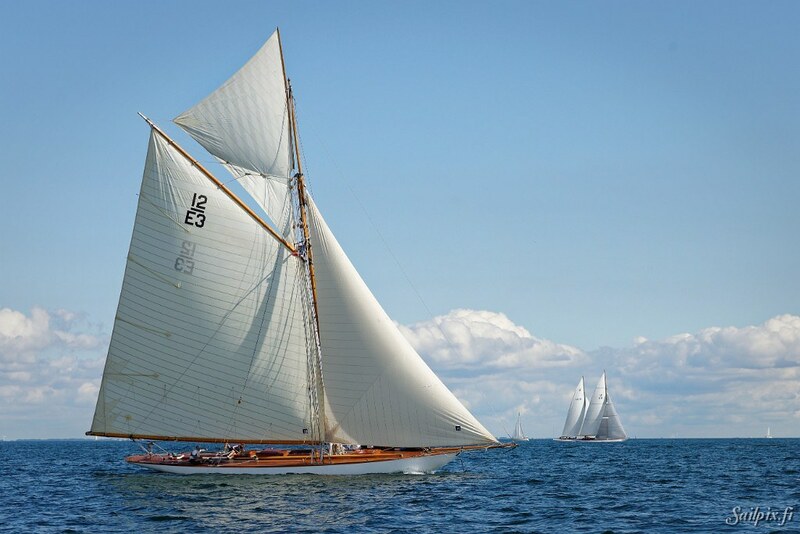 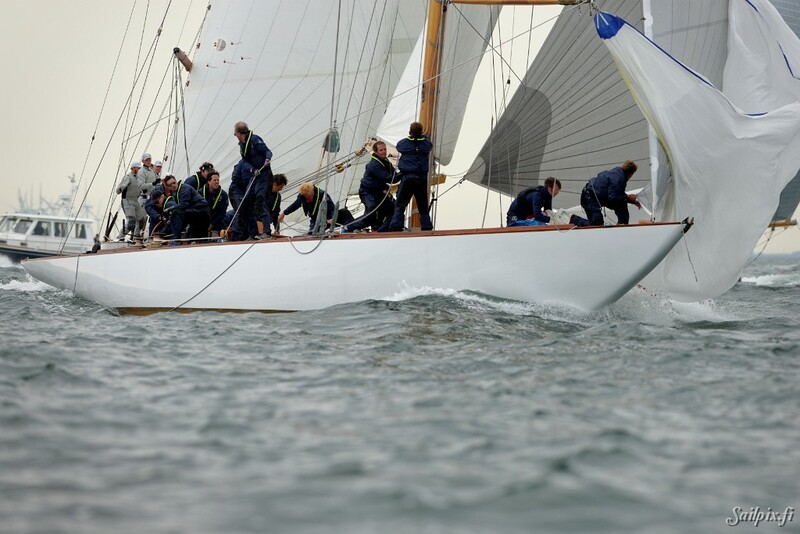 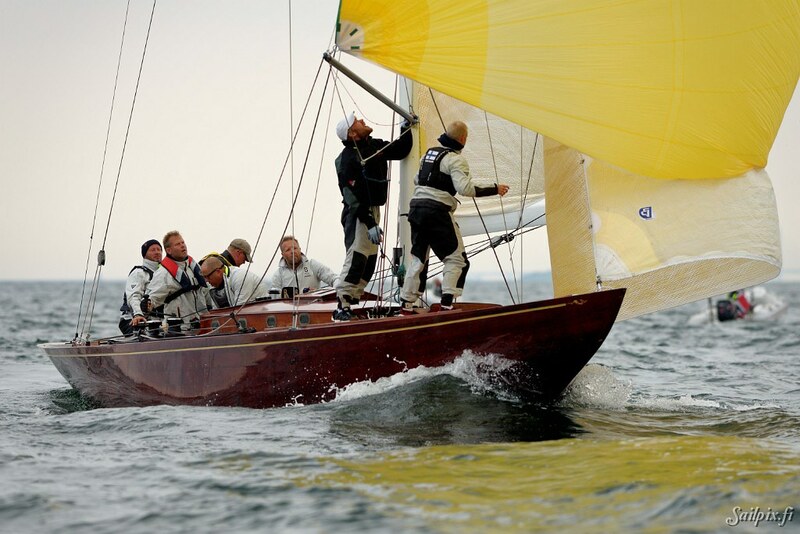 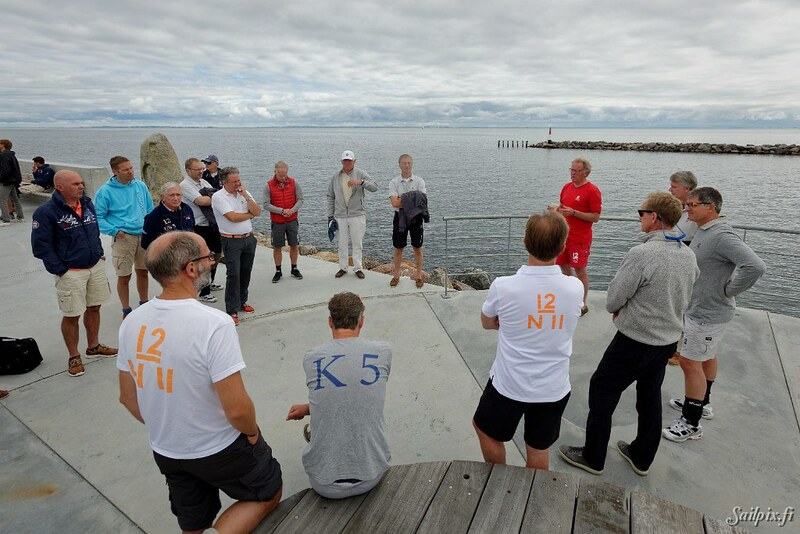 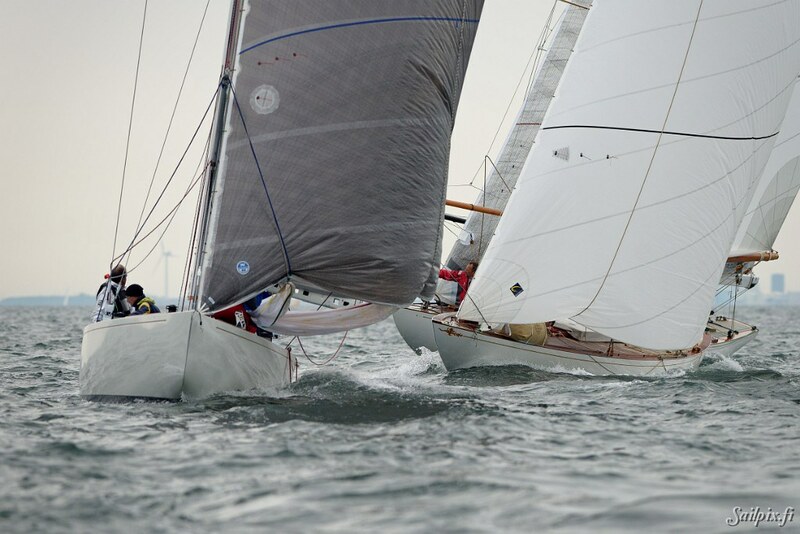 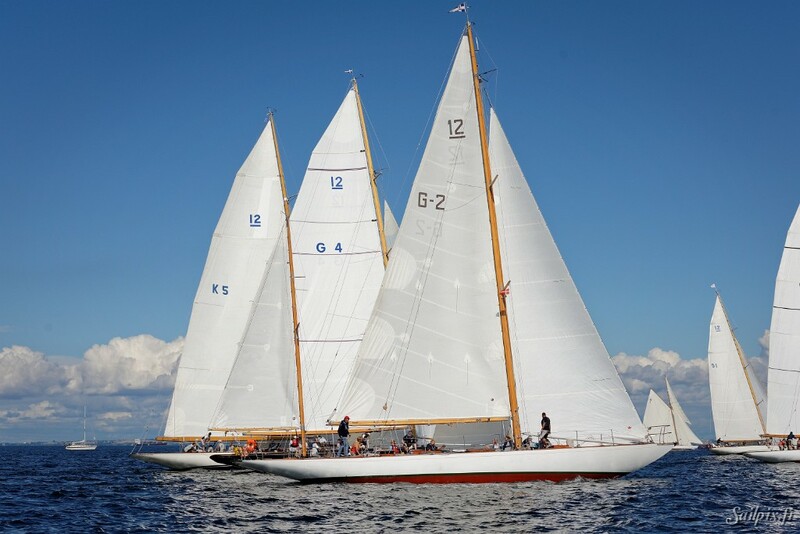 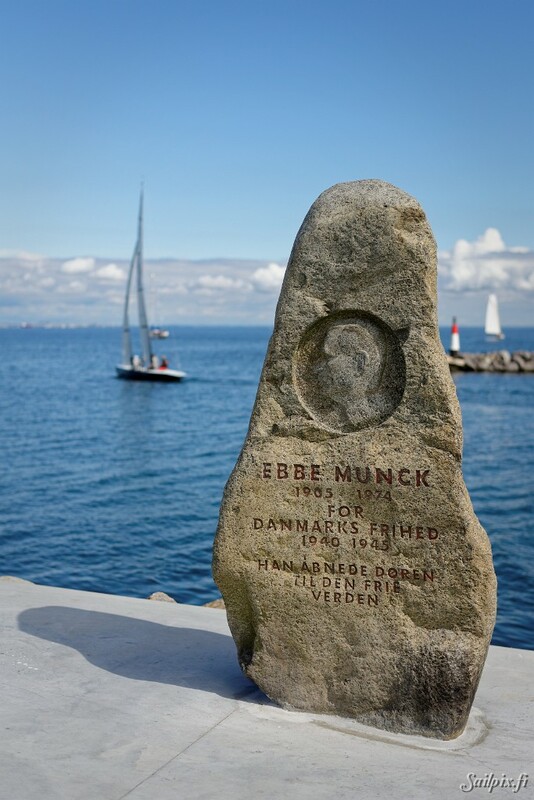 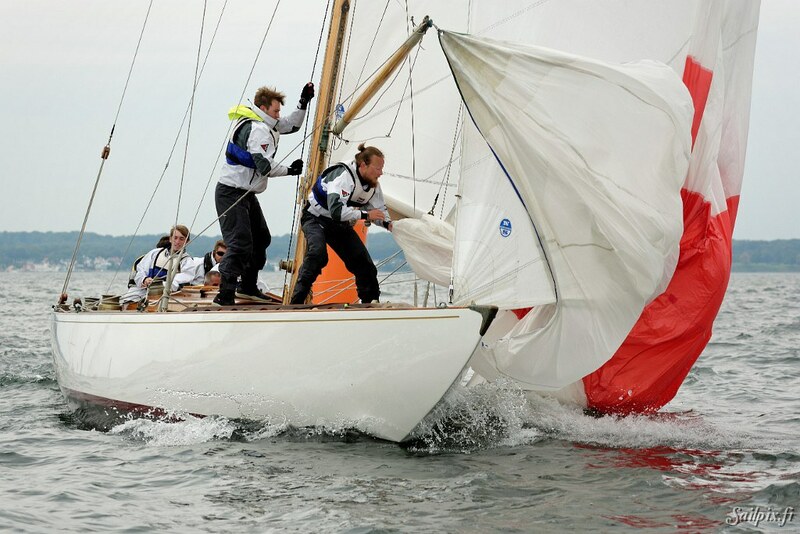 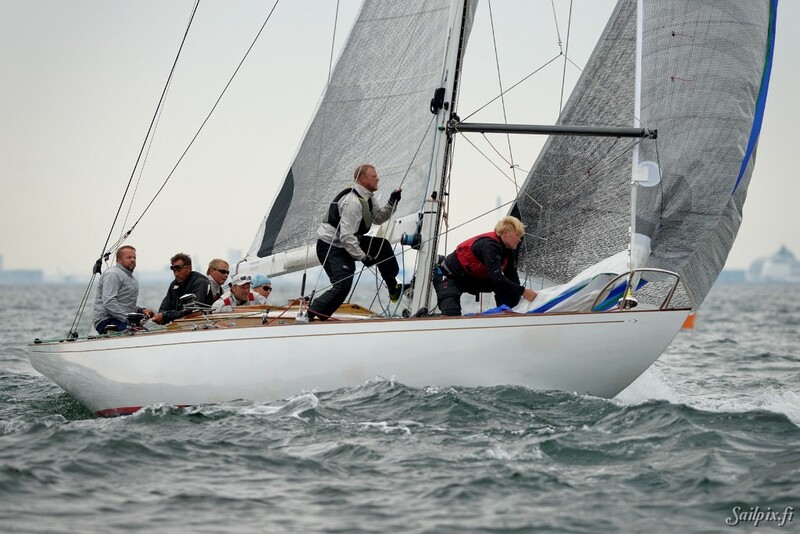 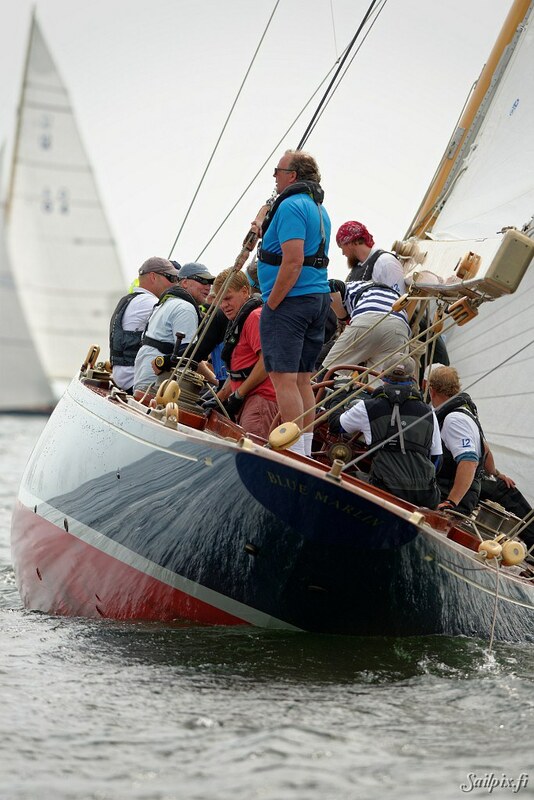 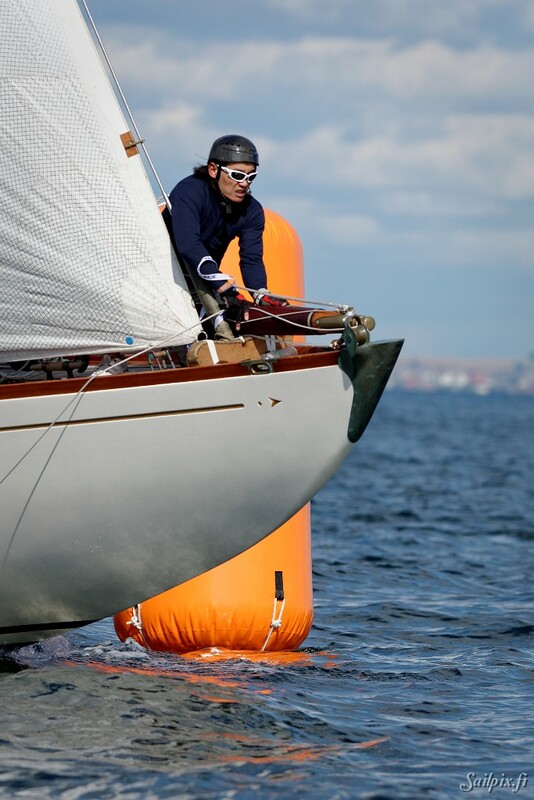 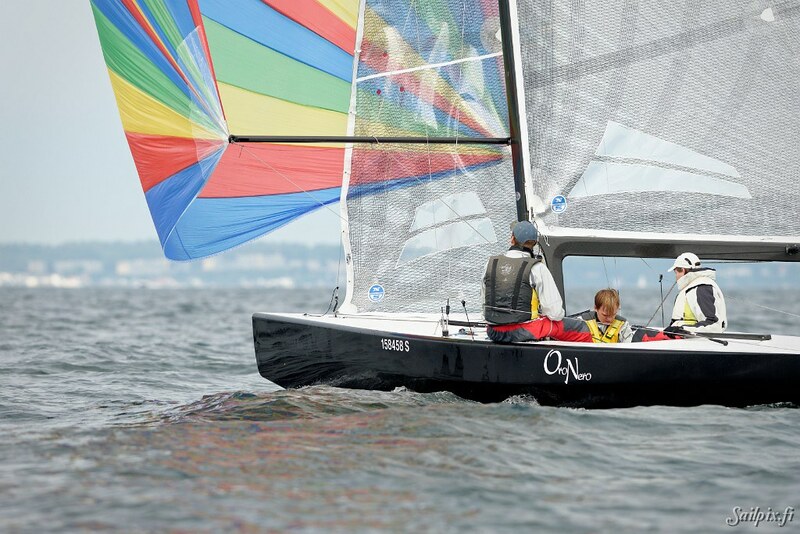 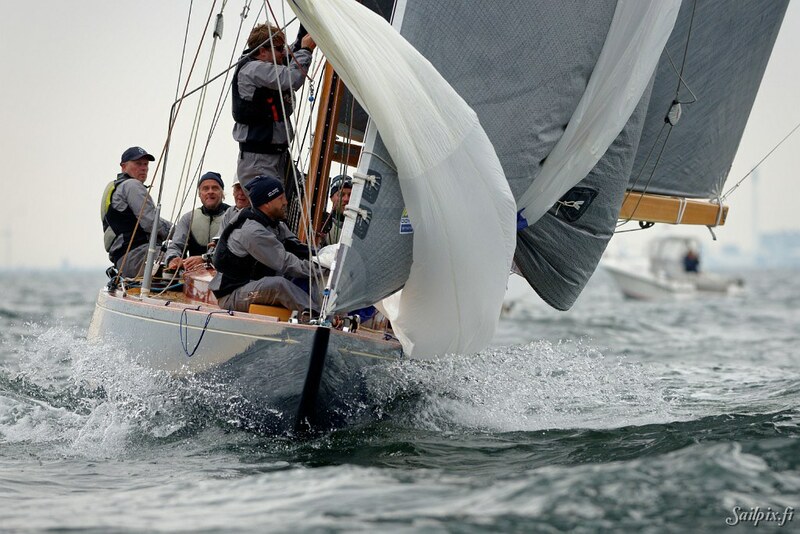 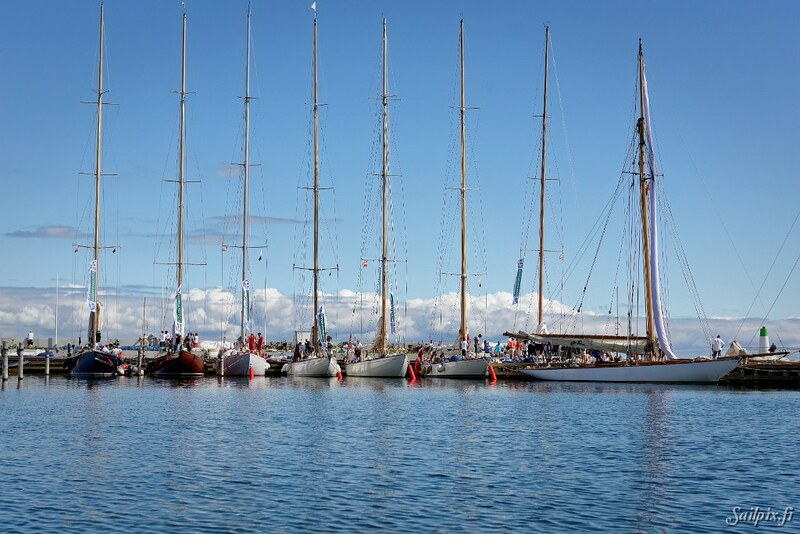 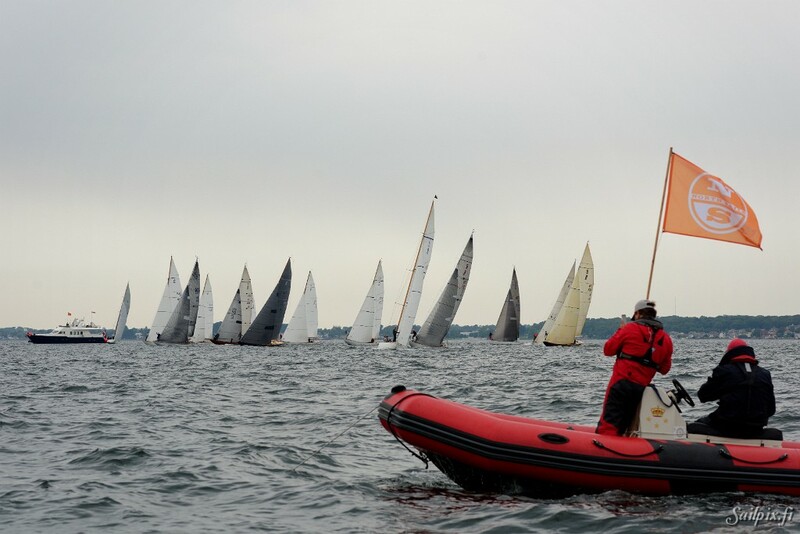 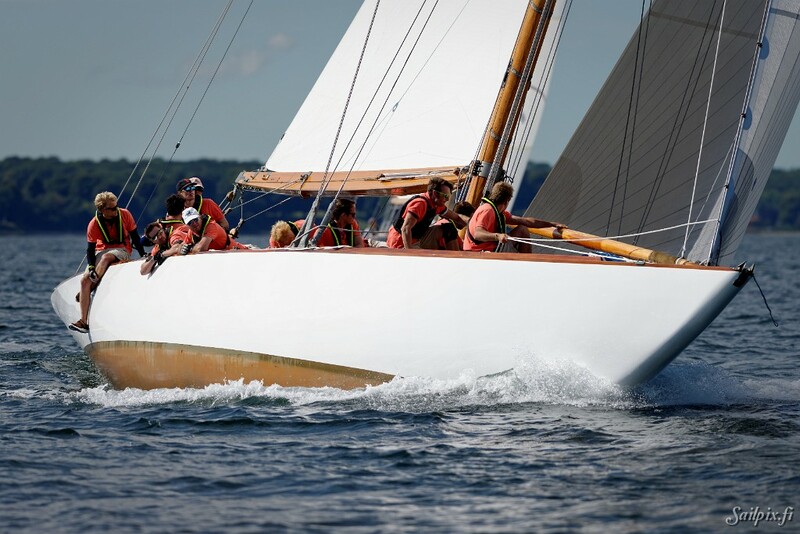 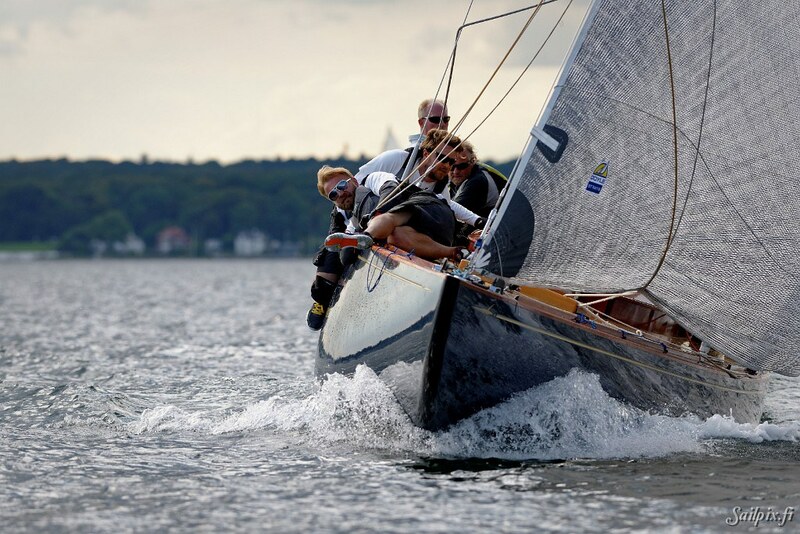 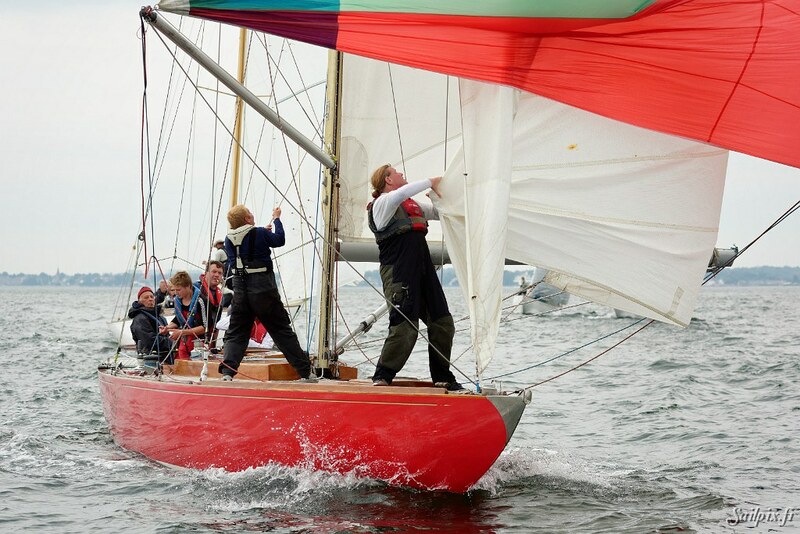 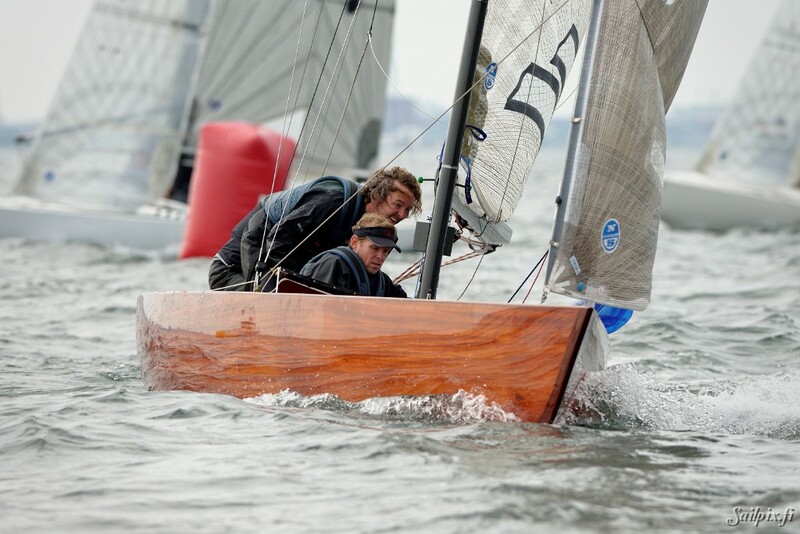 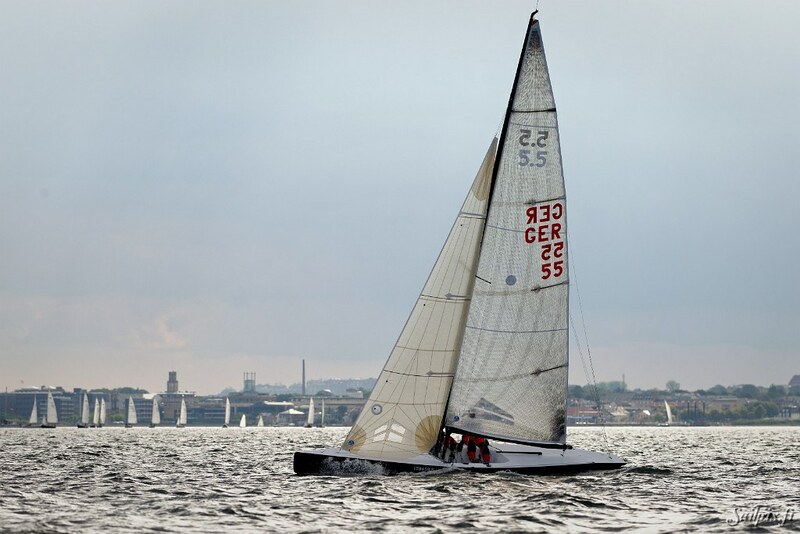 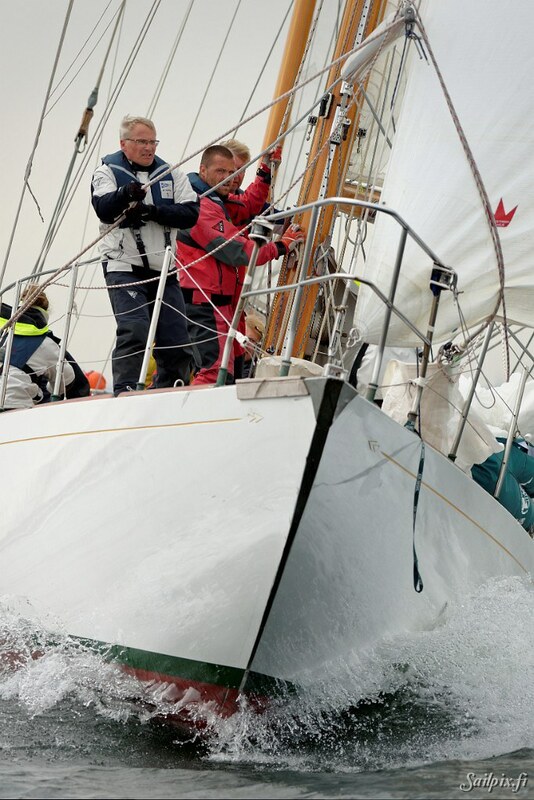 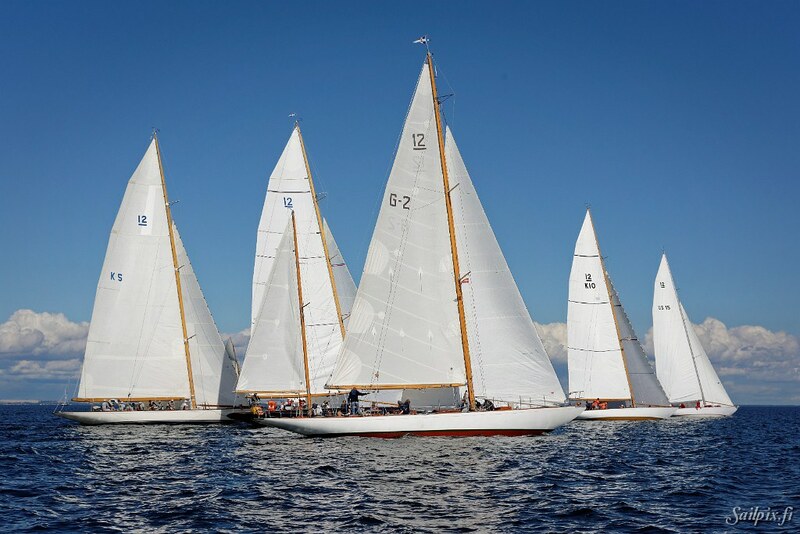 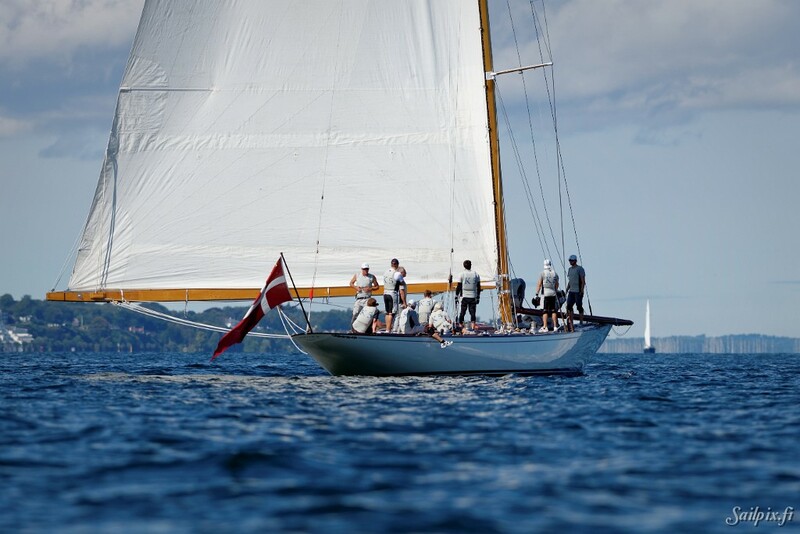 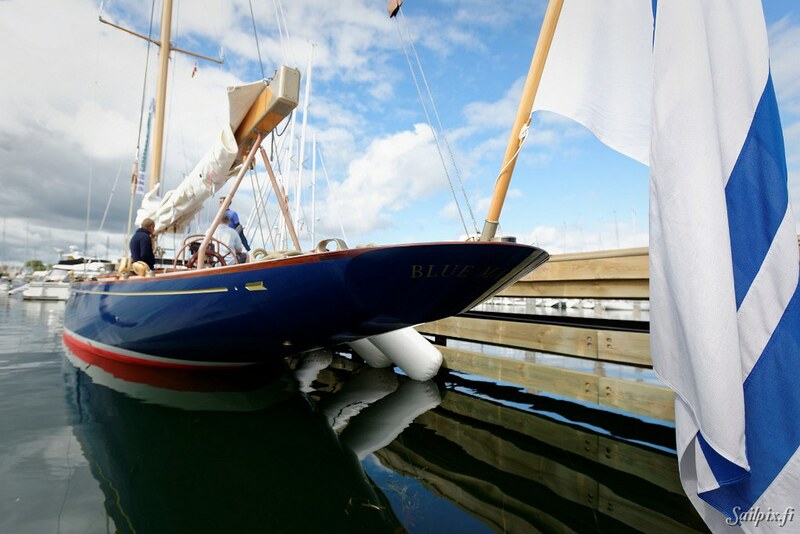 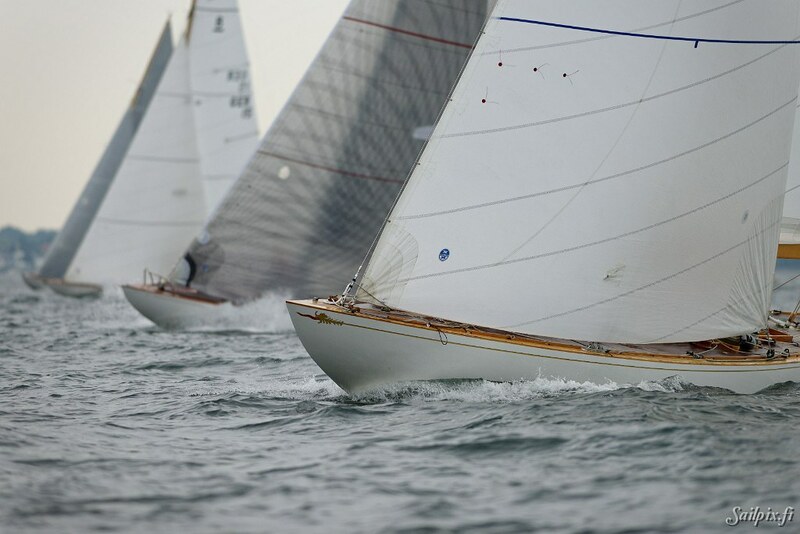 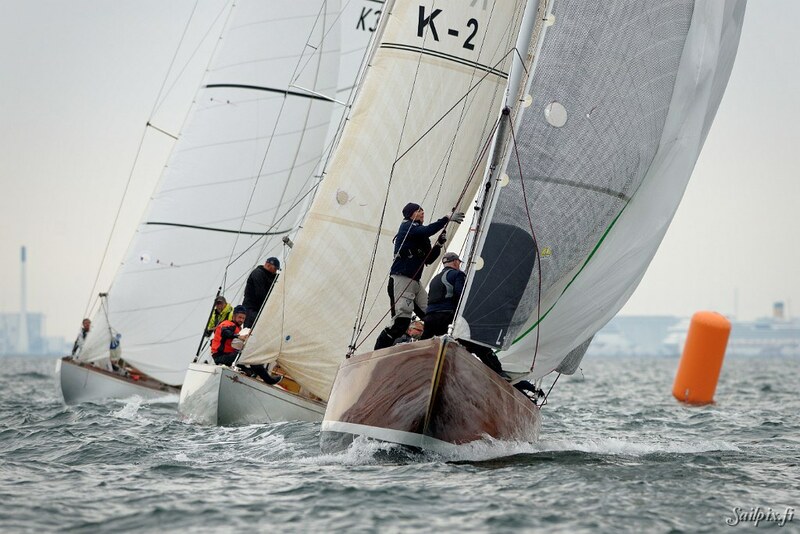 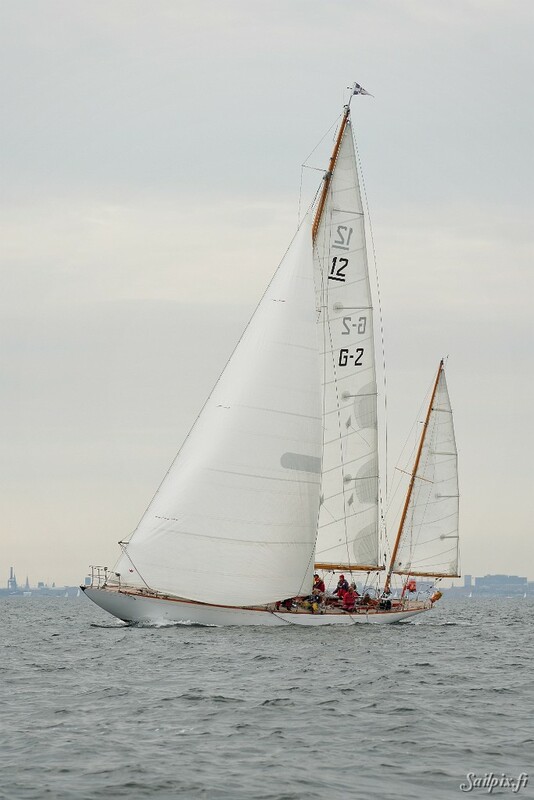 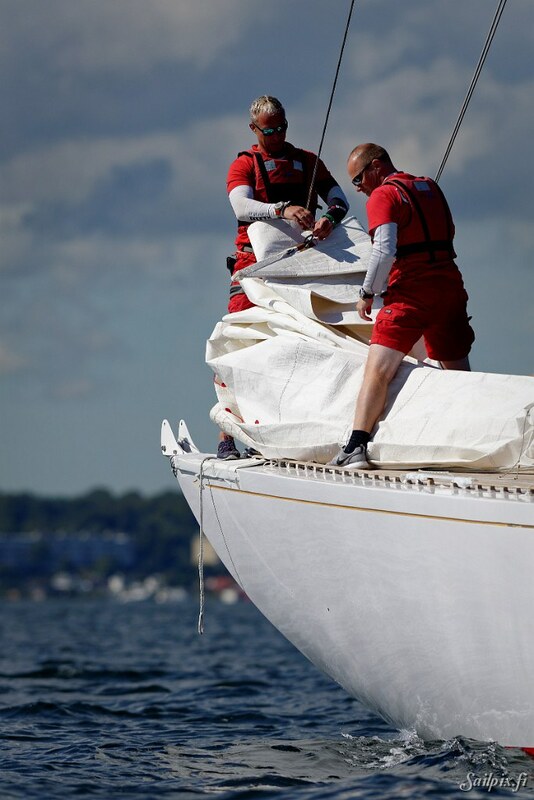 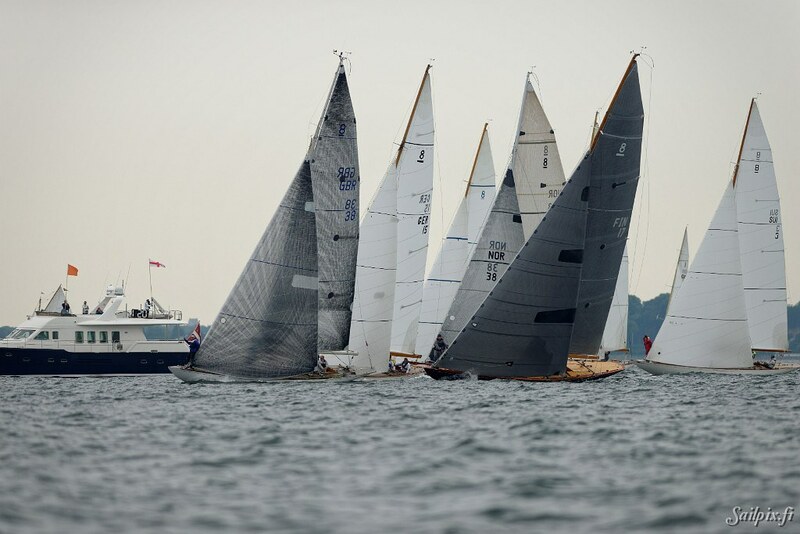 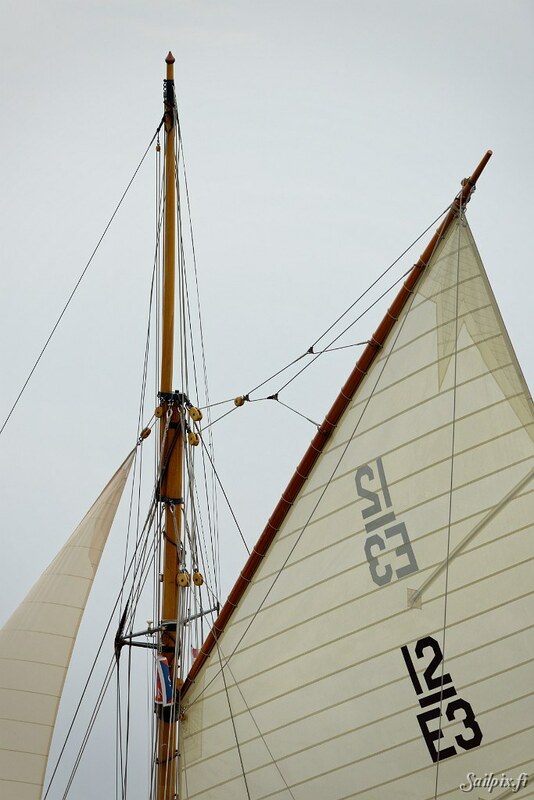 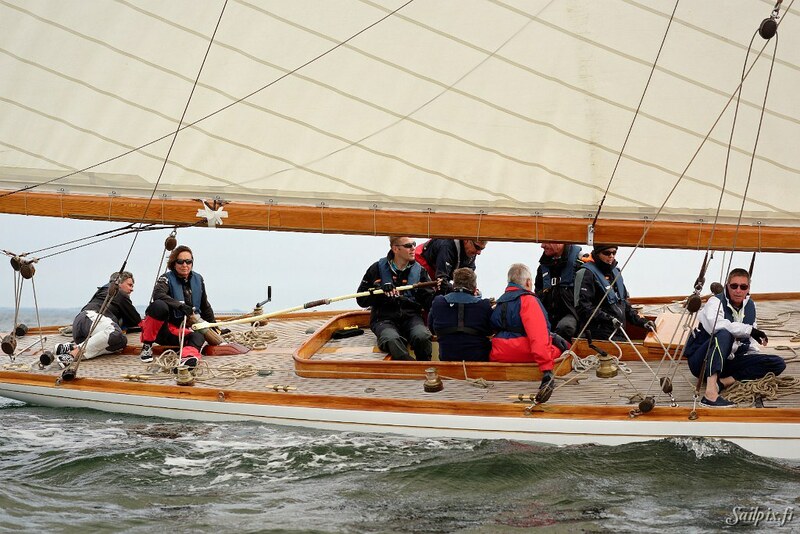 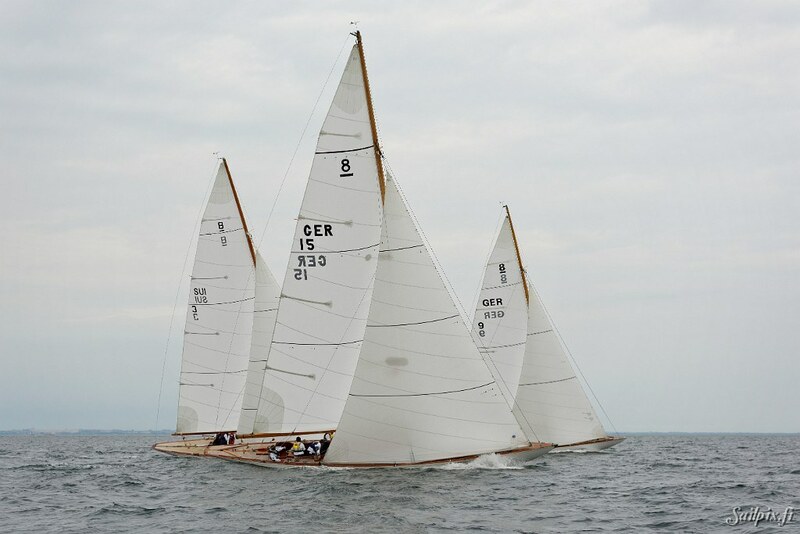 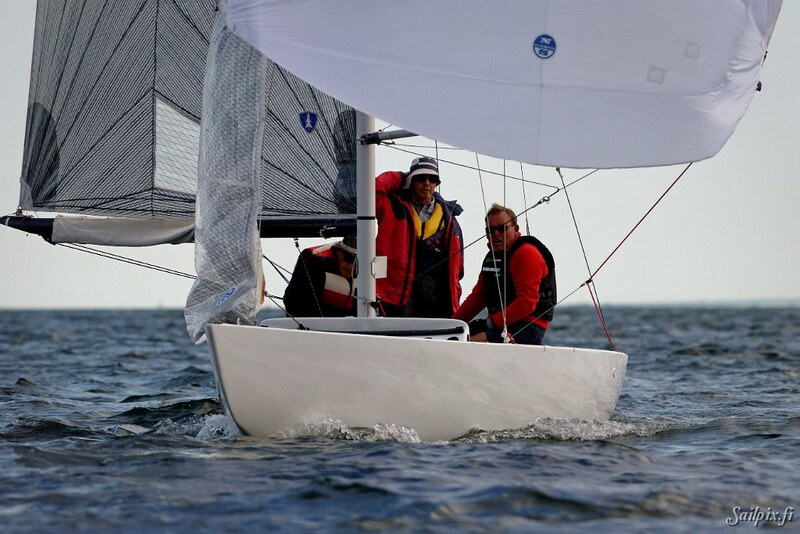 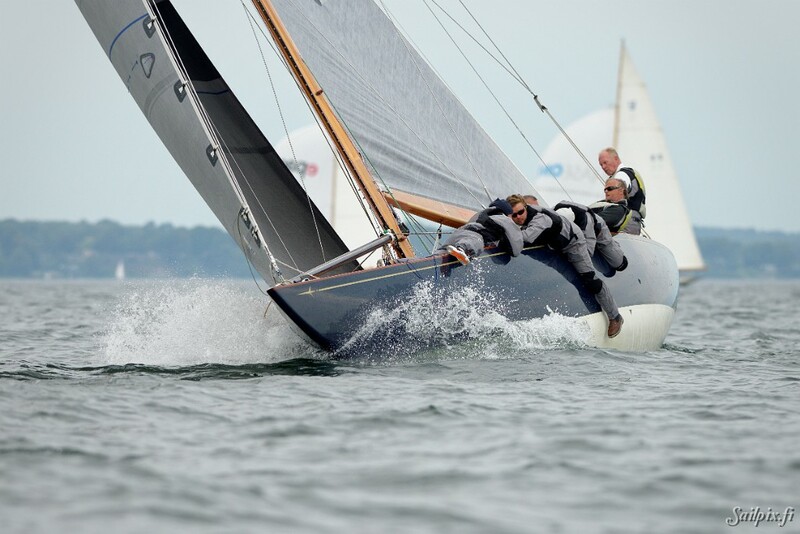 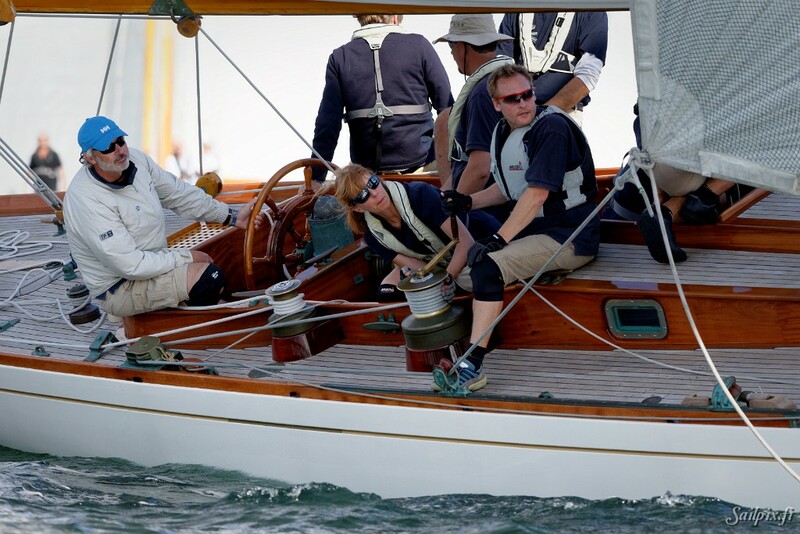 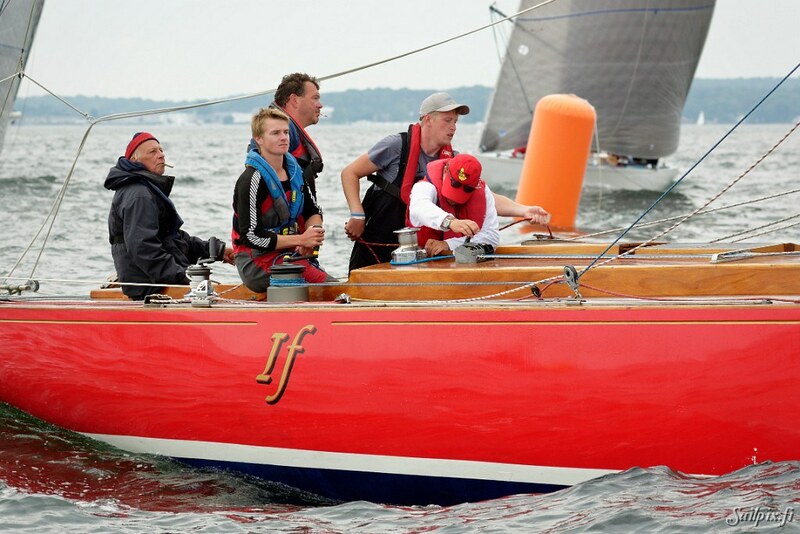 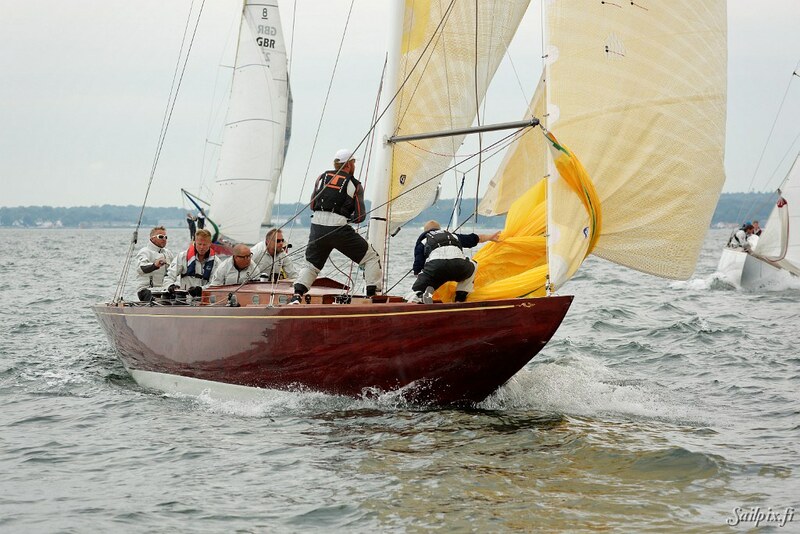 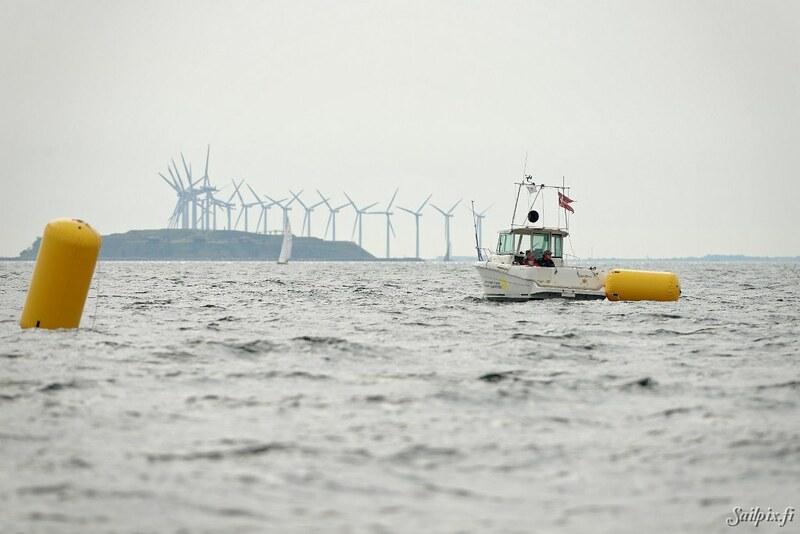 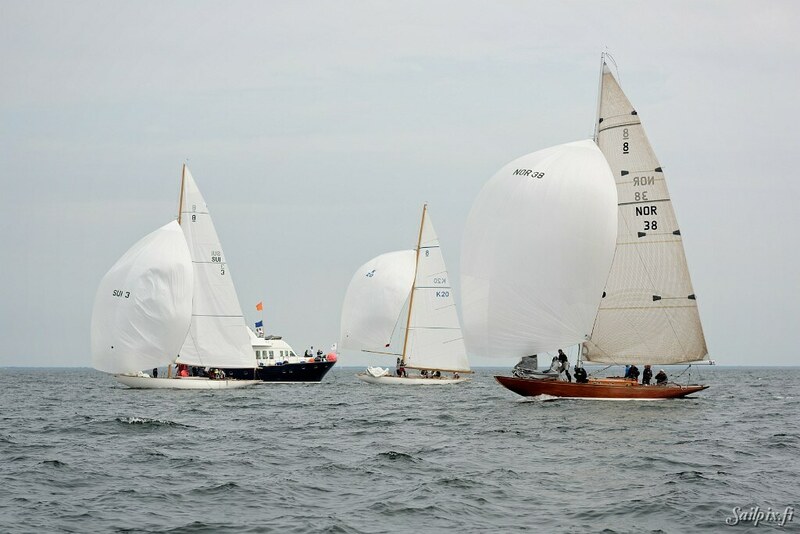 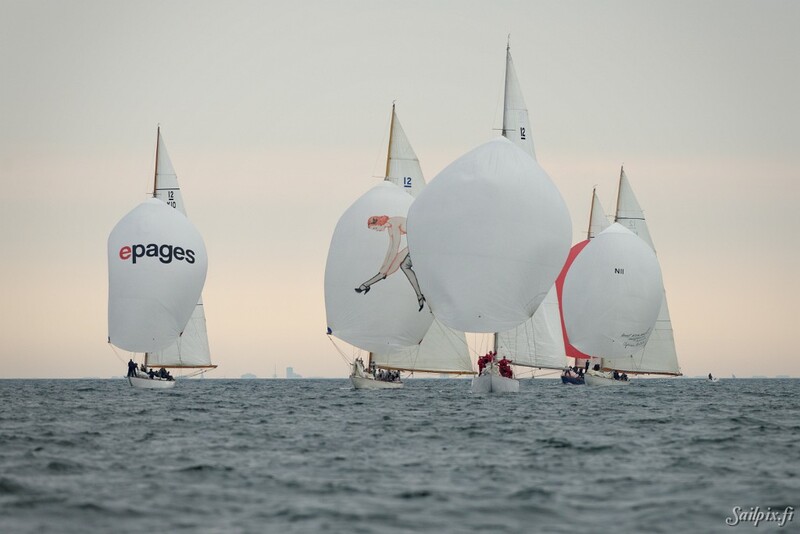 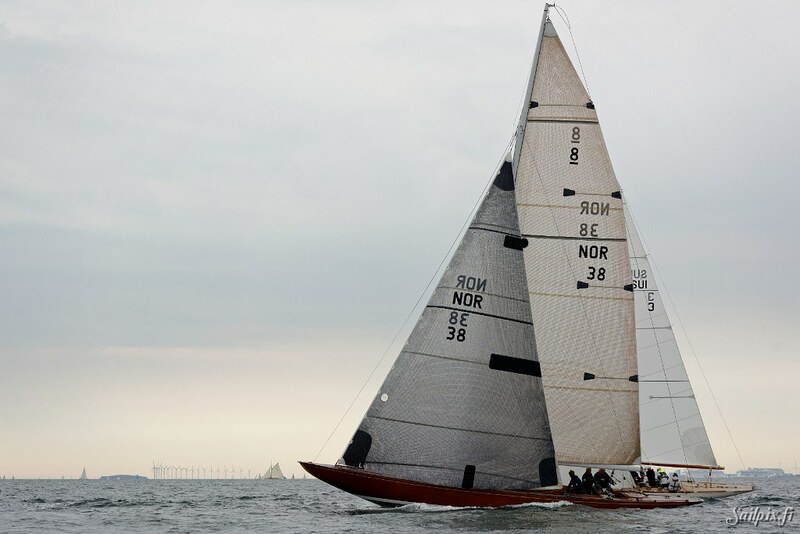 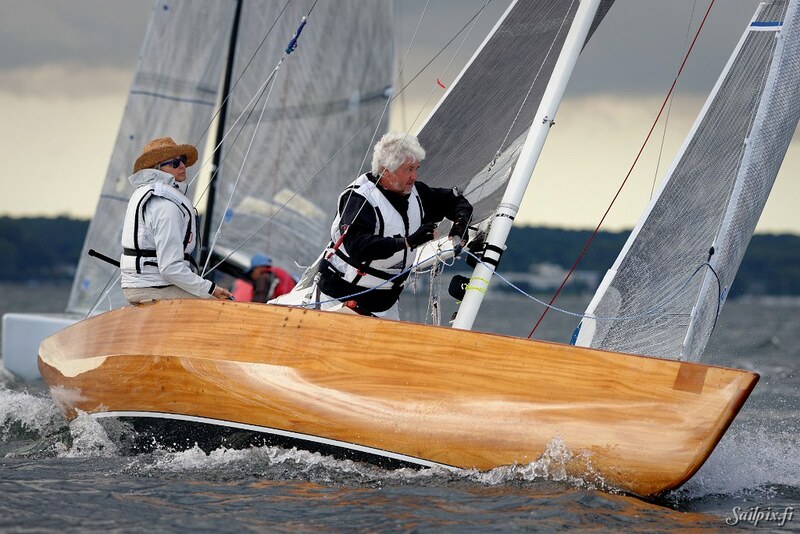 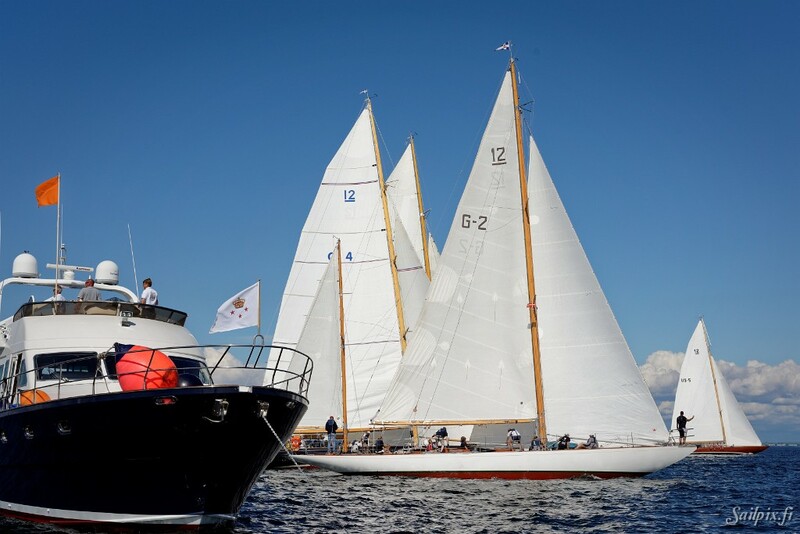 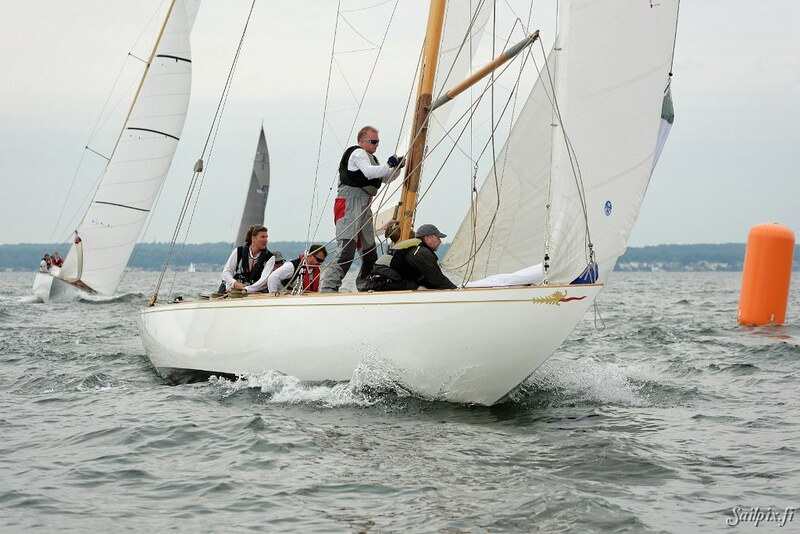 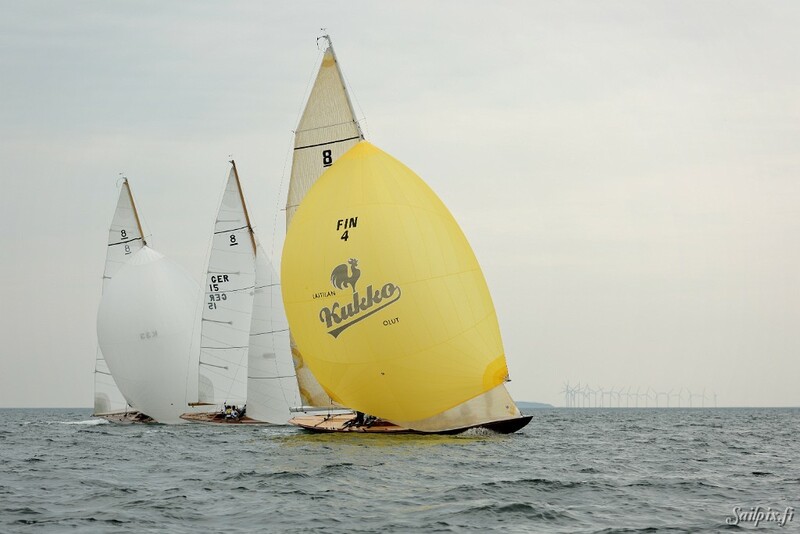 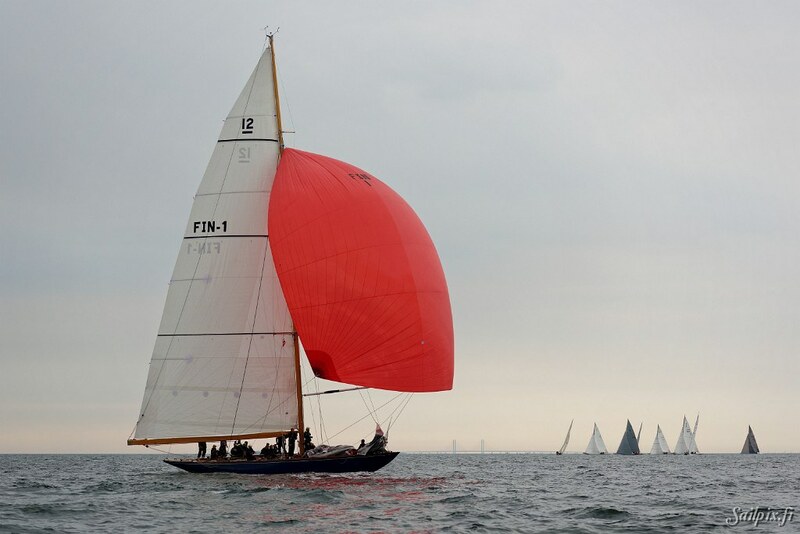 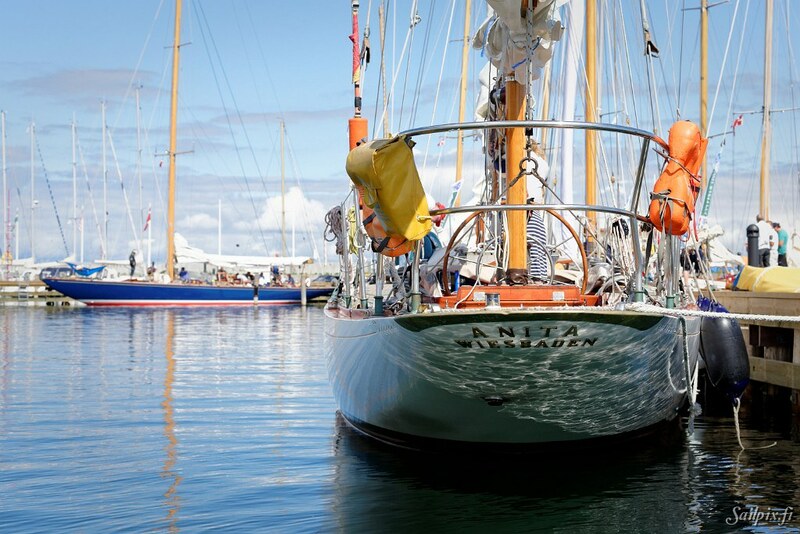 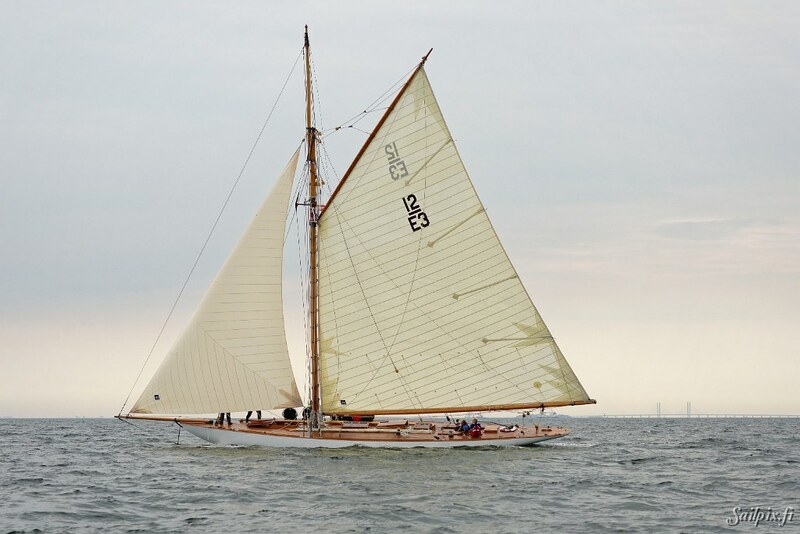 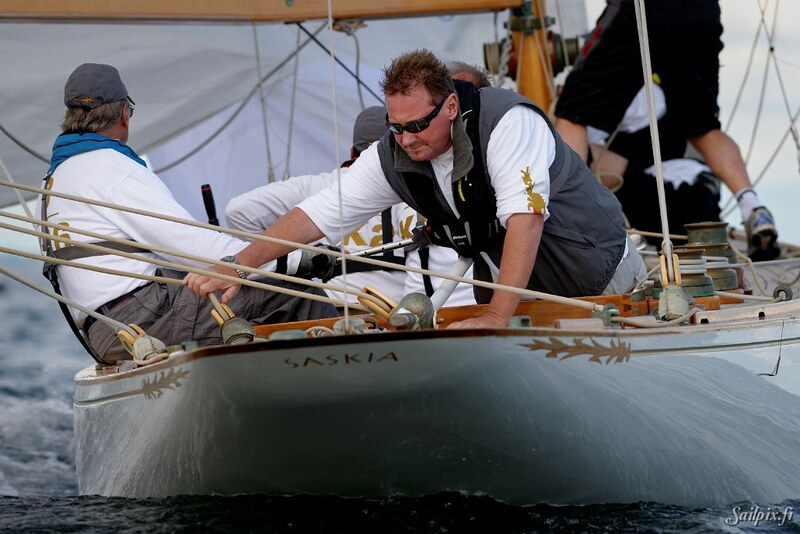 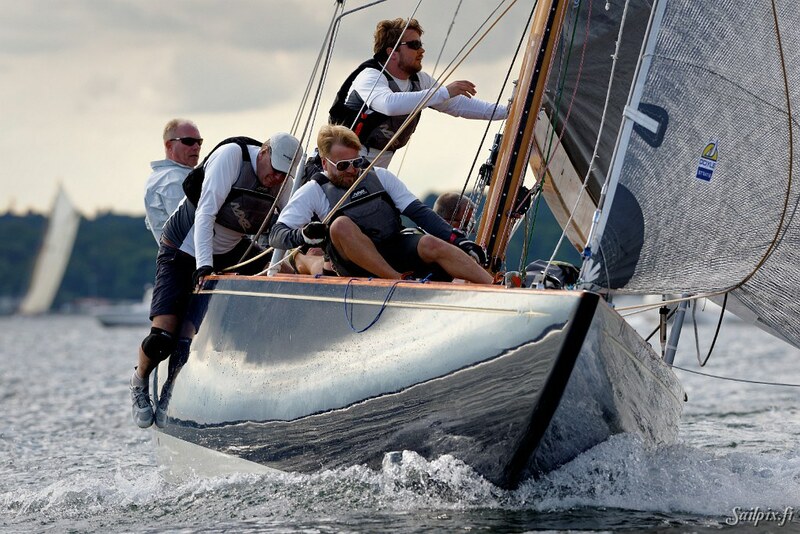 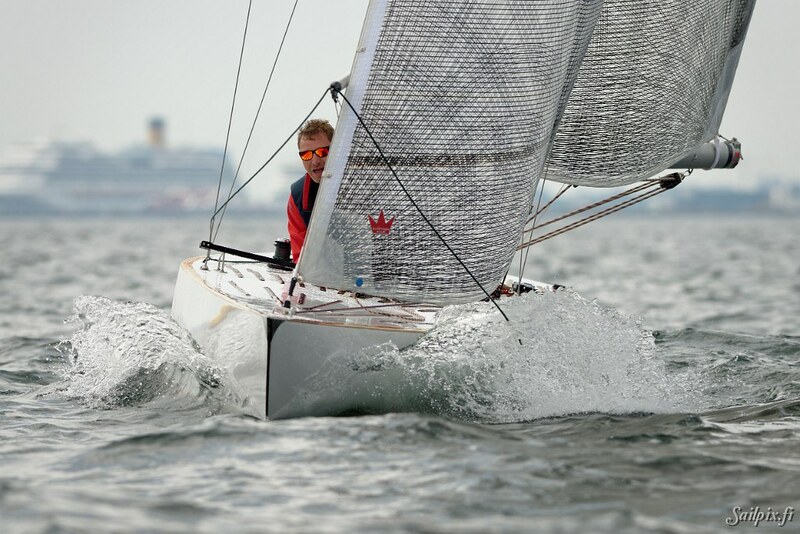 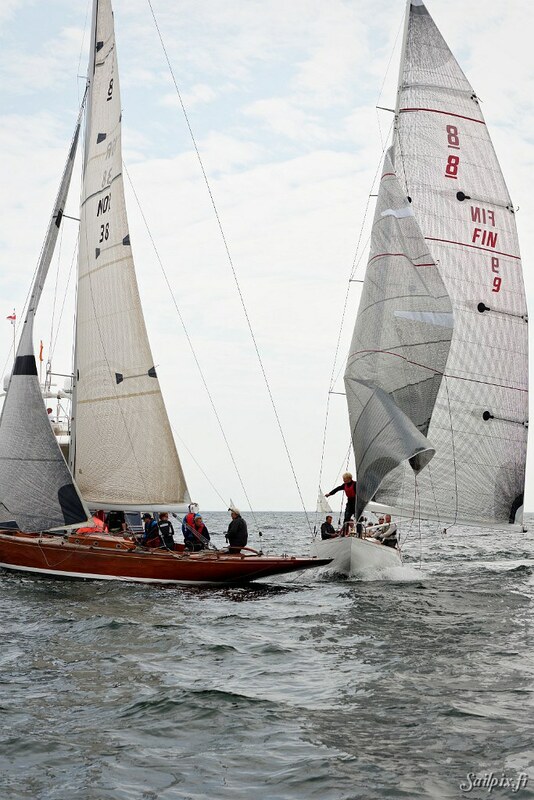 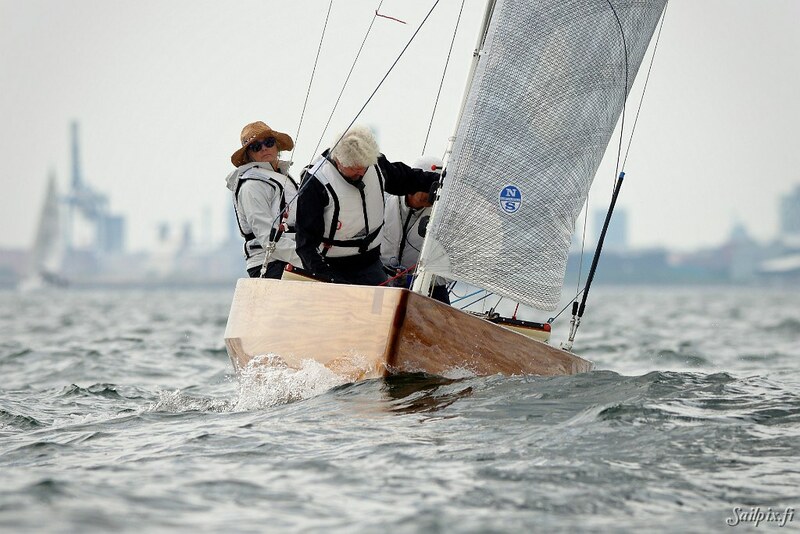 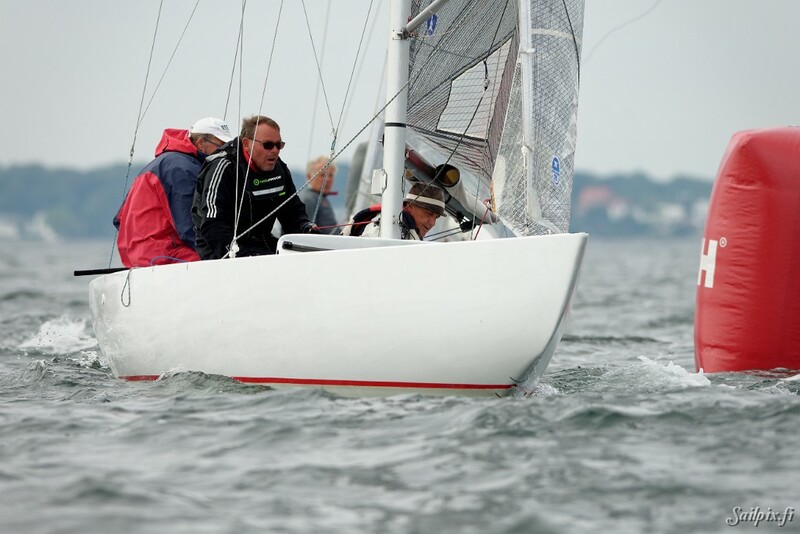 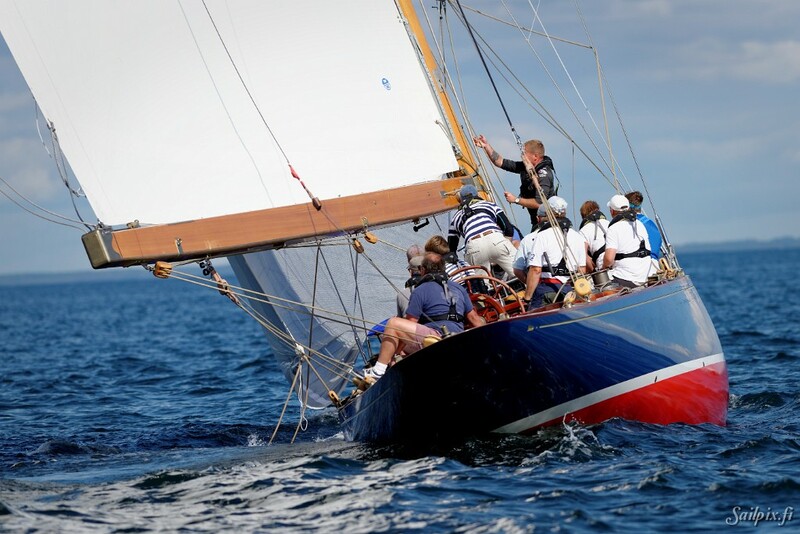 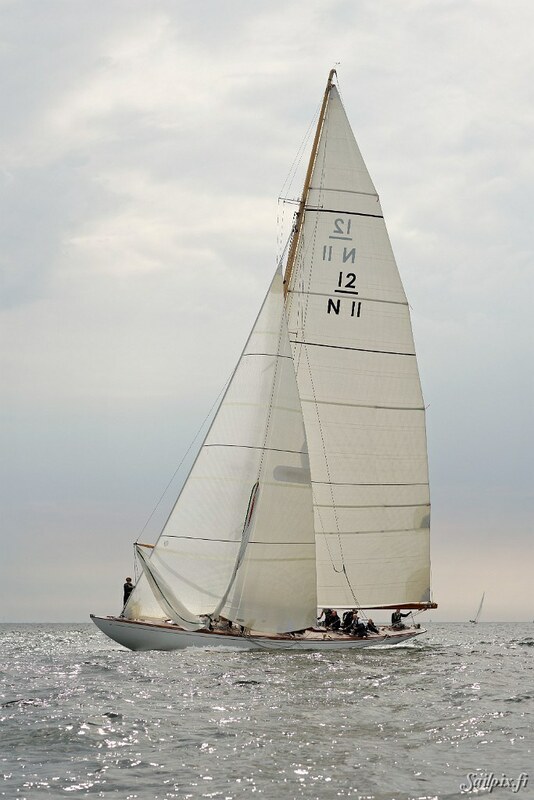 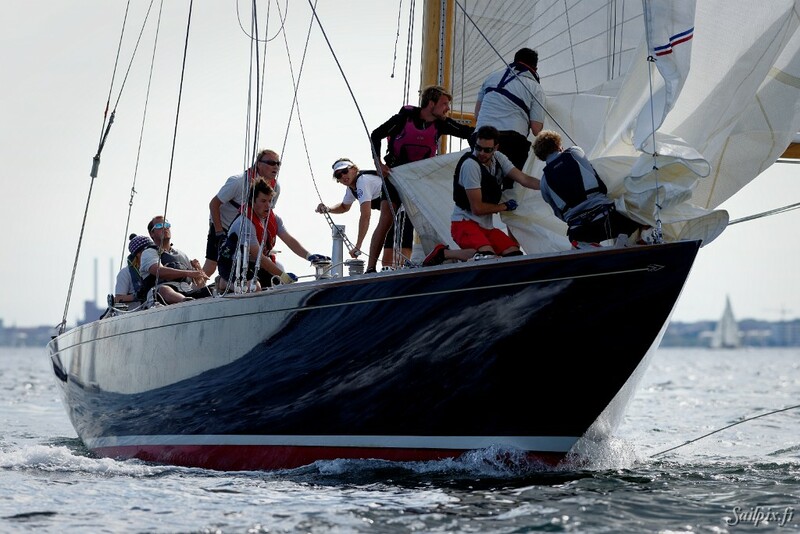 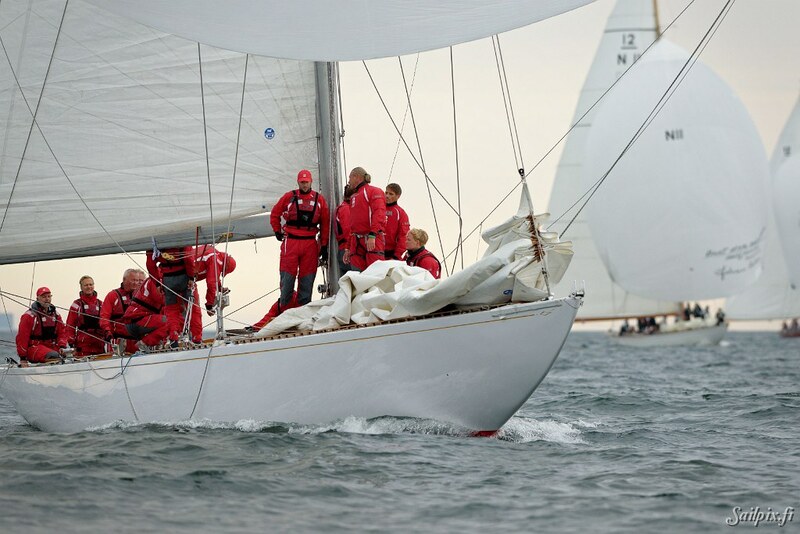 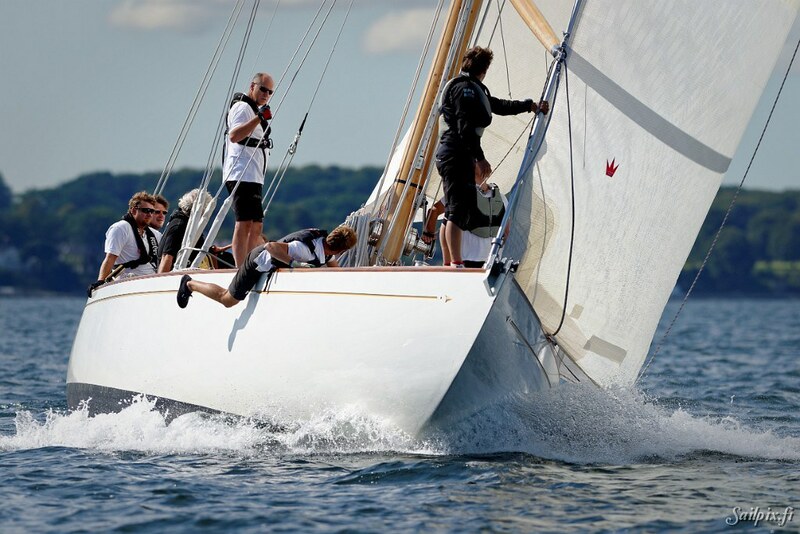 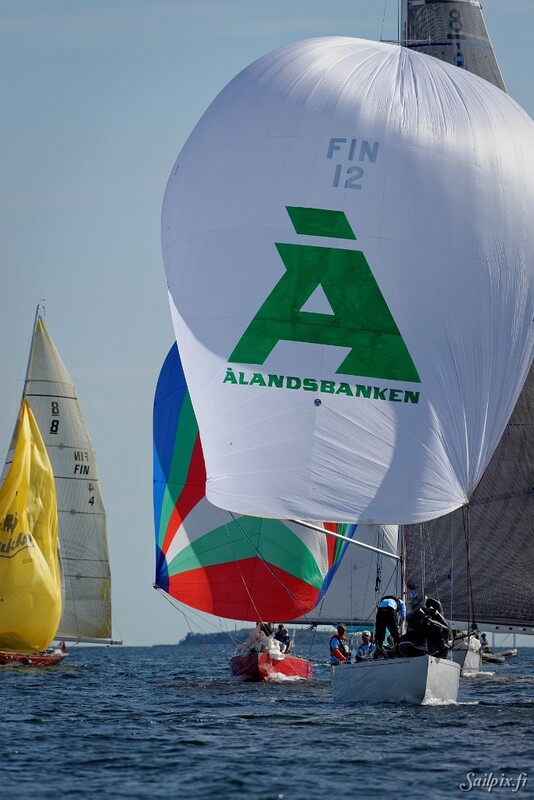 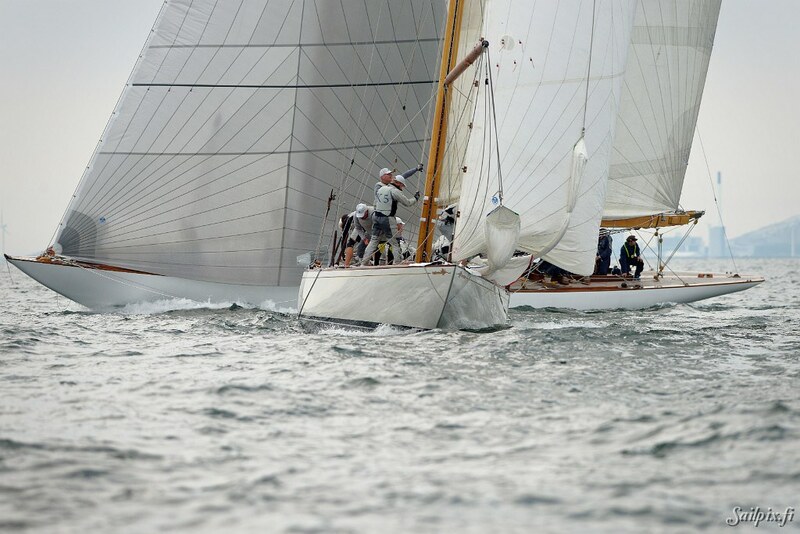 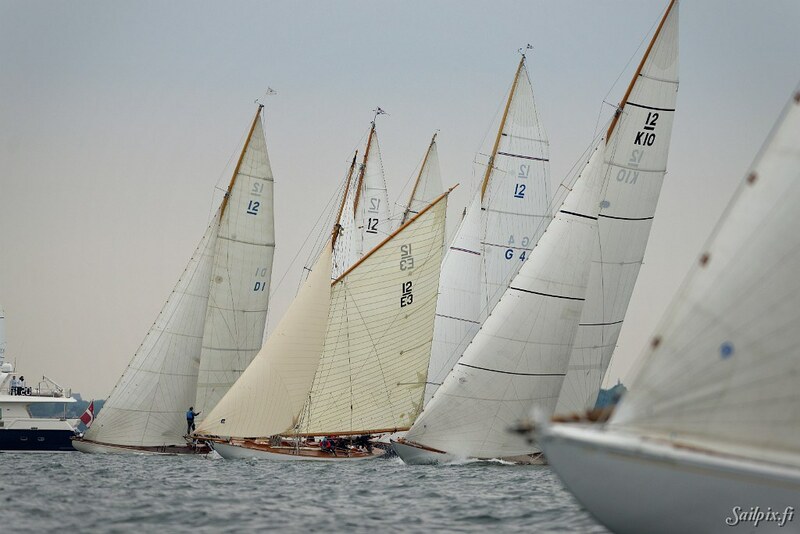 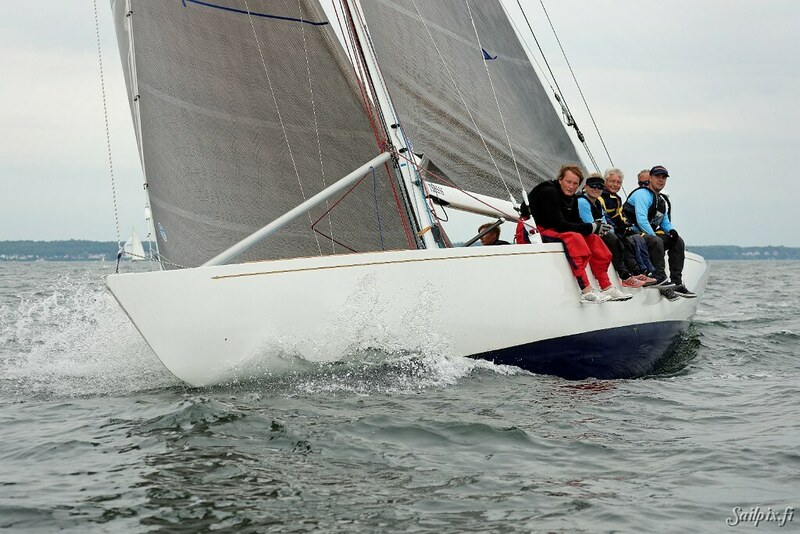 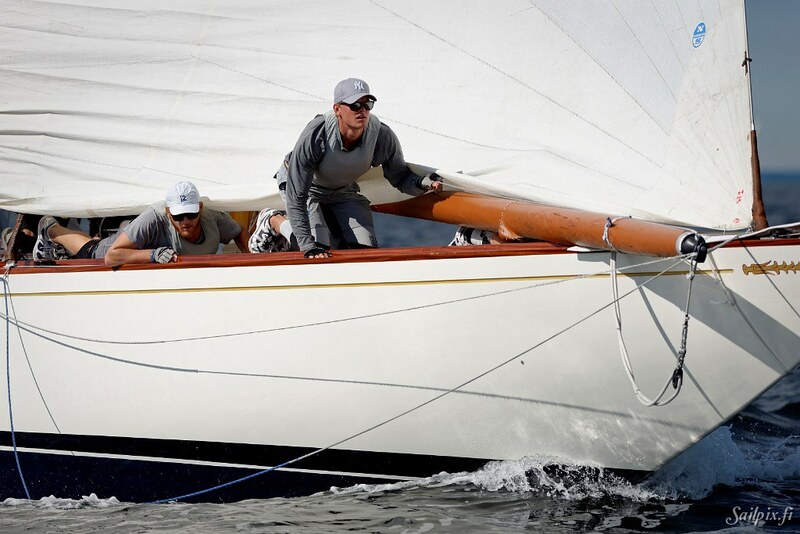 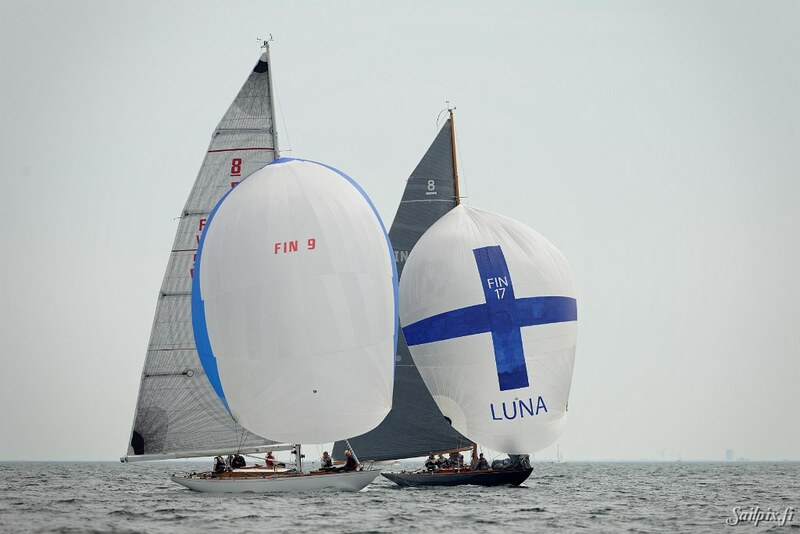 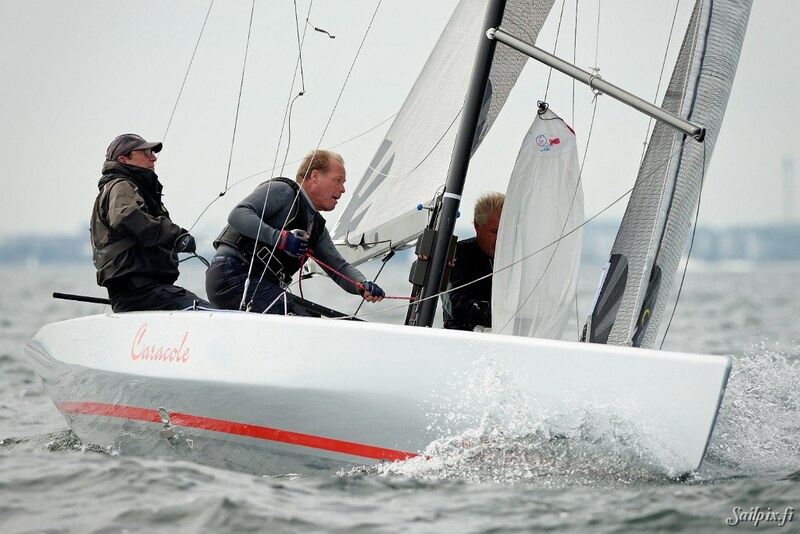 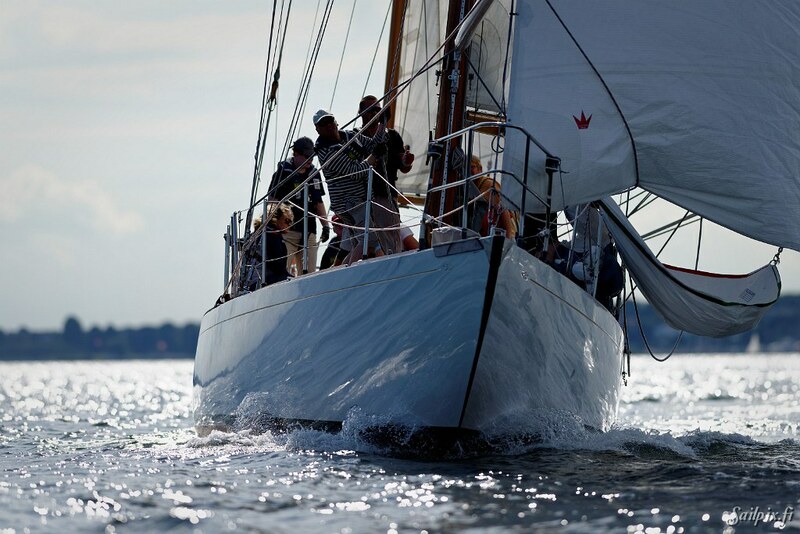 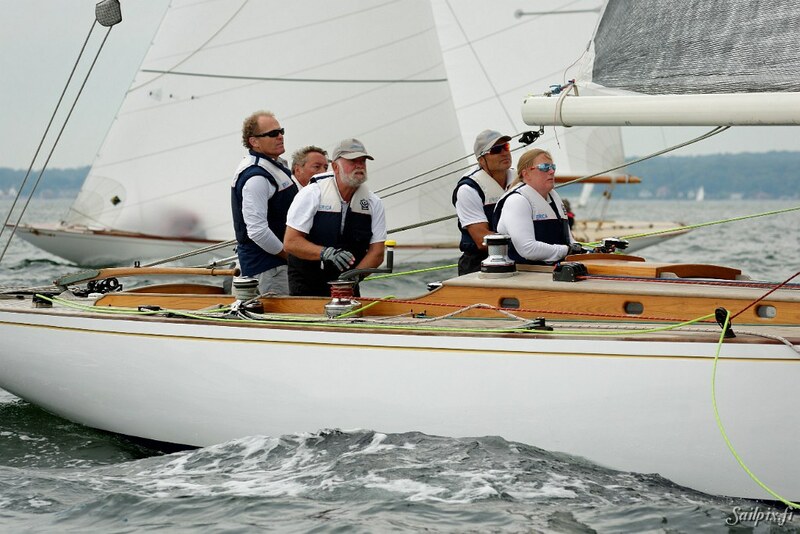 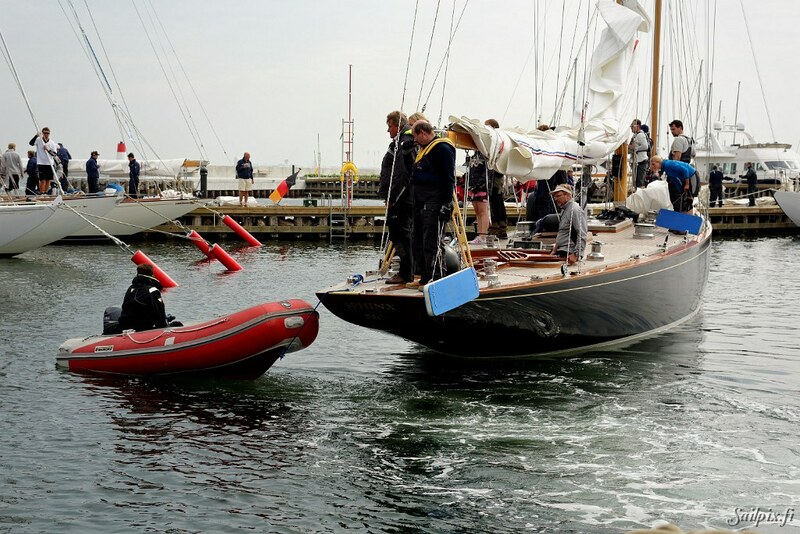 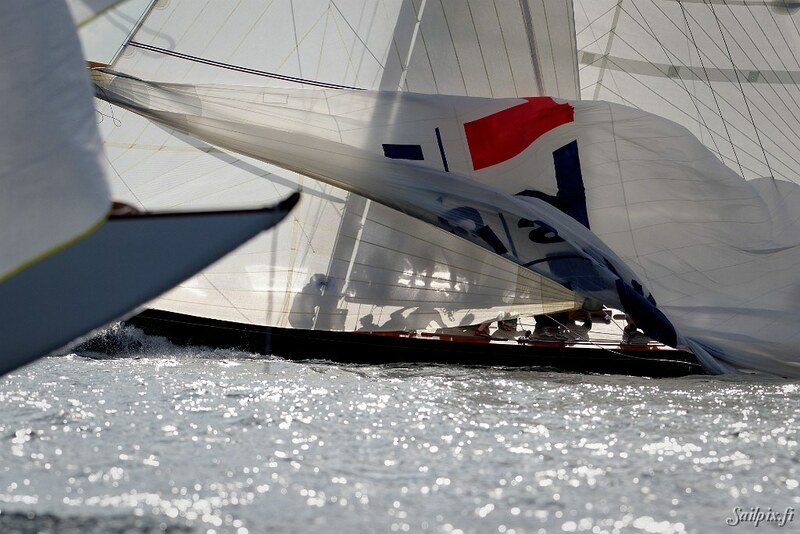 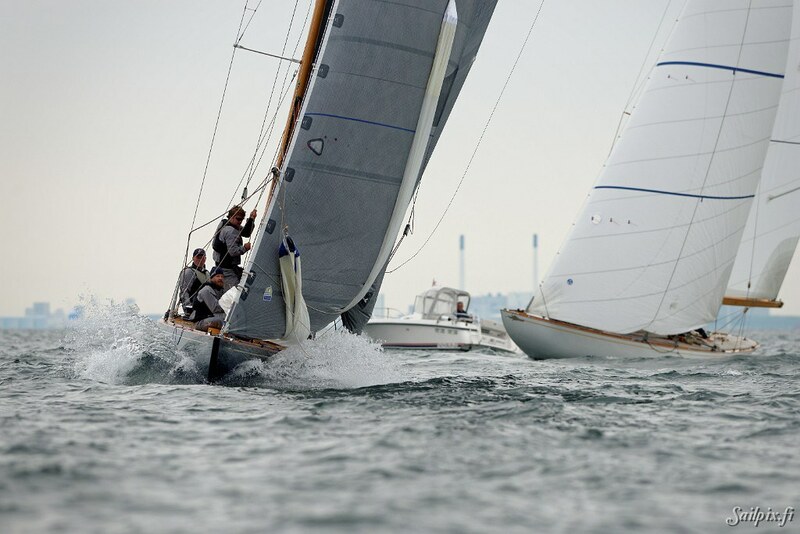 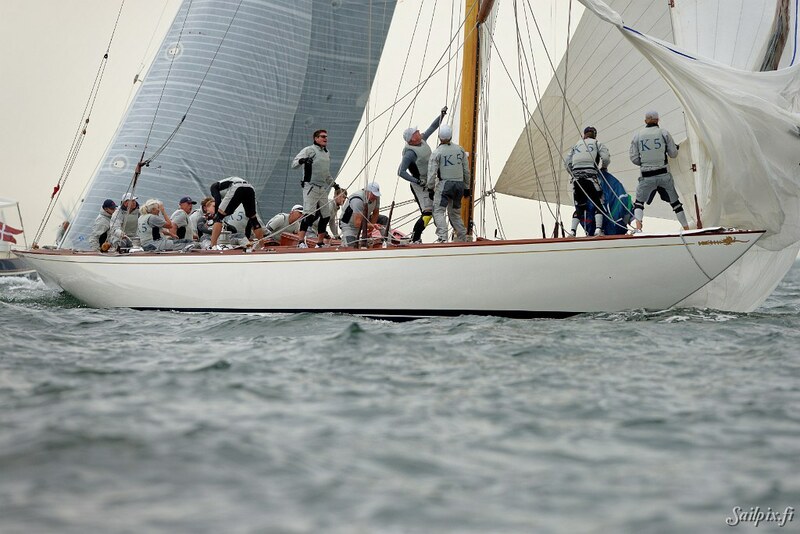 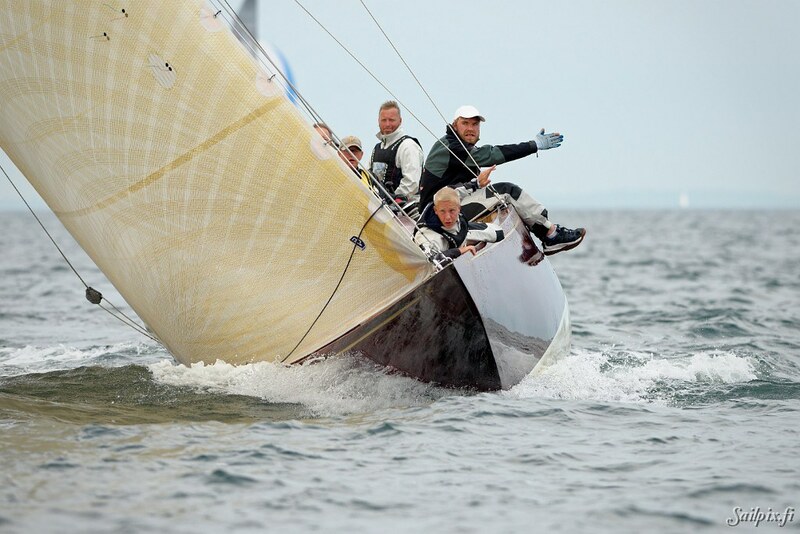 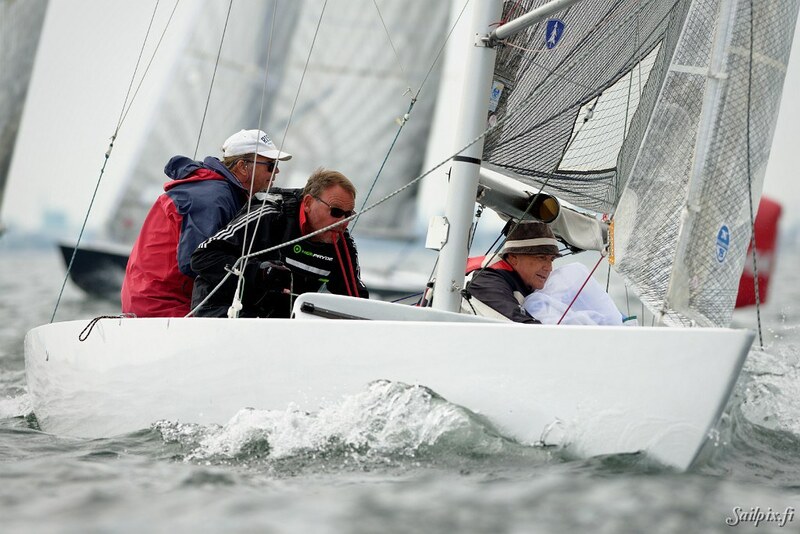 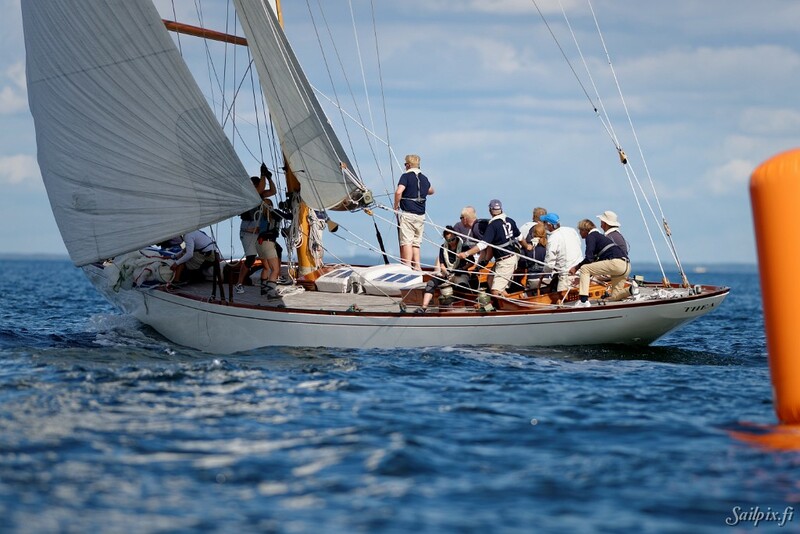 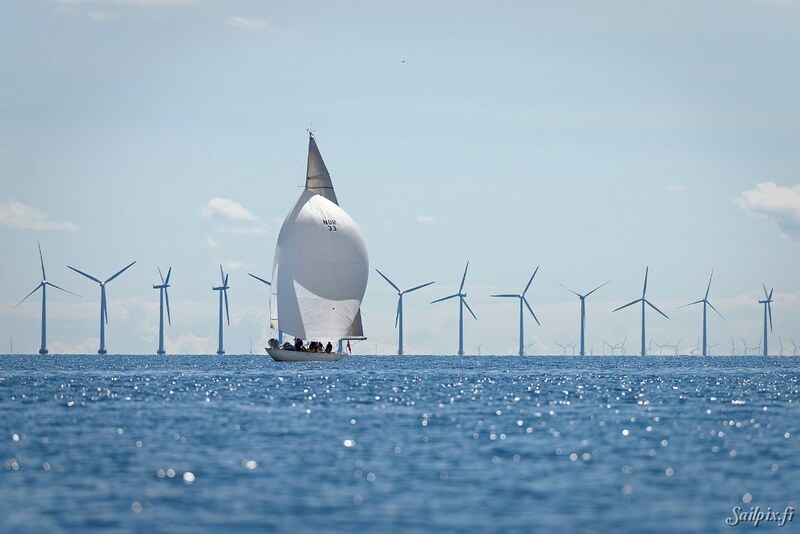 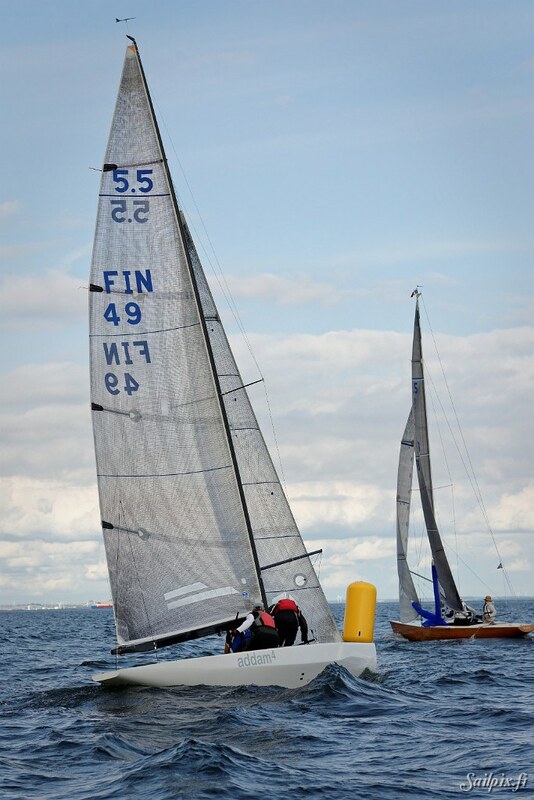 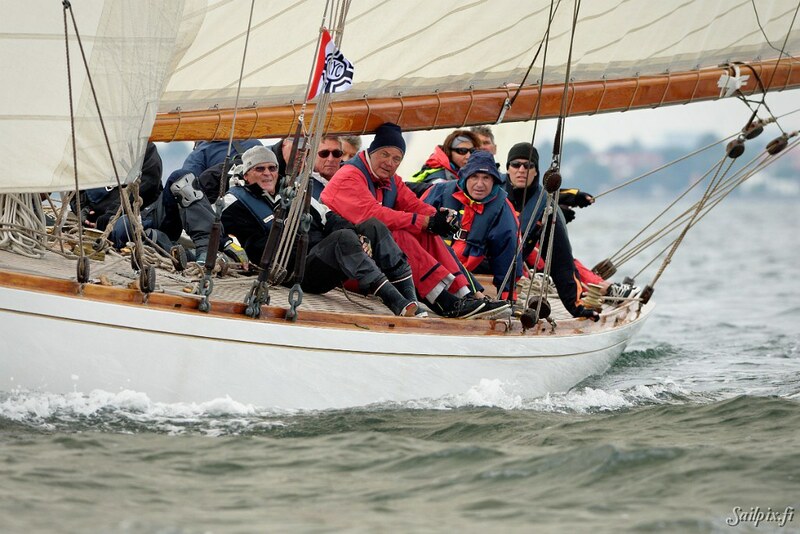 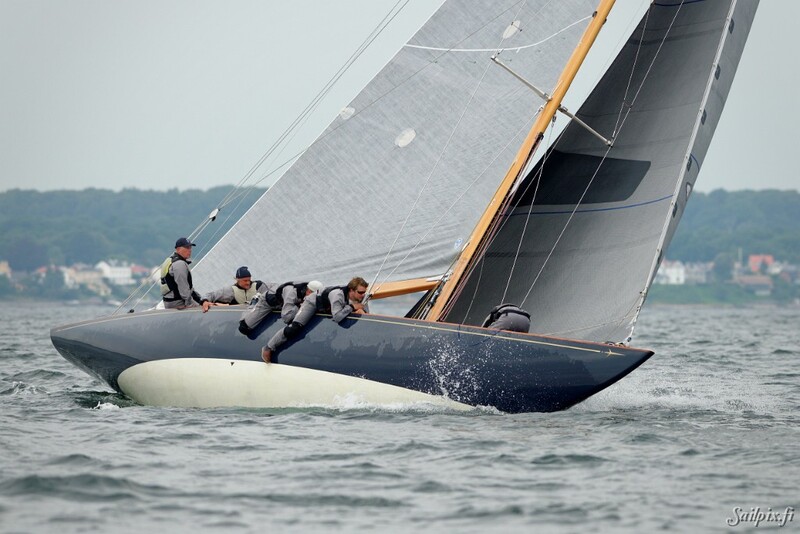 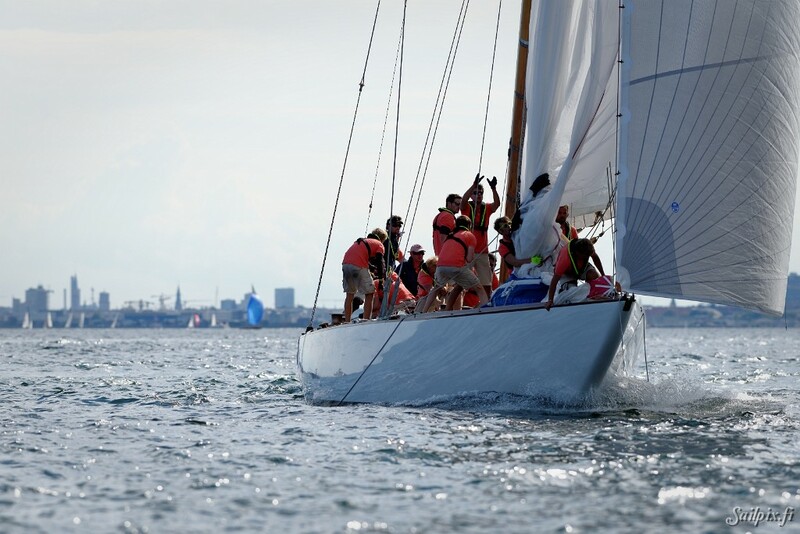 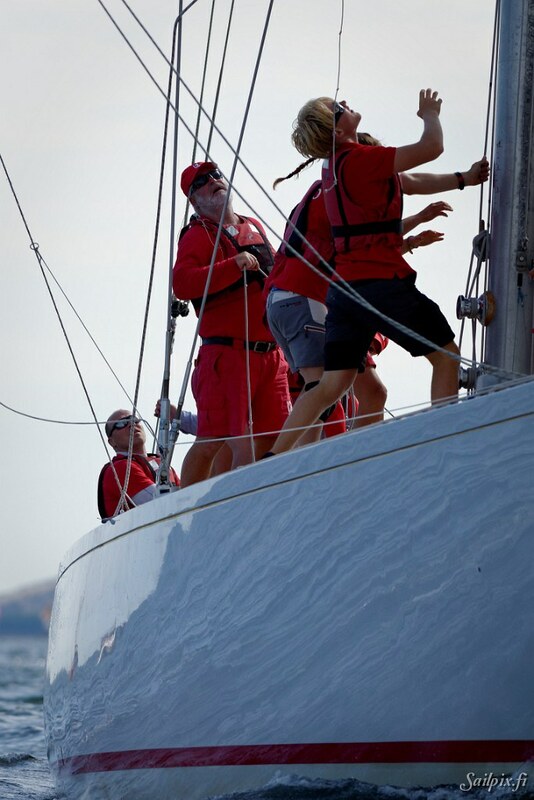 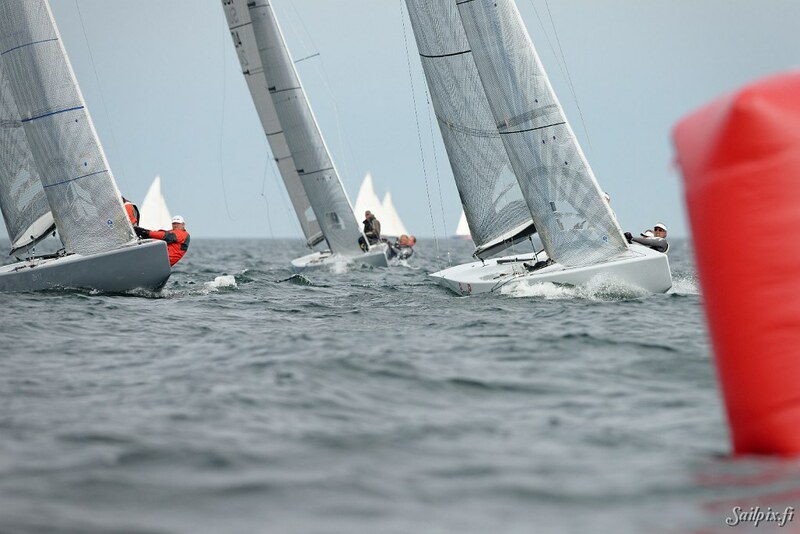 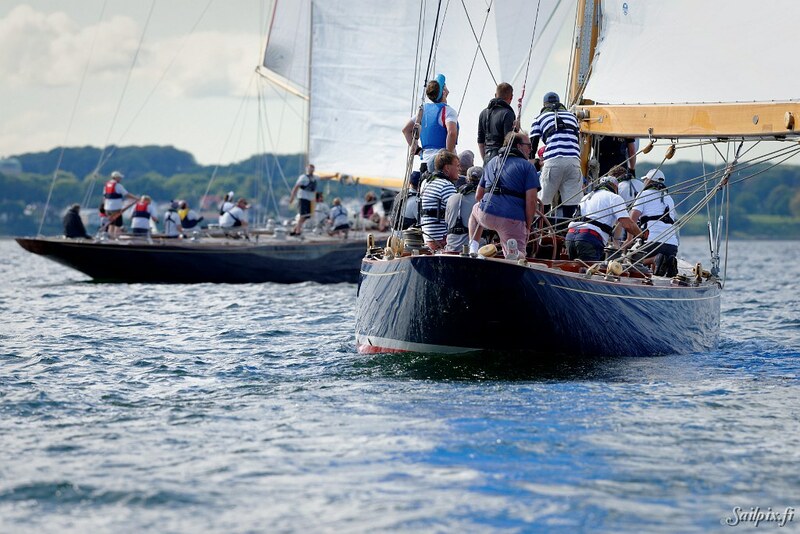 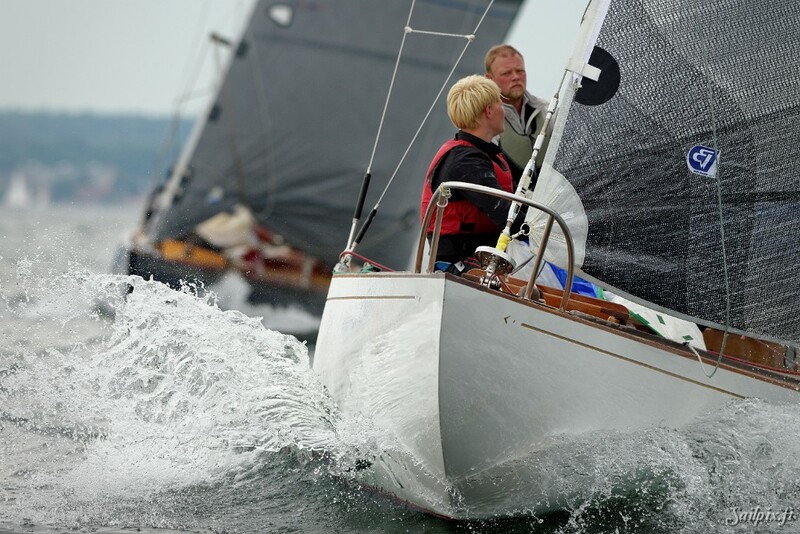 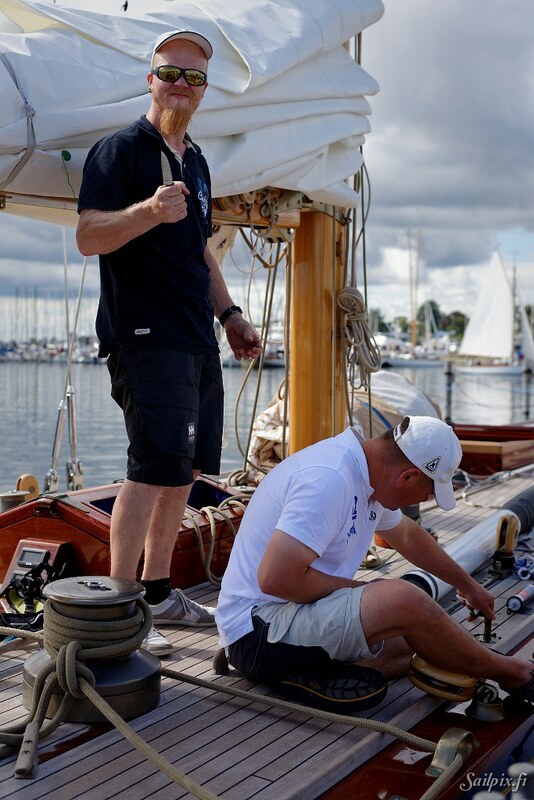 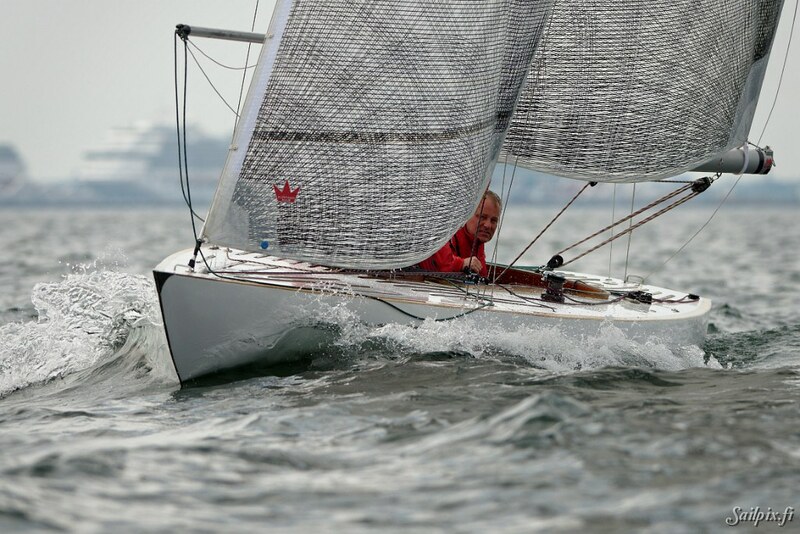 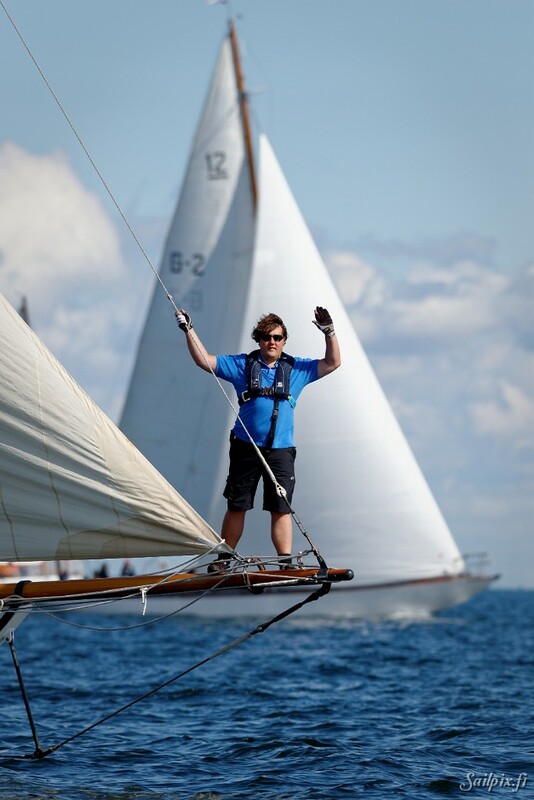 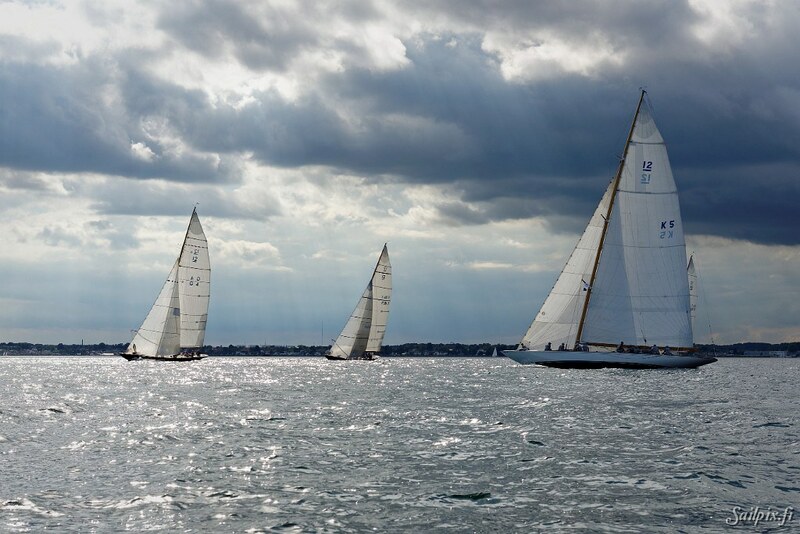 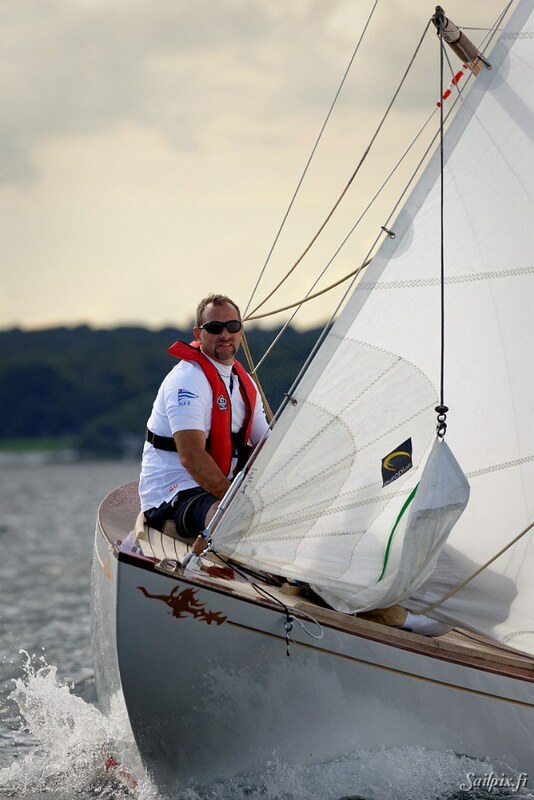 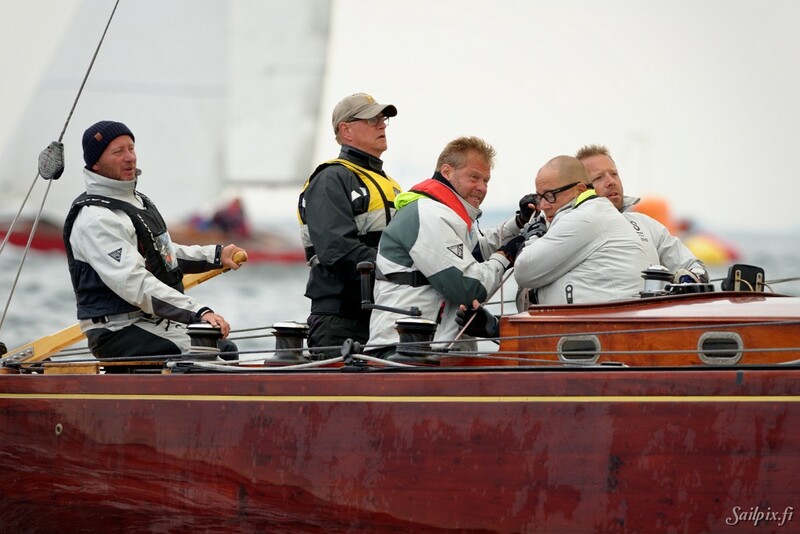 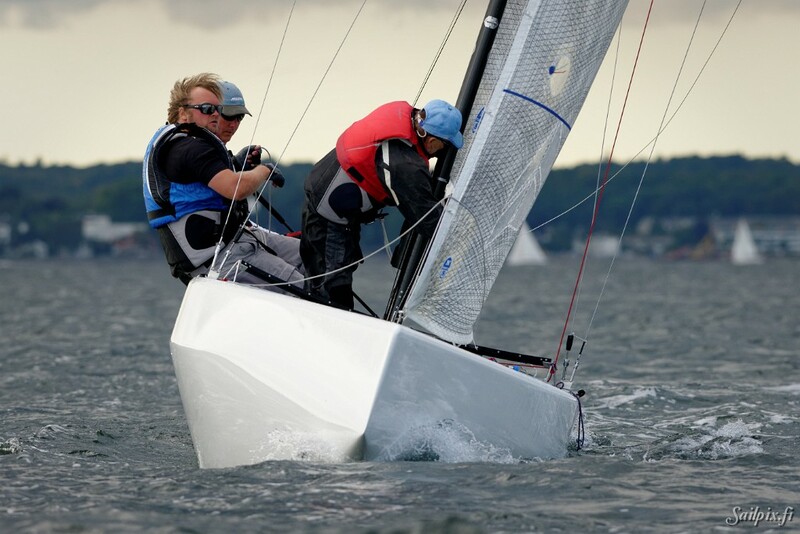 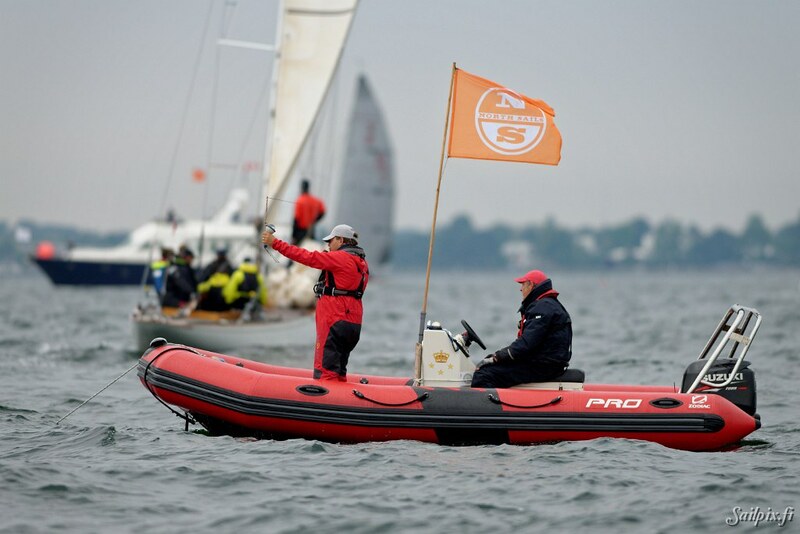 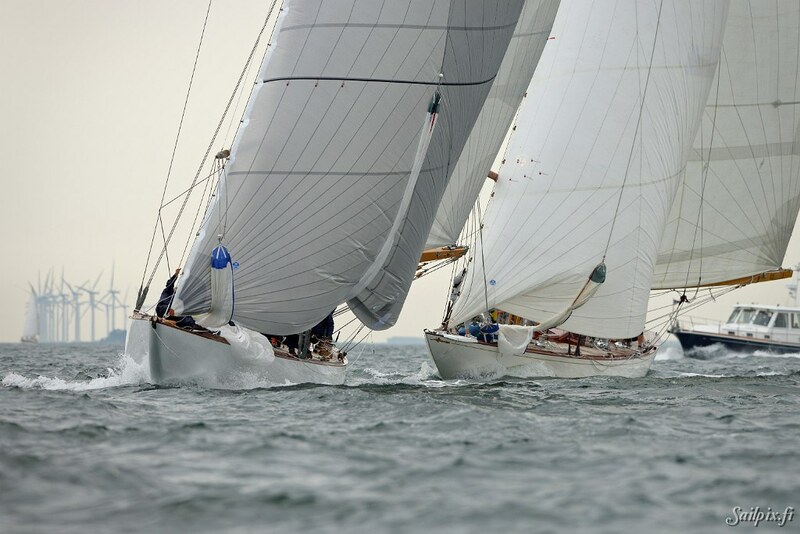 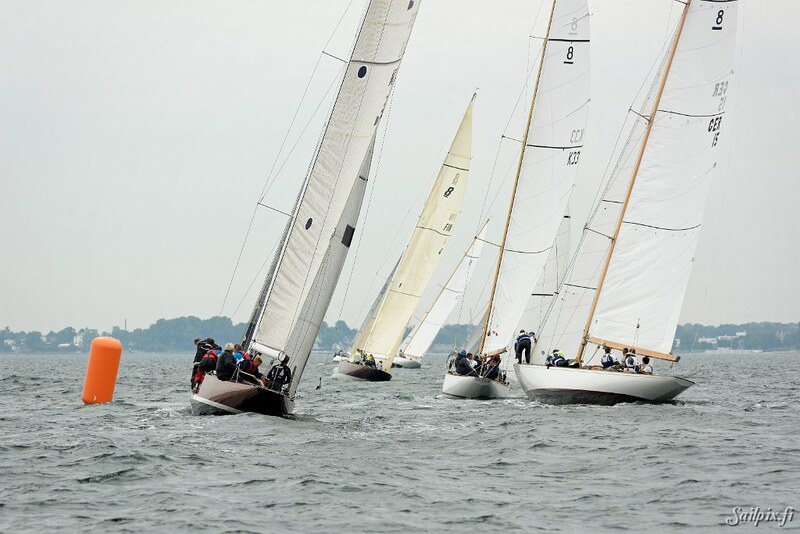 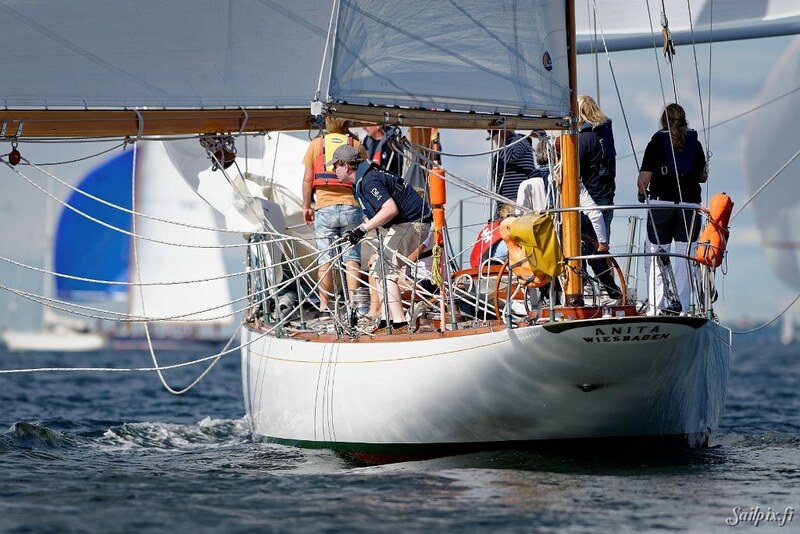 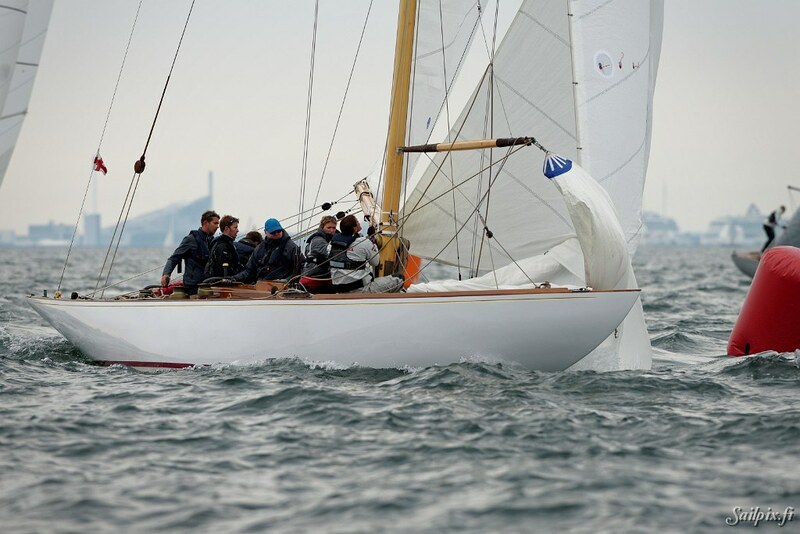 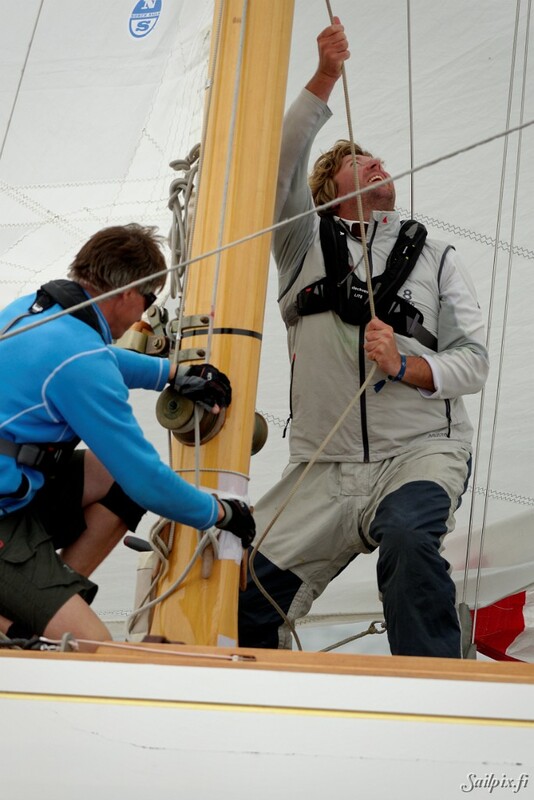 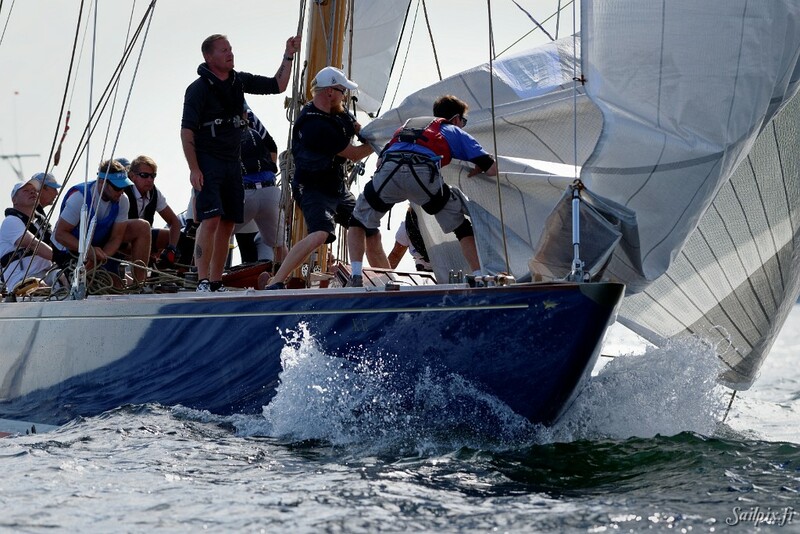 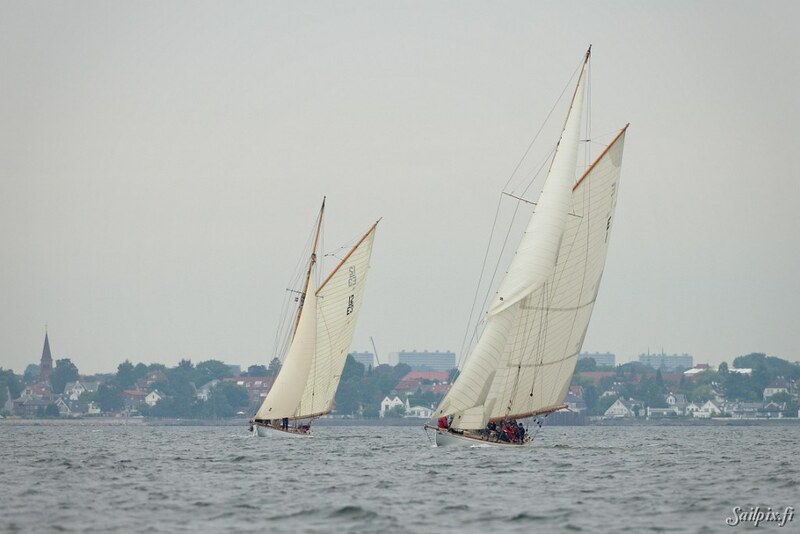 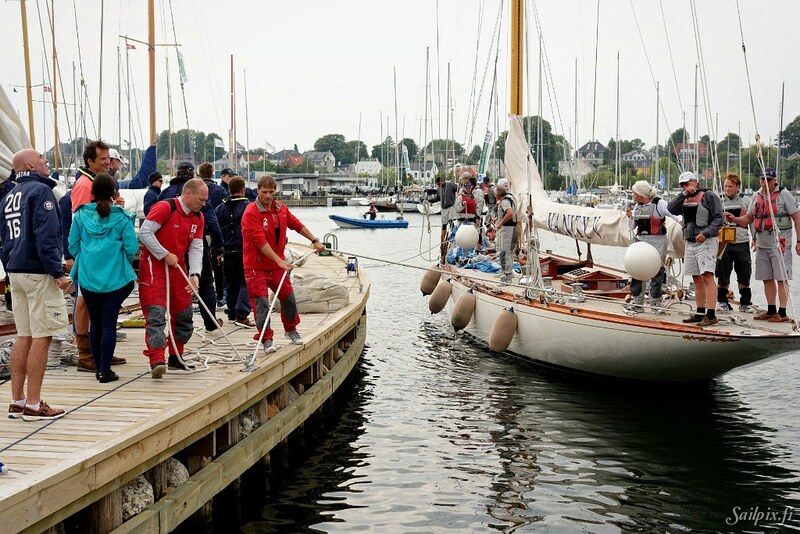 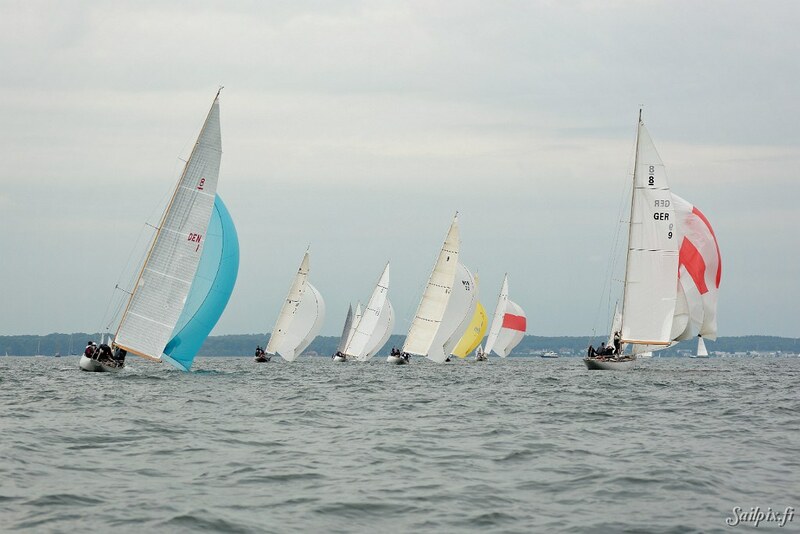 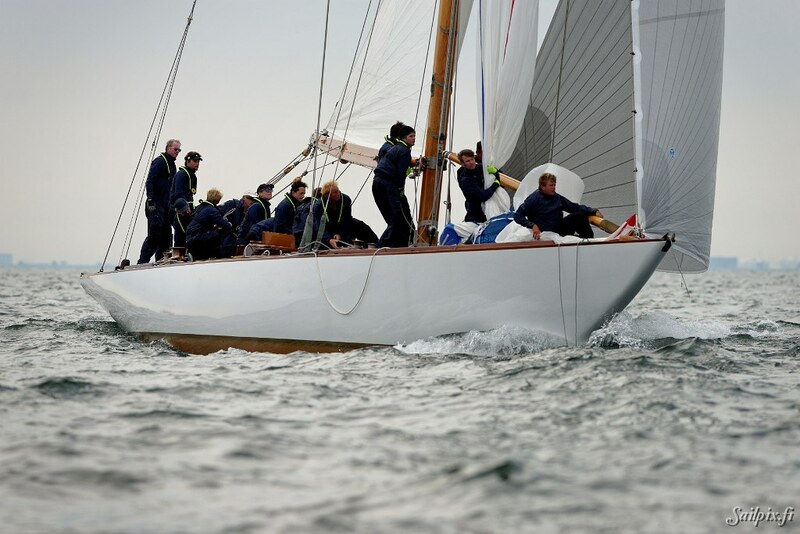 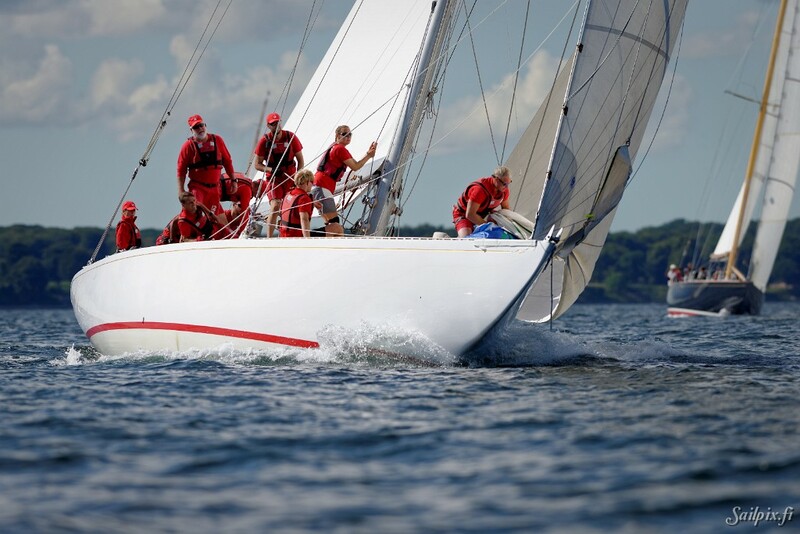 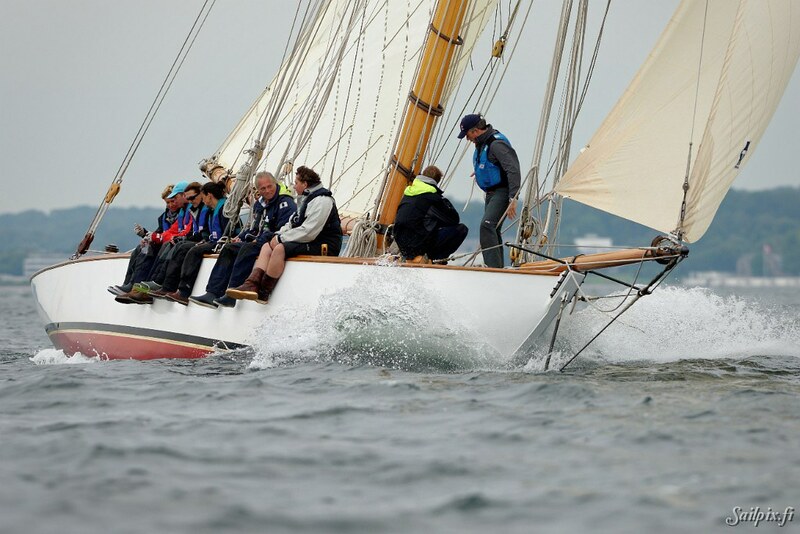 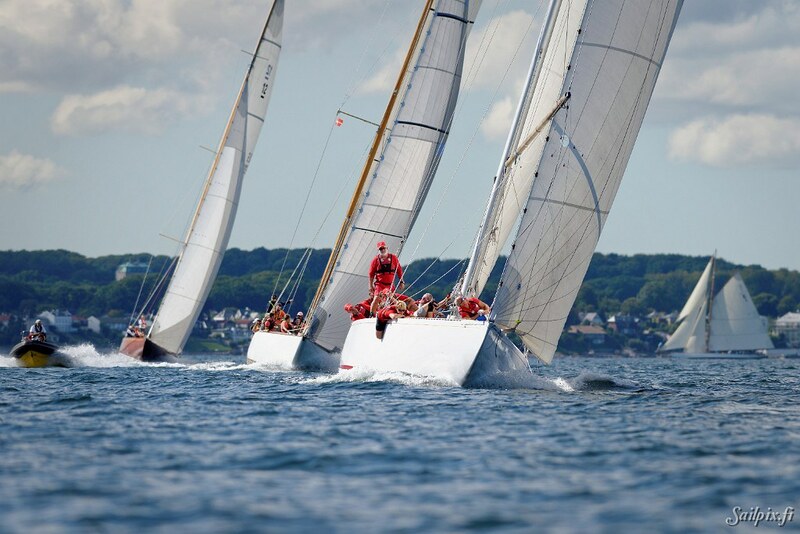 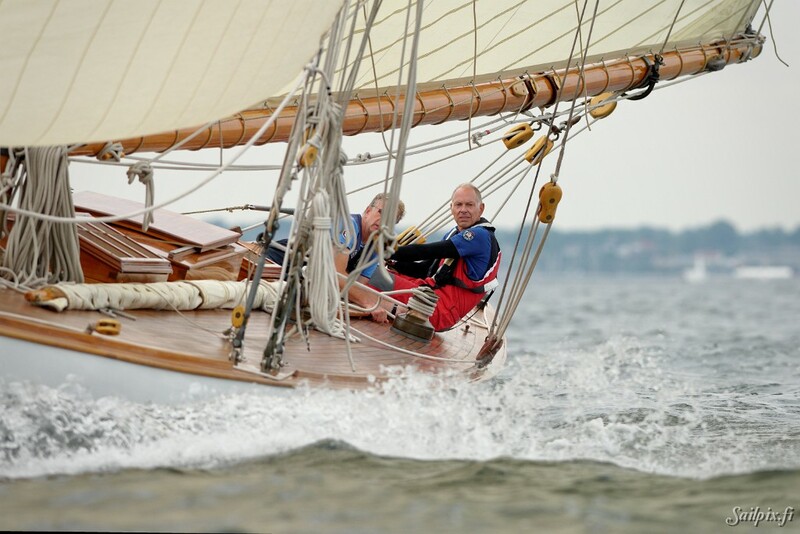 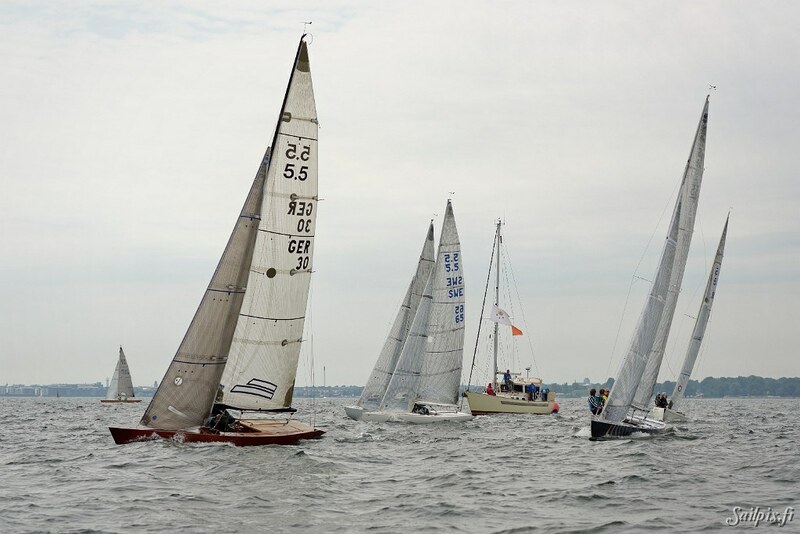 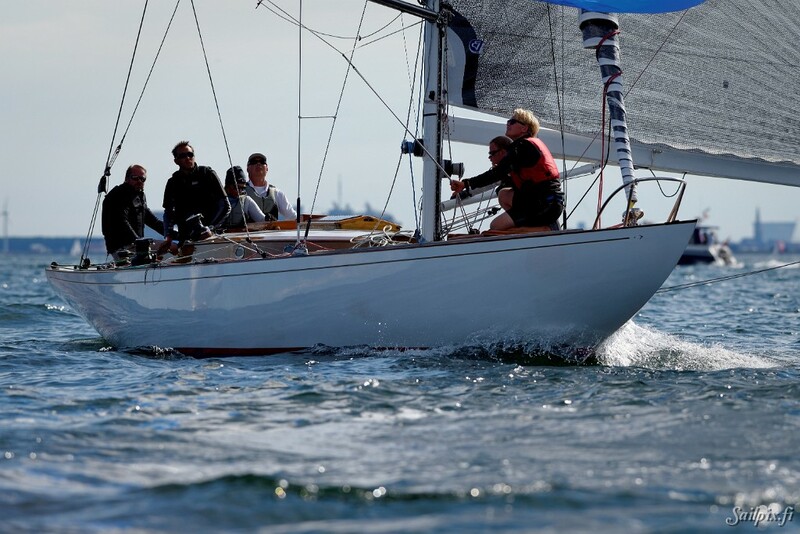 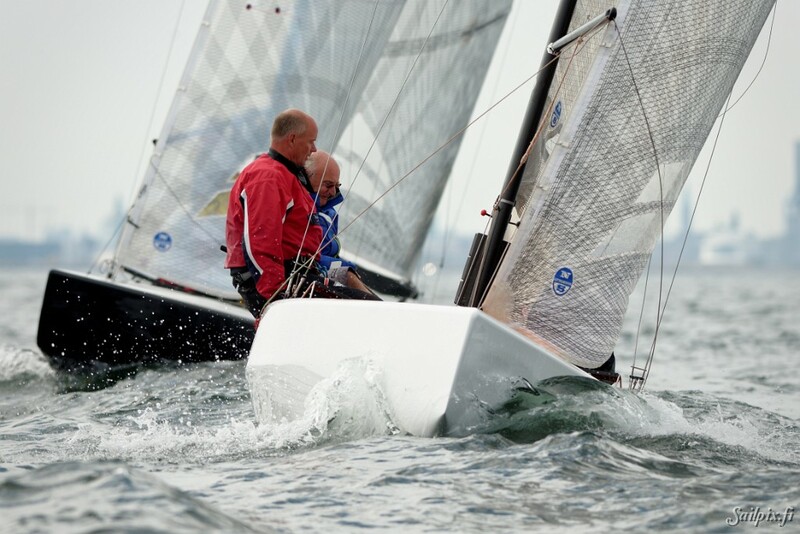 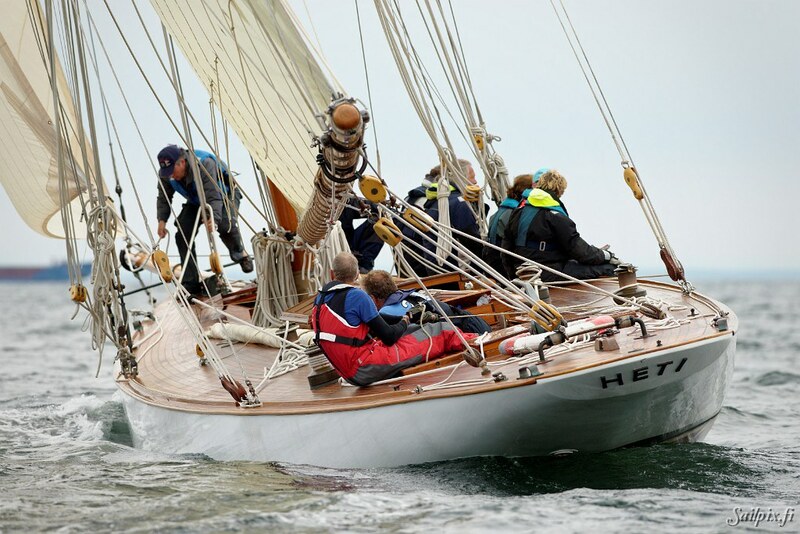 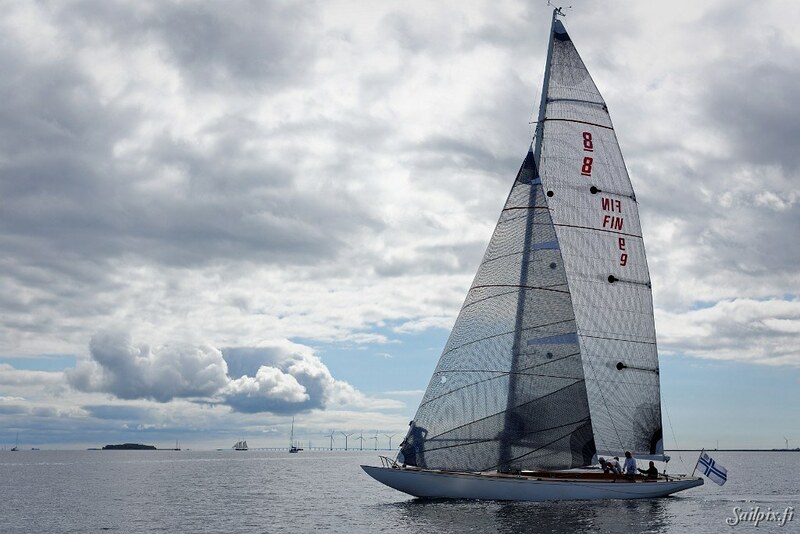 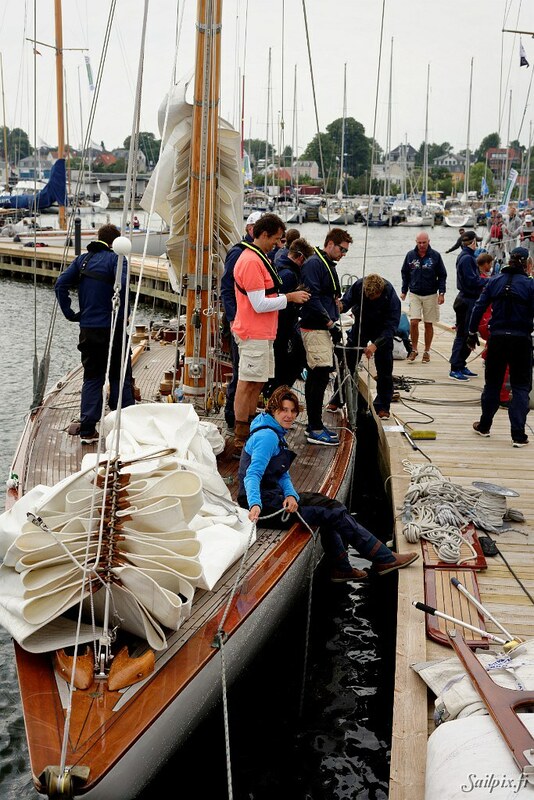 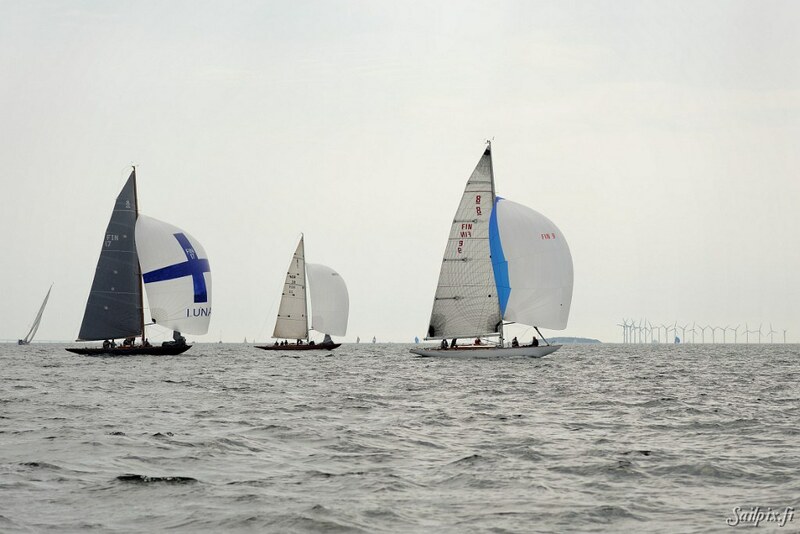 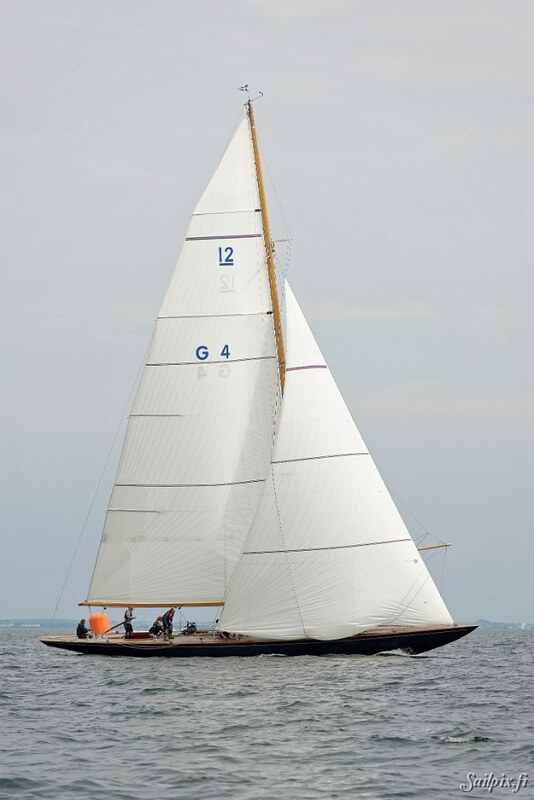 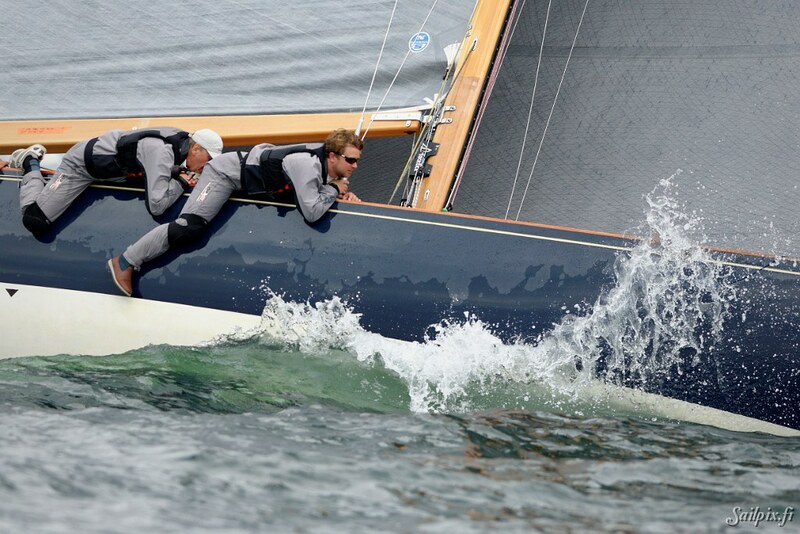 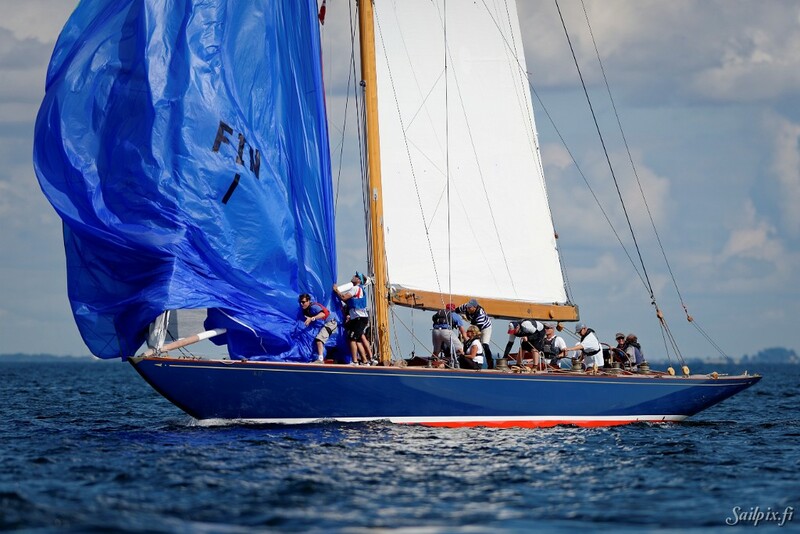 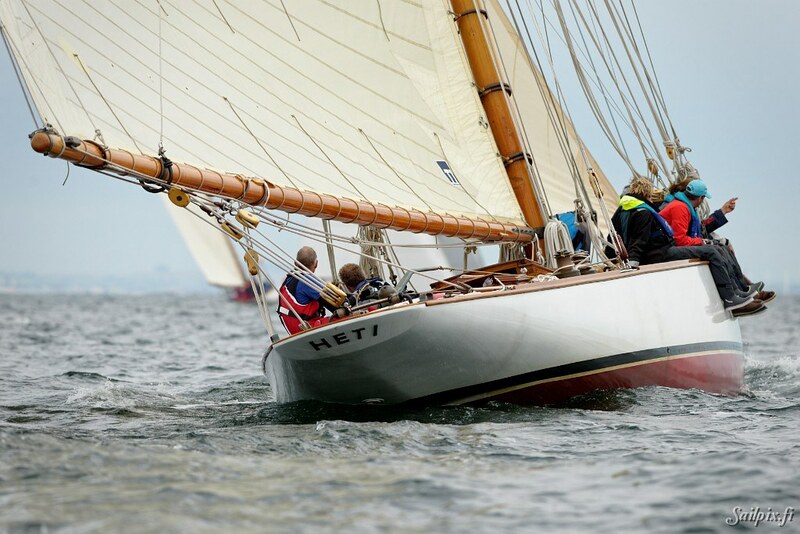 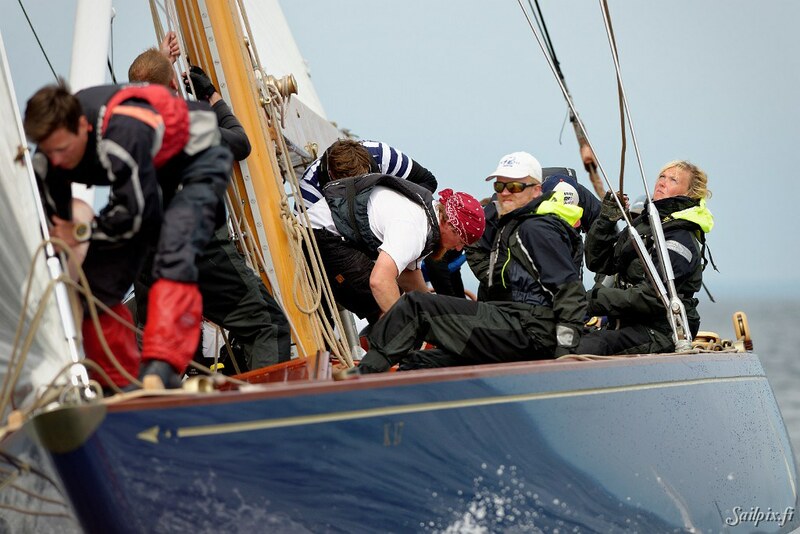 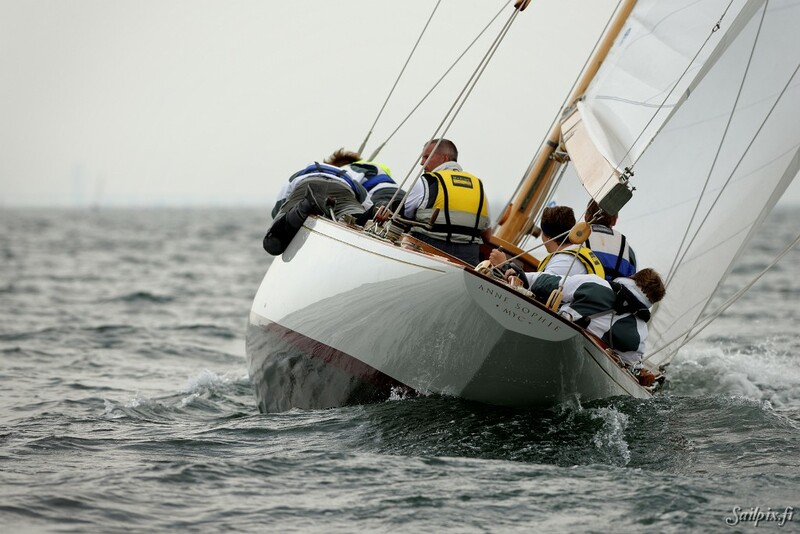 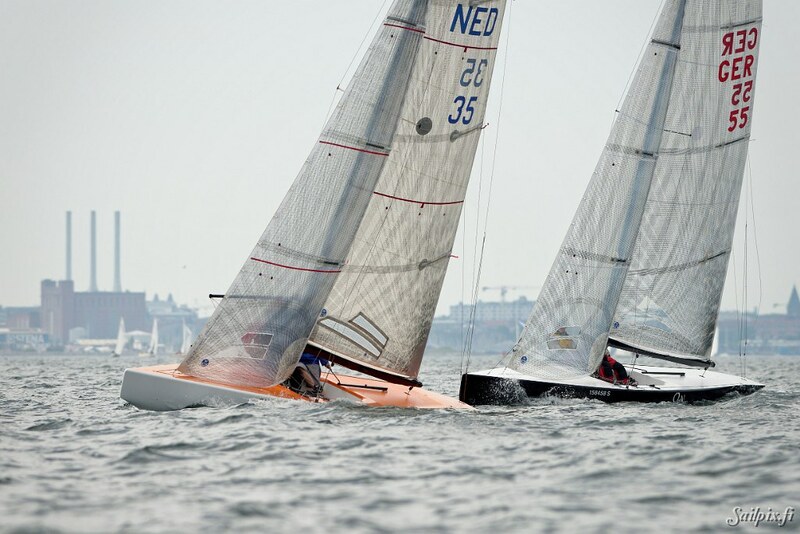 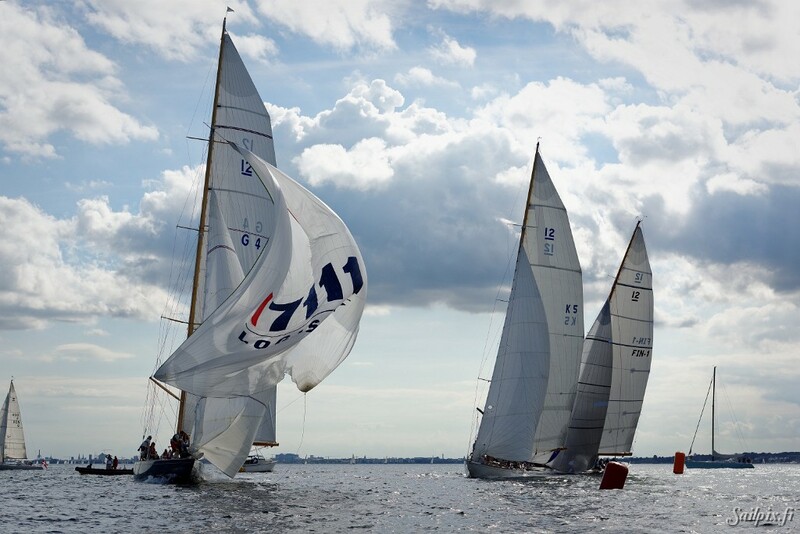 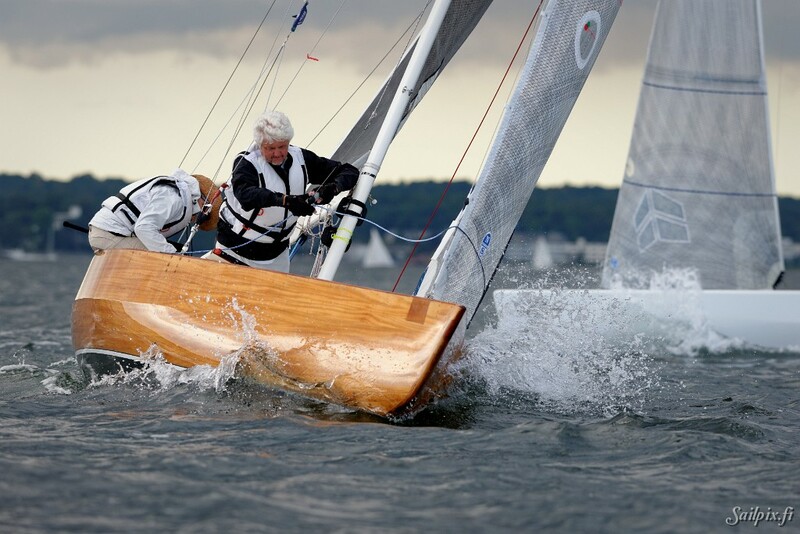 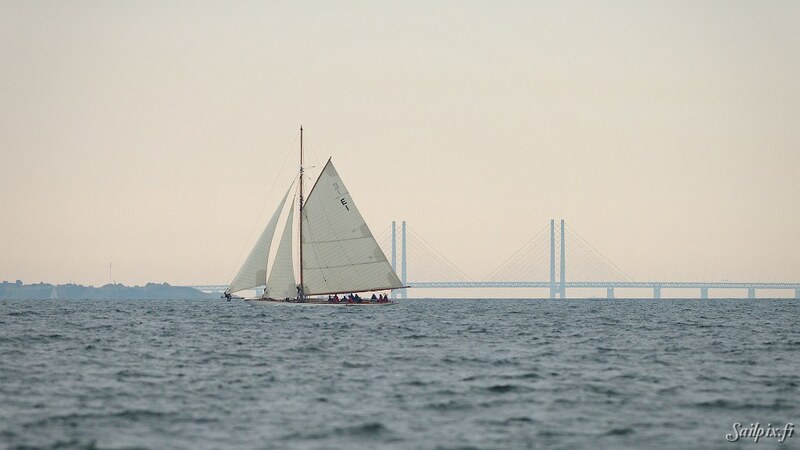 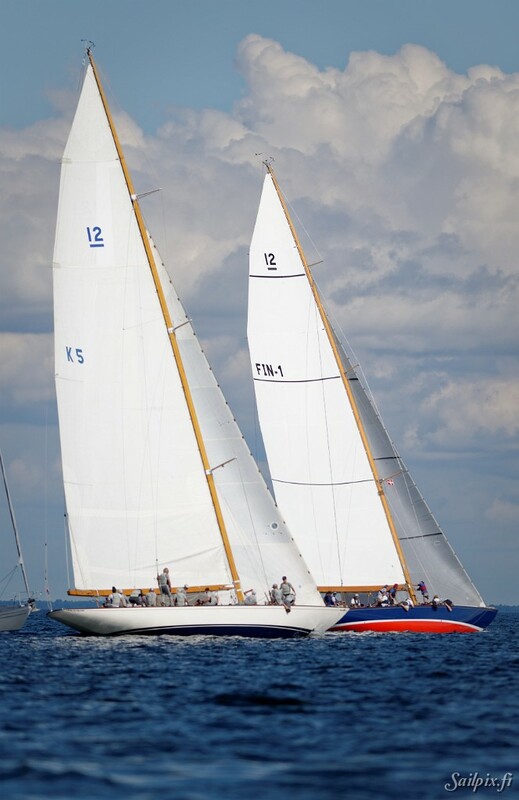 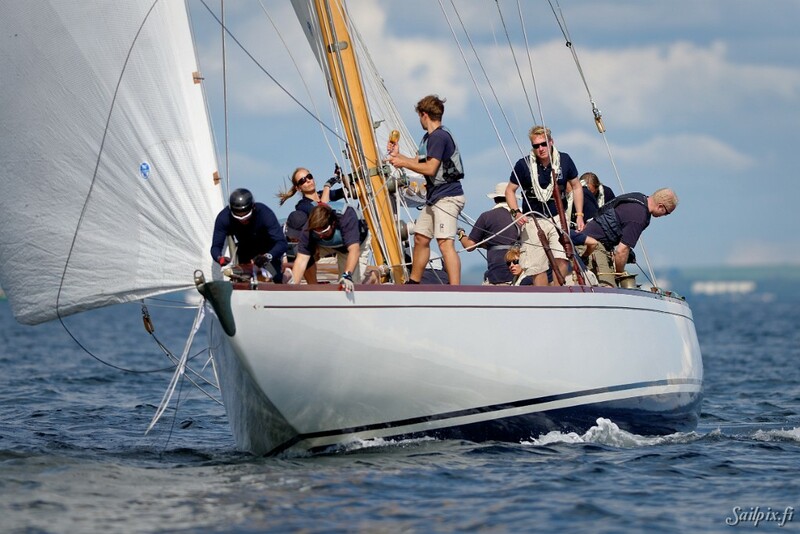 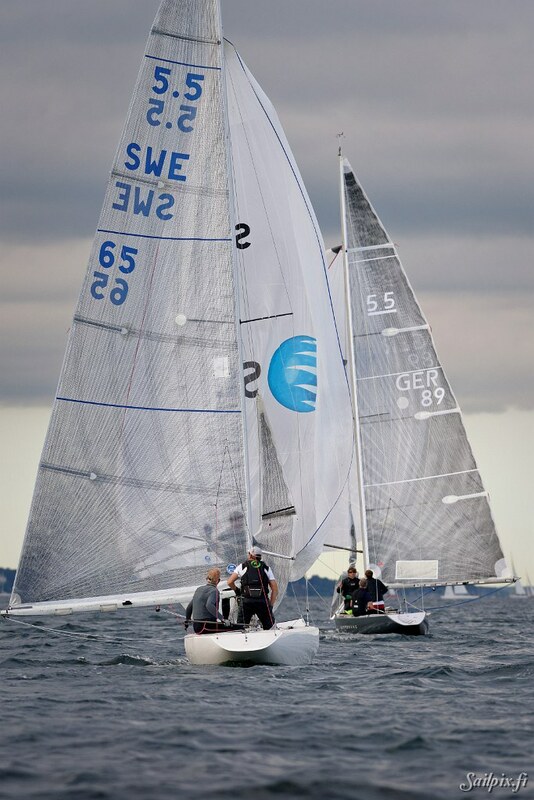 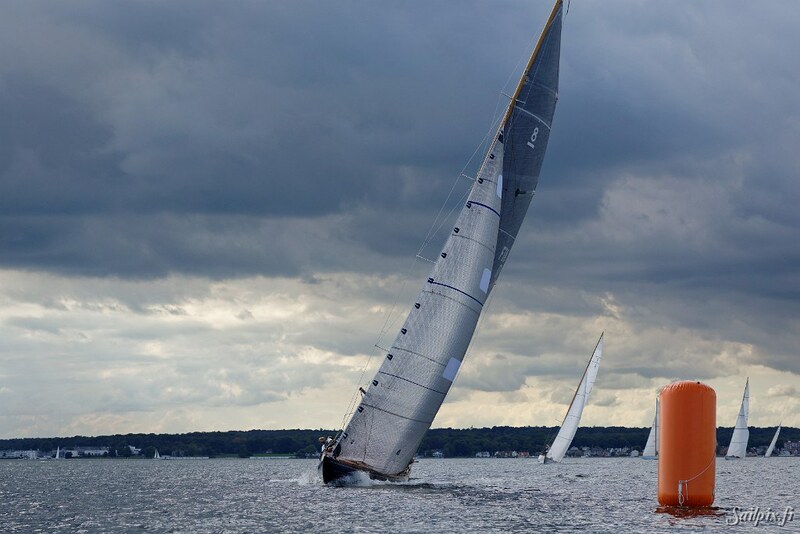 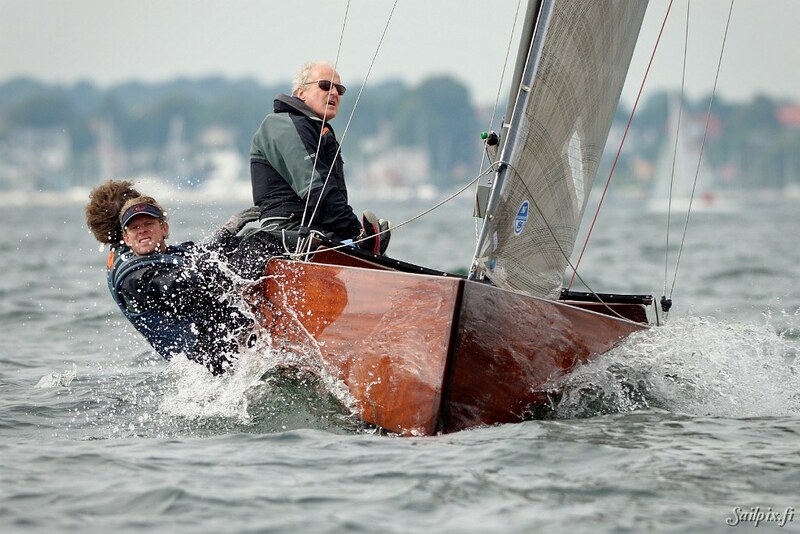 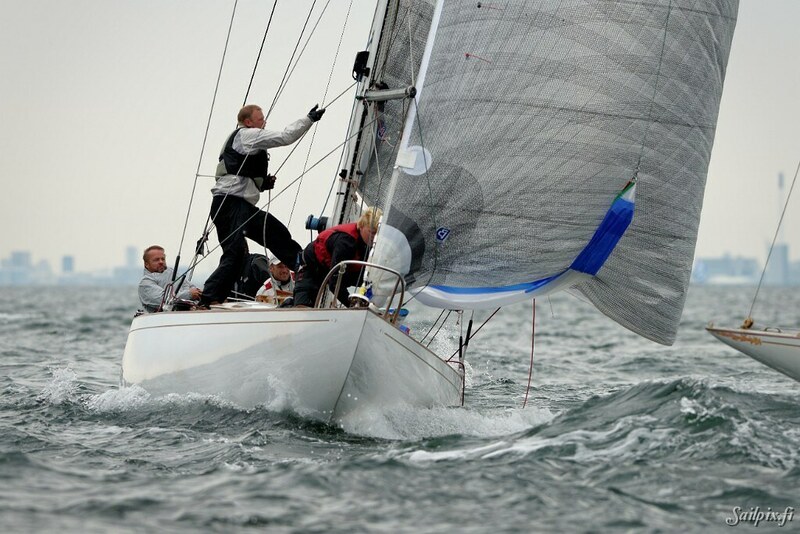 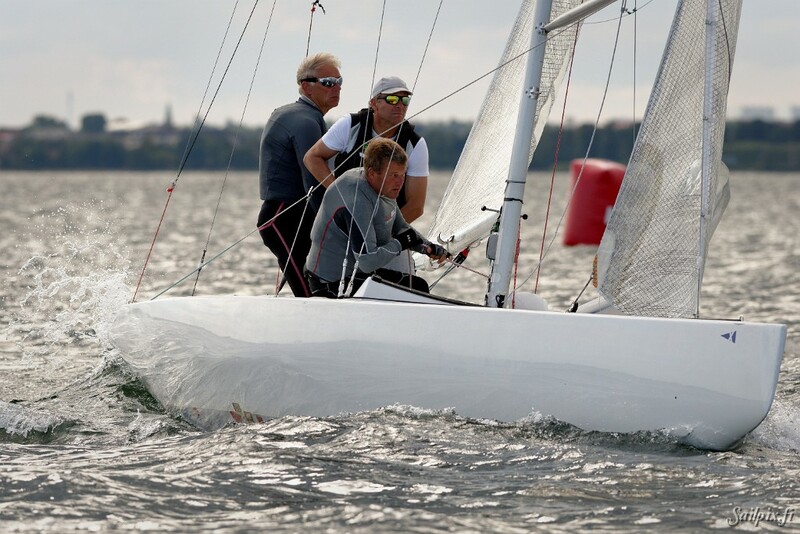 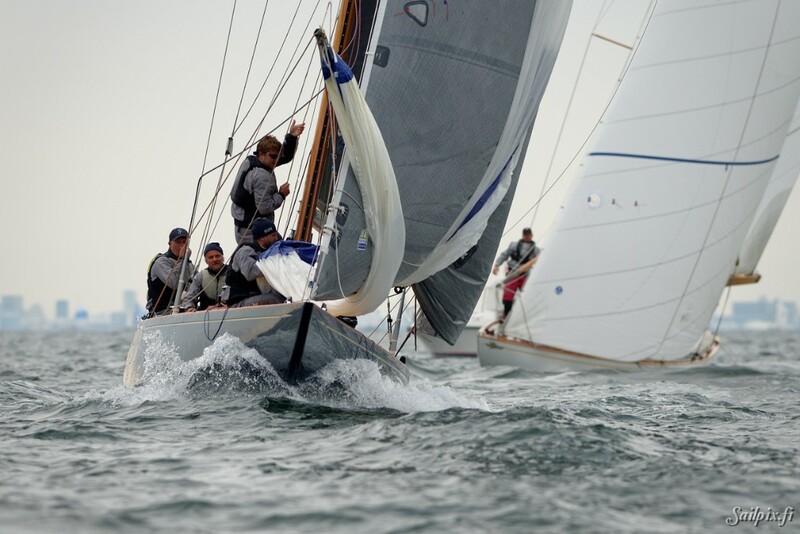 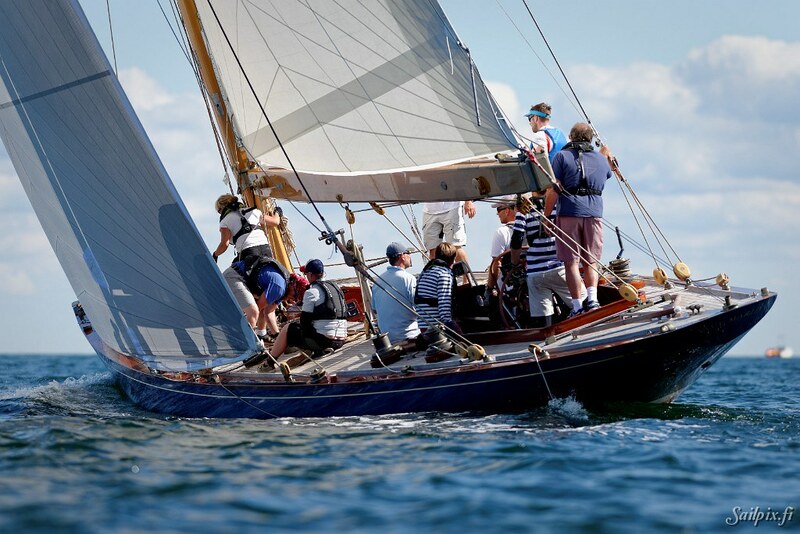 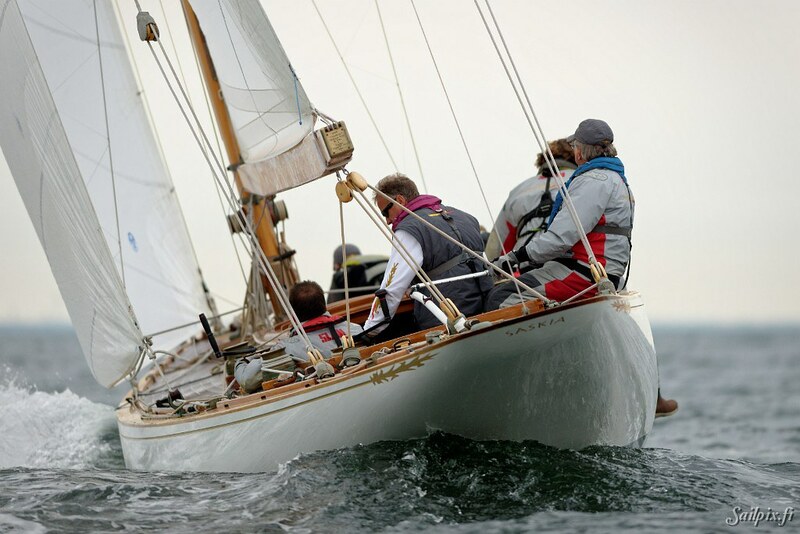 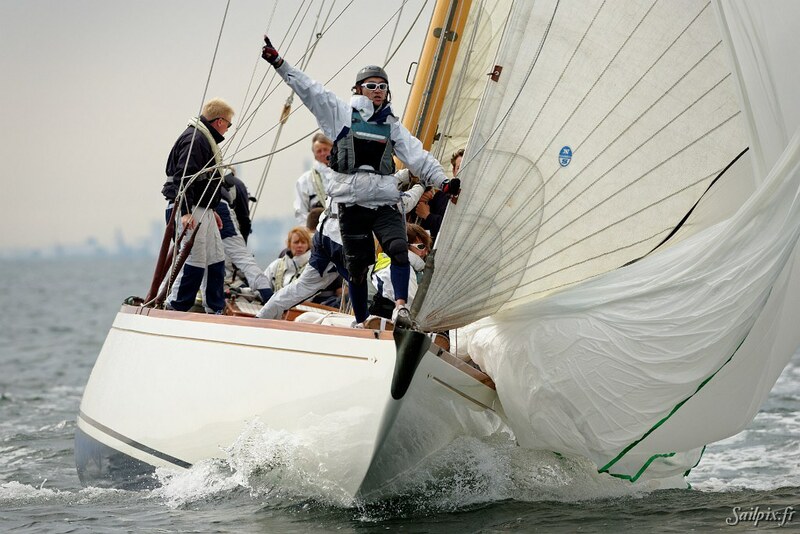 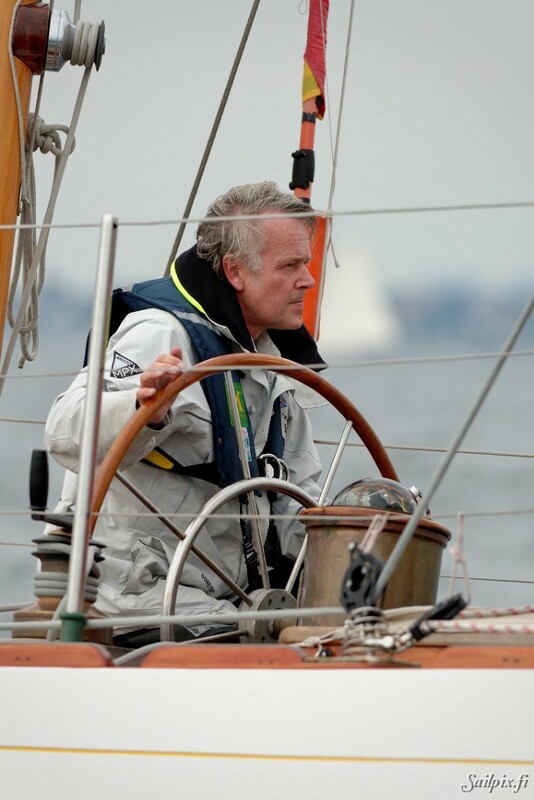 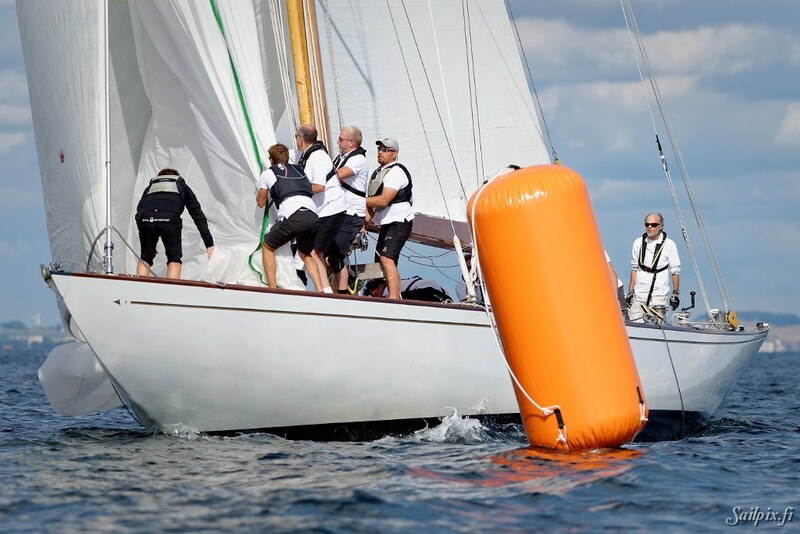 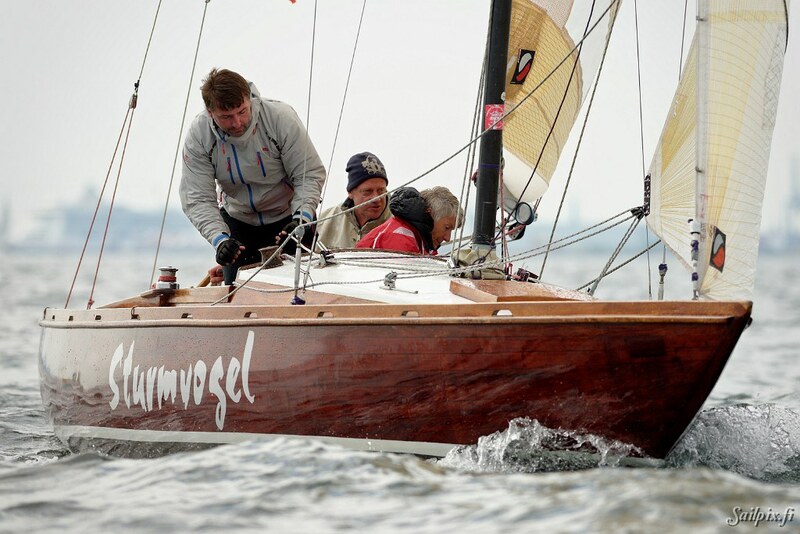 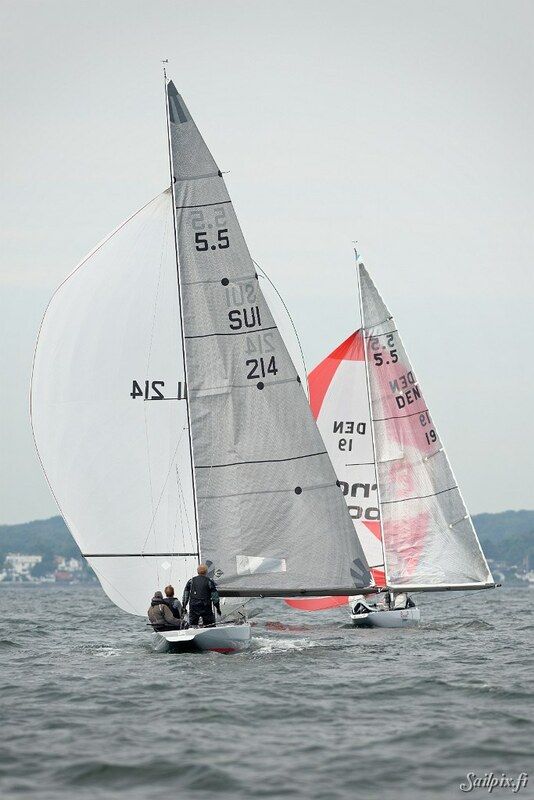 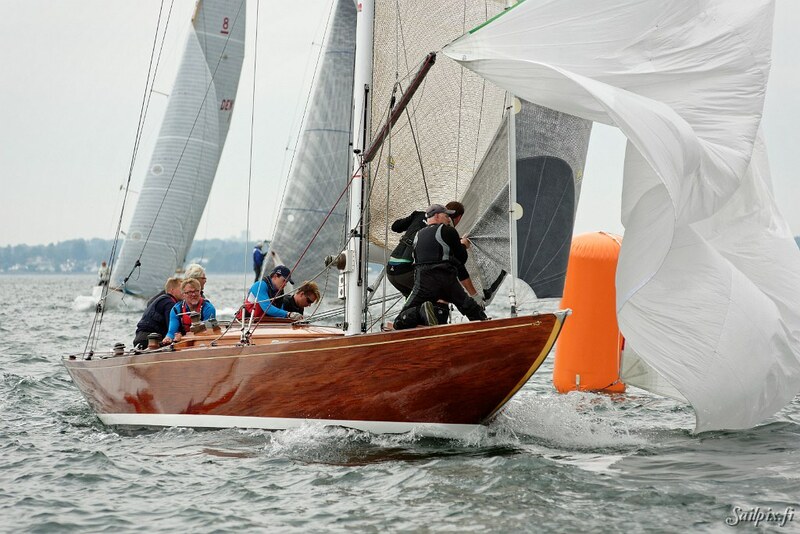 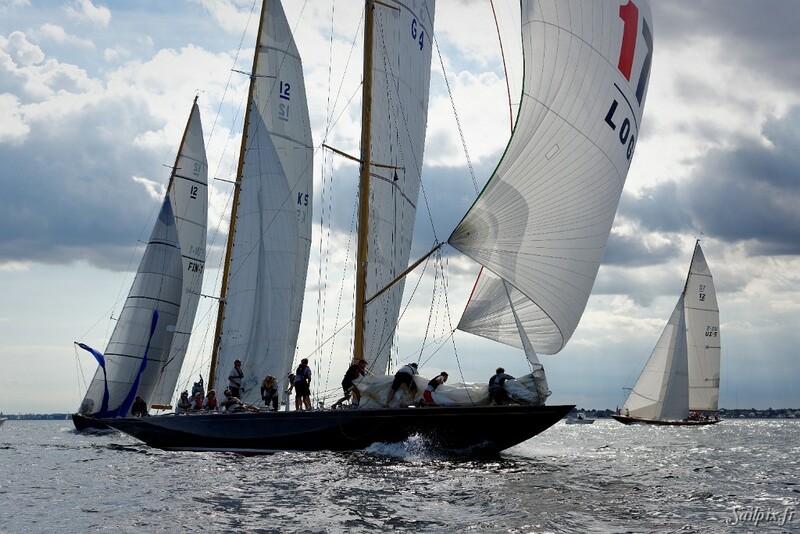 This year the Kongelig Dansk Yachtclub, being the oldest yacht club in Denmark, celebrates it’s 150th anniversary. 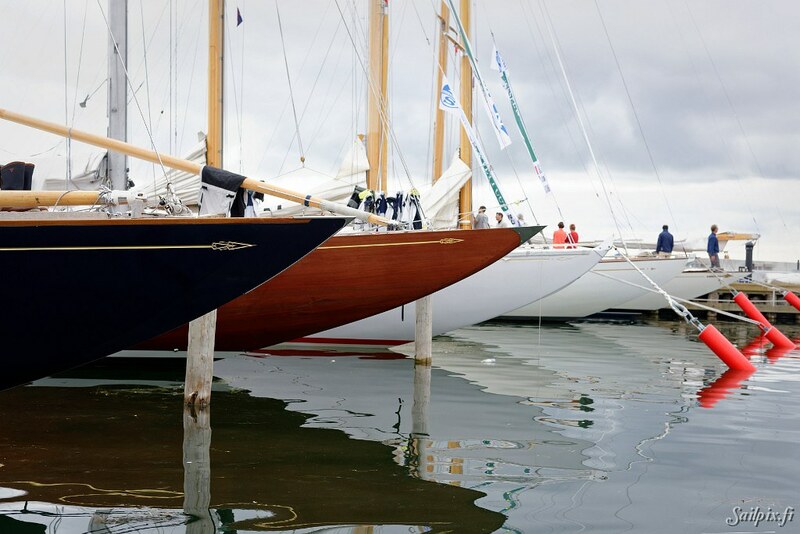 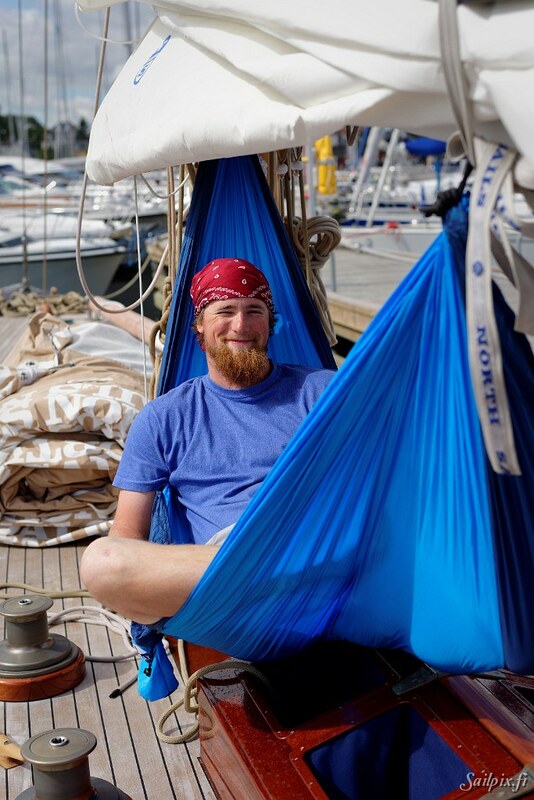 The Meter Rule has an important role in the history of the yacht club. 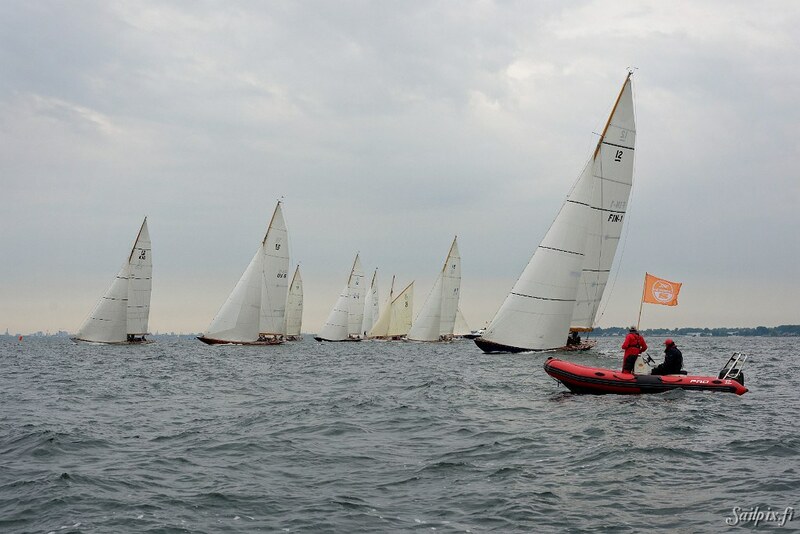 The 5.5m, 8mR and 12mR classes are racing in the Wessel & Vett Cup. 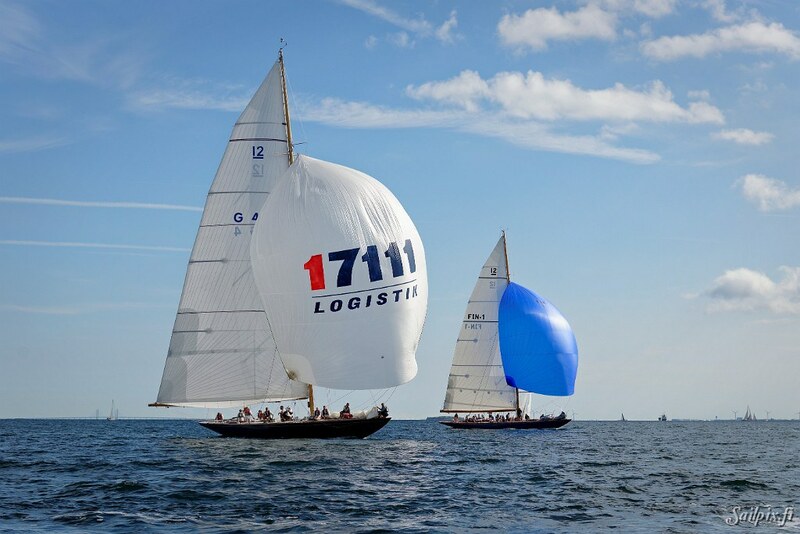 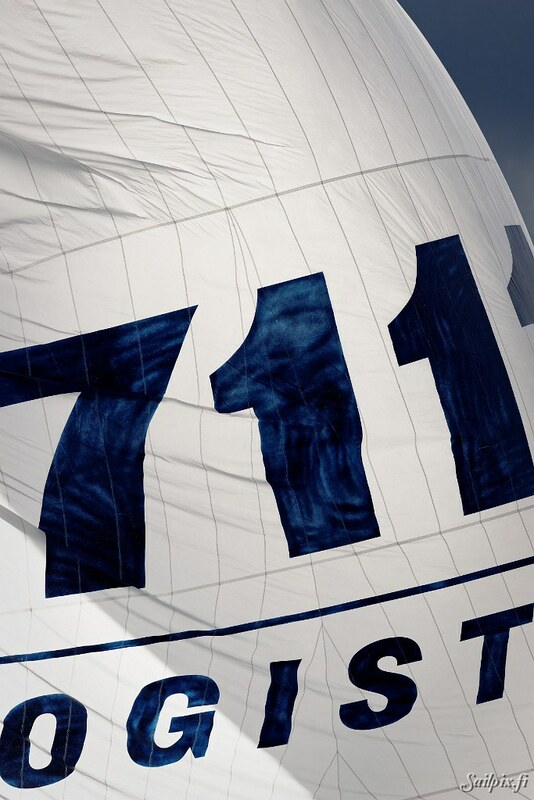 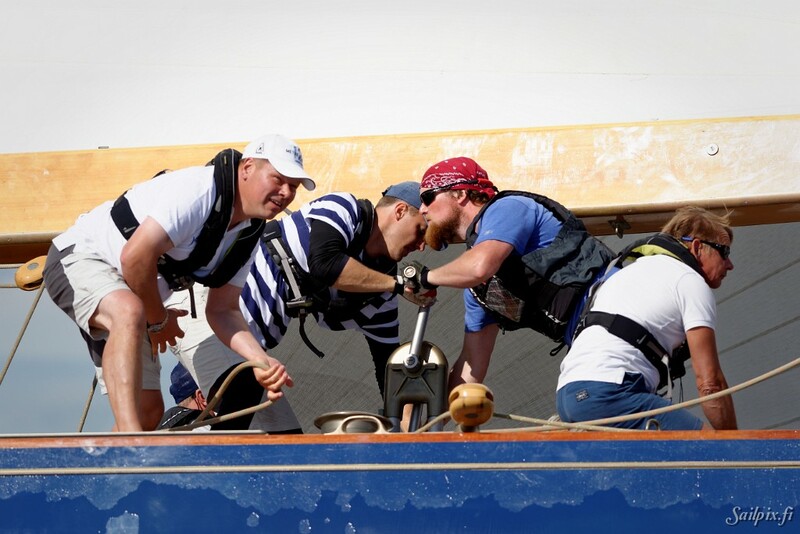 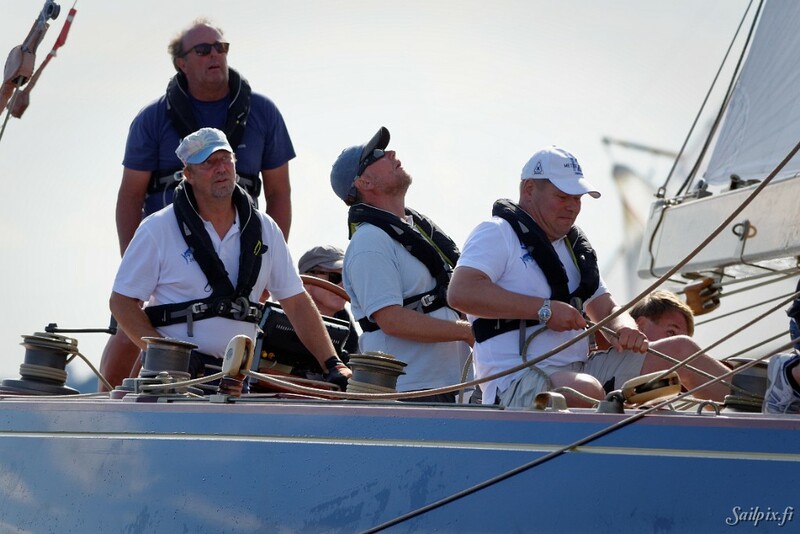 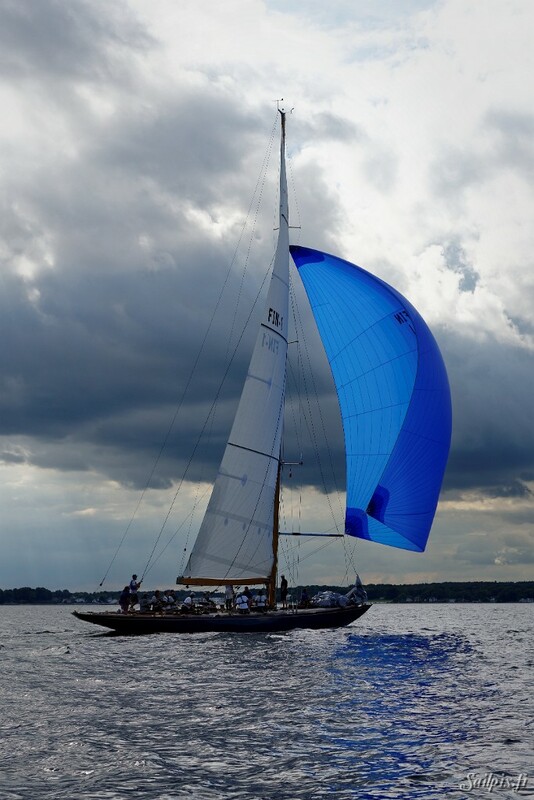 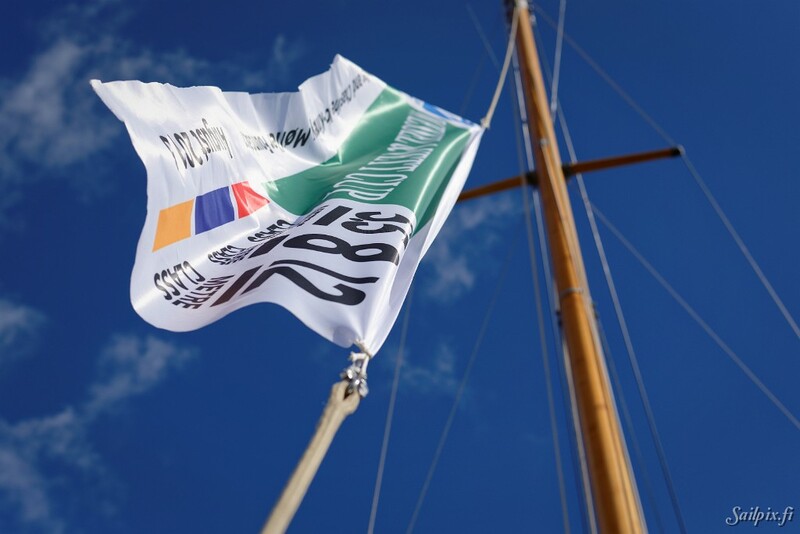 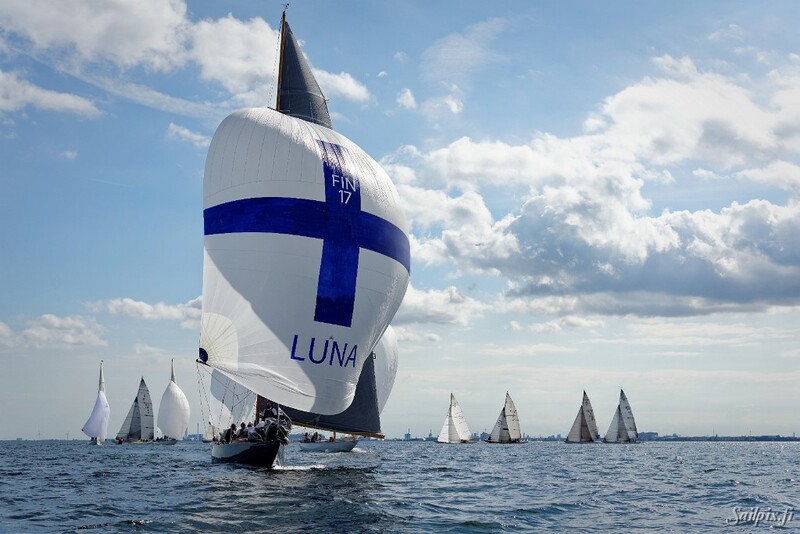 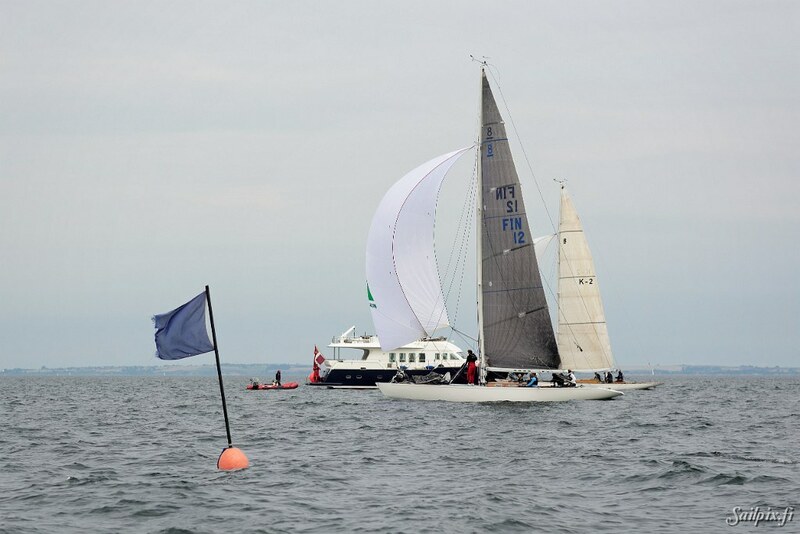 For Sailpix this is the first regatta abroad, mainly for the first time to see the Finnish 12mR Blue Marlin racing with other 12mR yachts and also to follow the other Finnish yachts that are attending: 8mR Luna, Sphinx and Iroquois, 5.5m Addam 4. 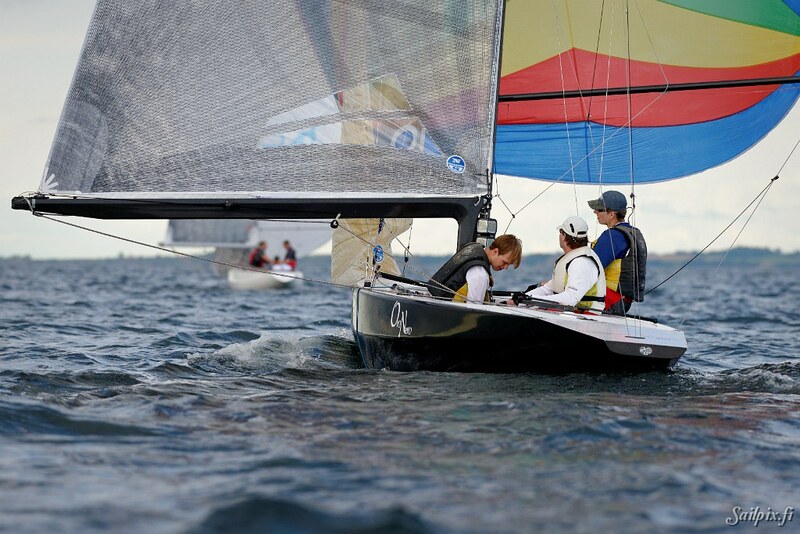 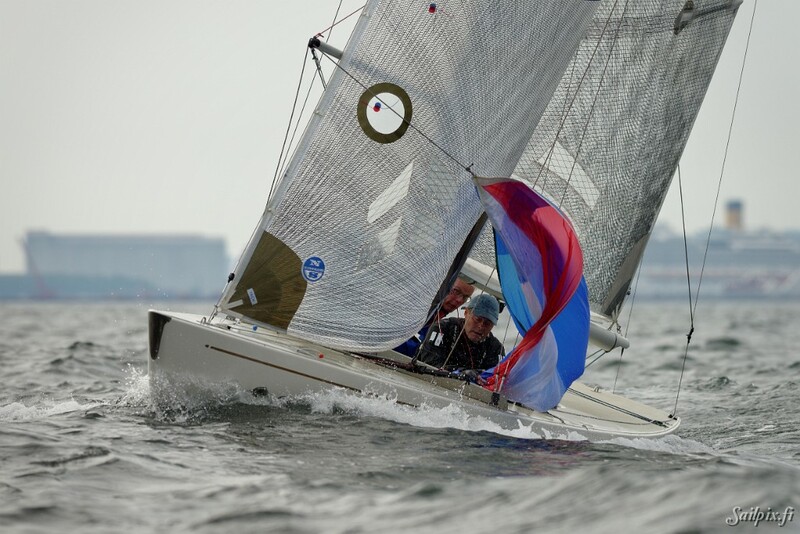 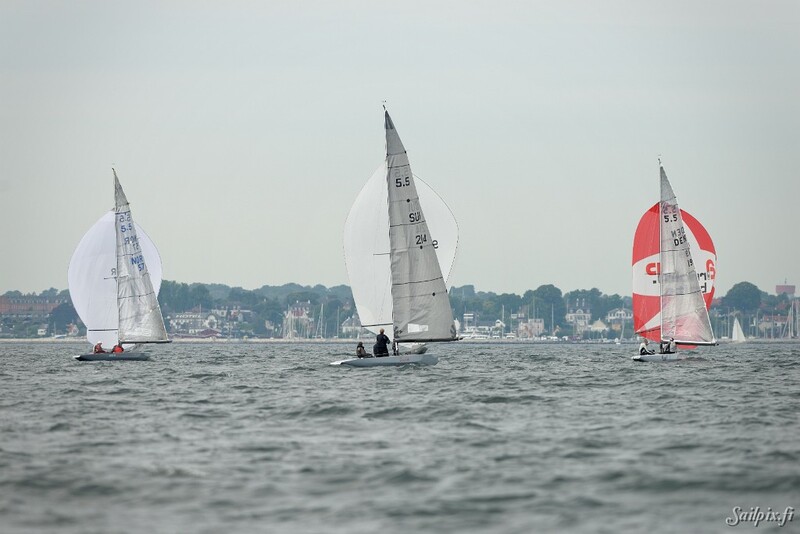 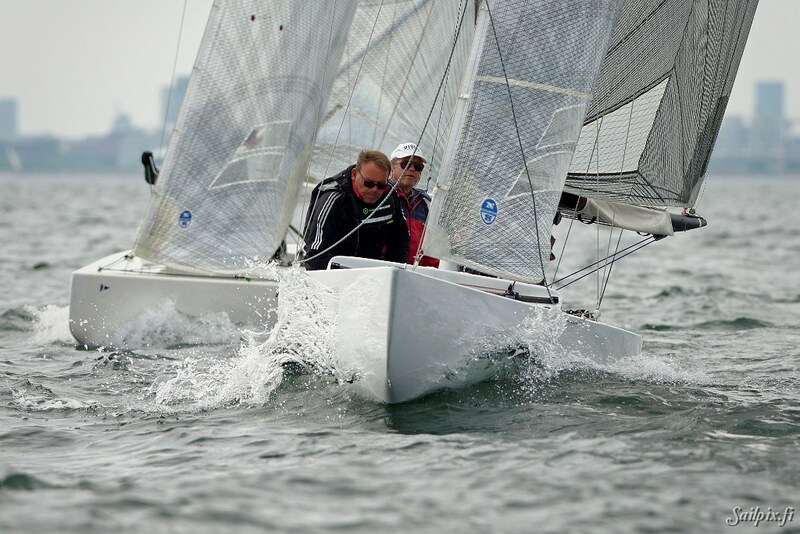 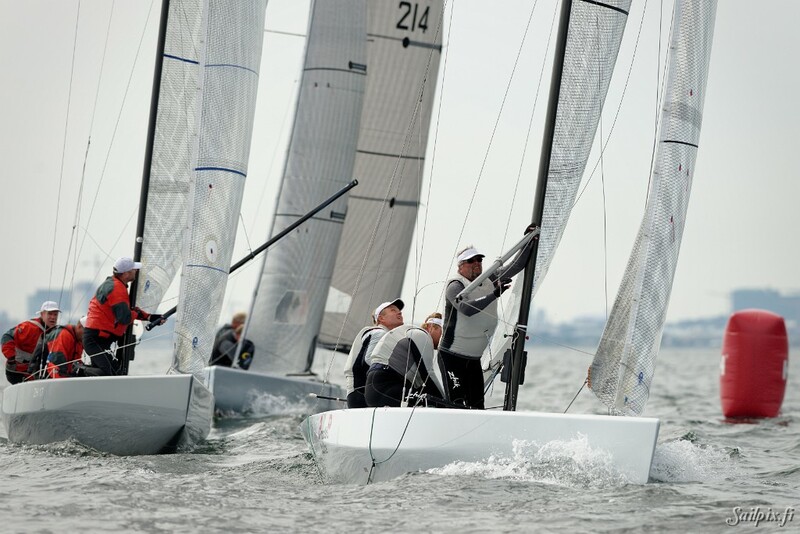 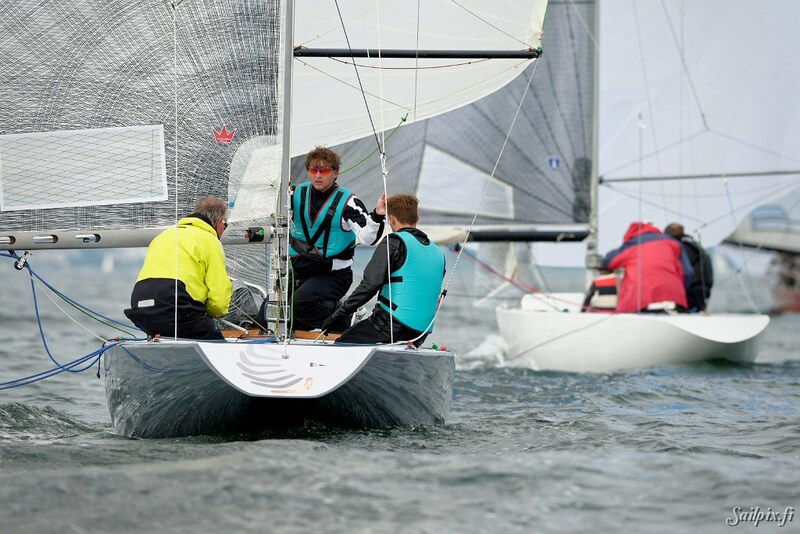 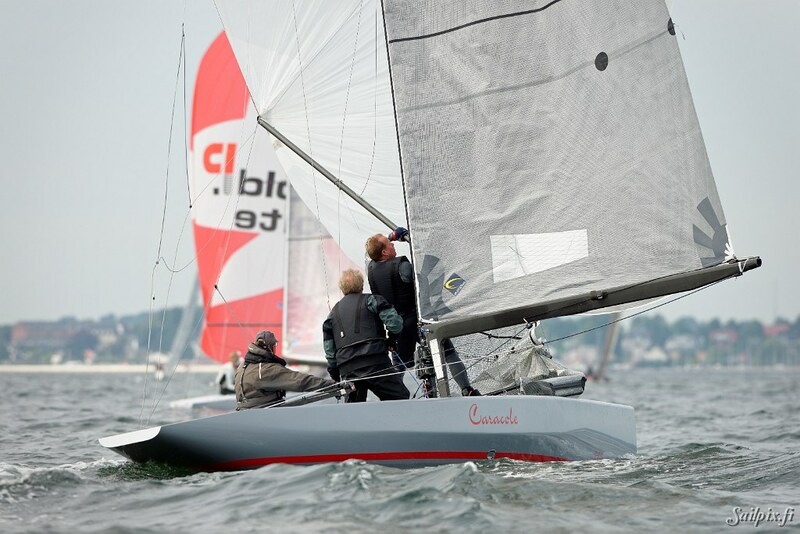 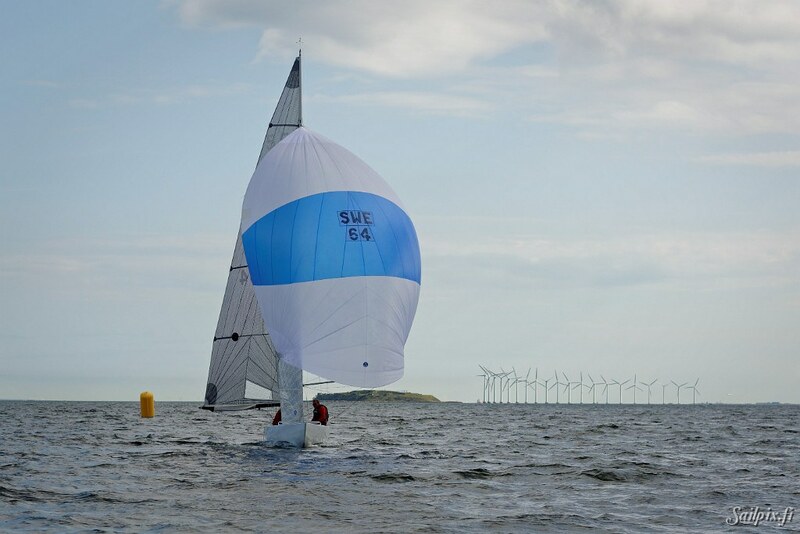 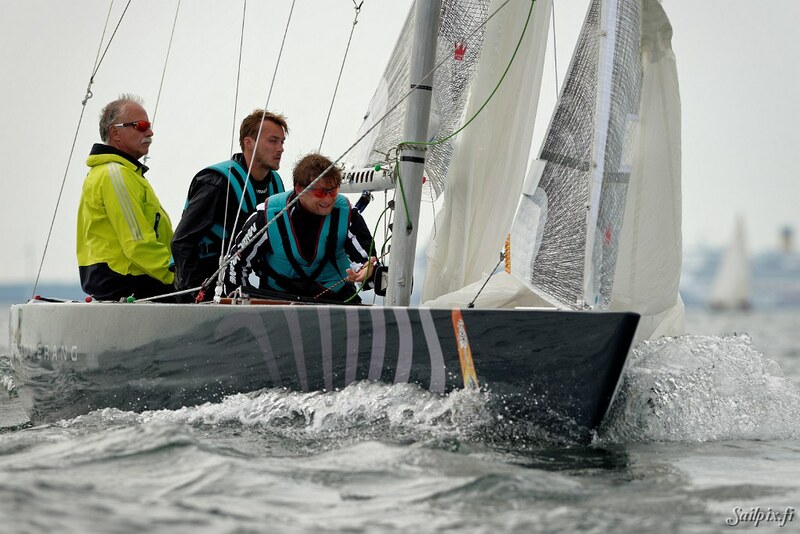 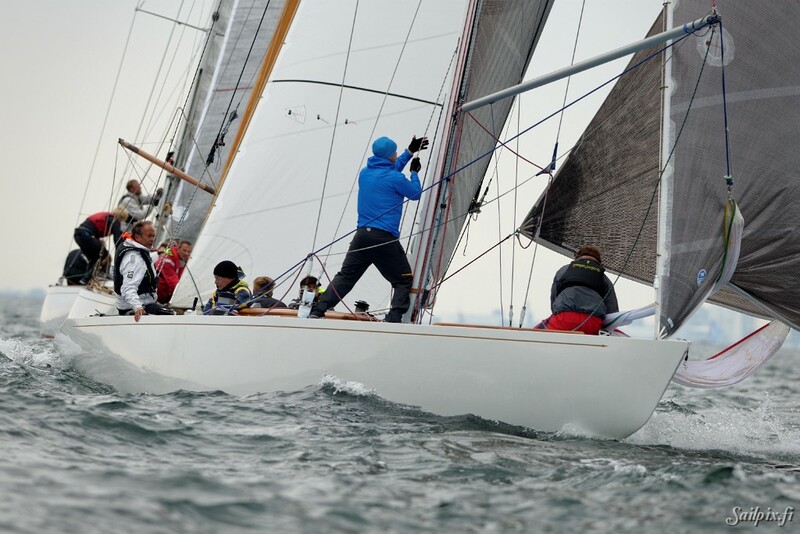 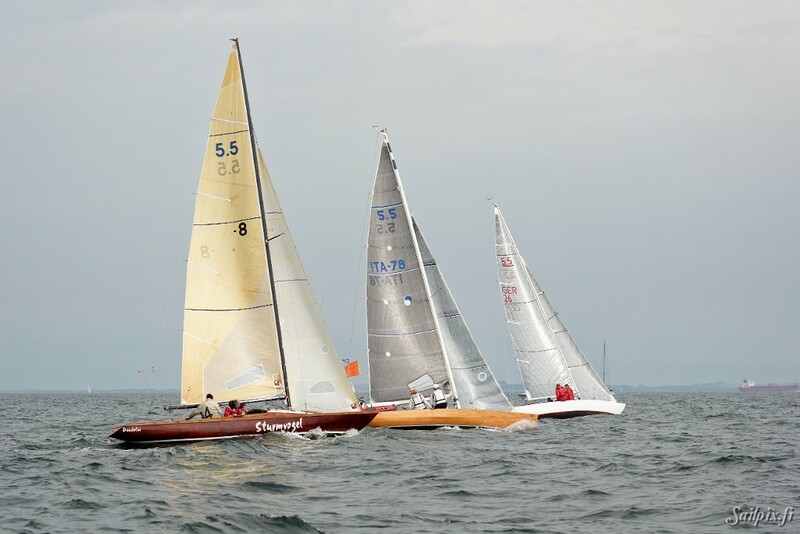 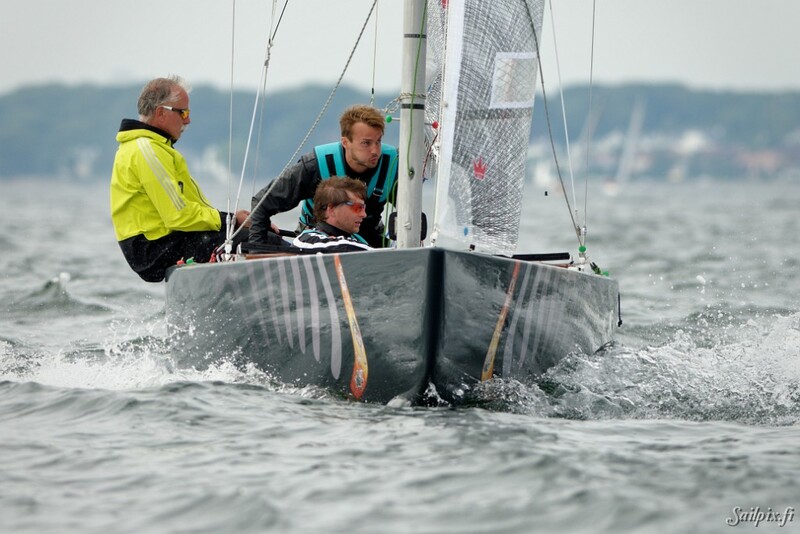 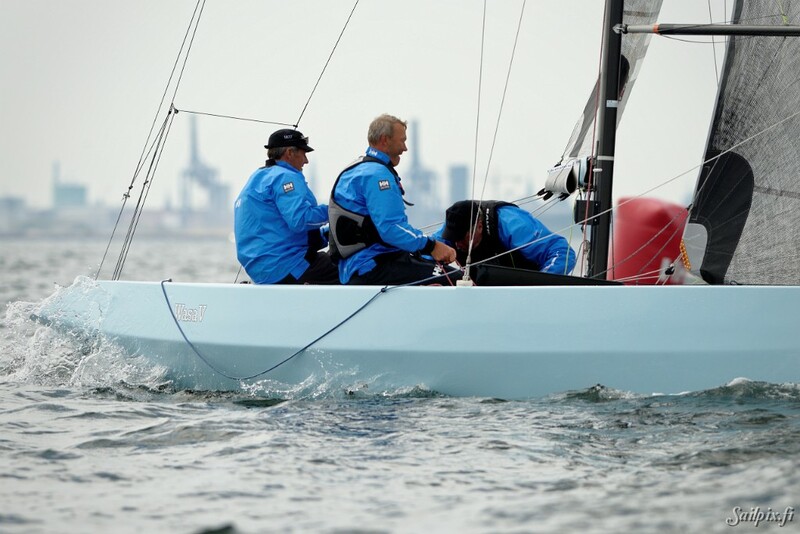 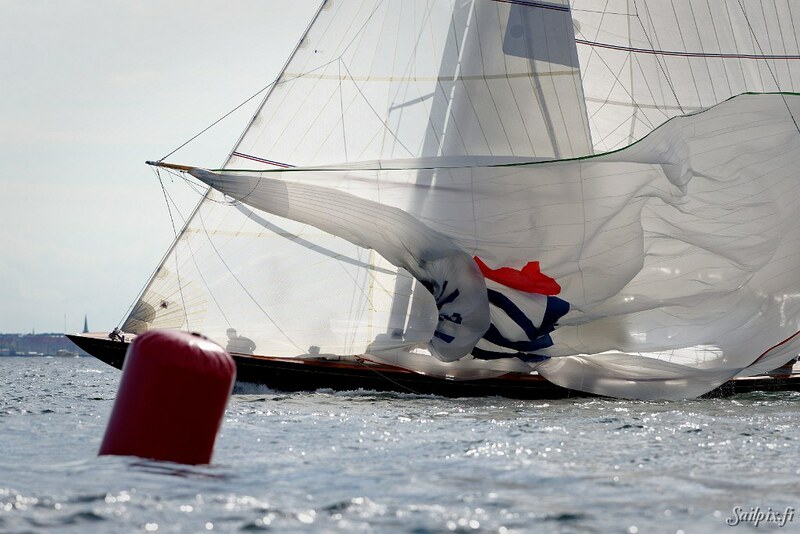 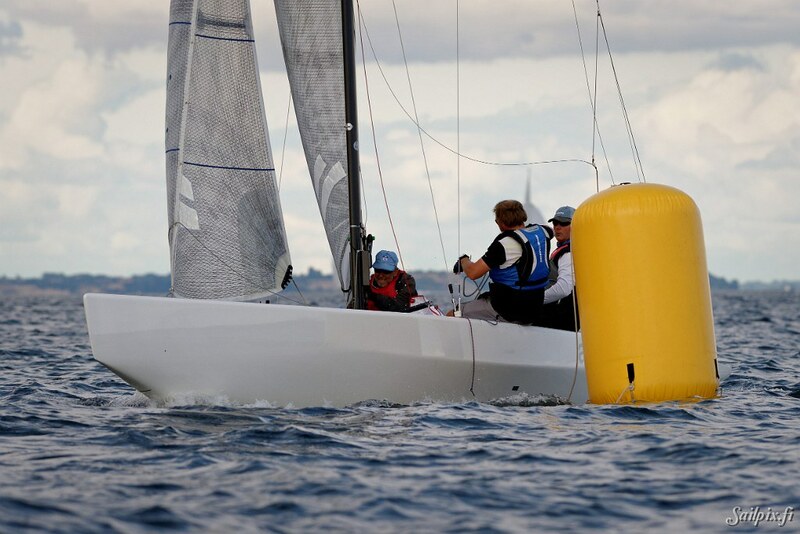 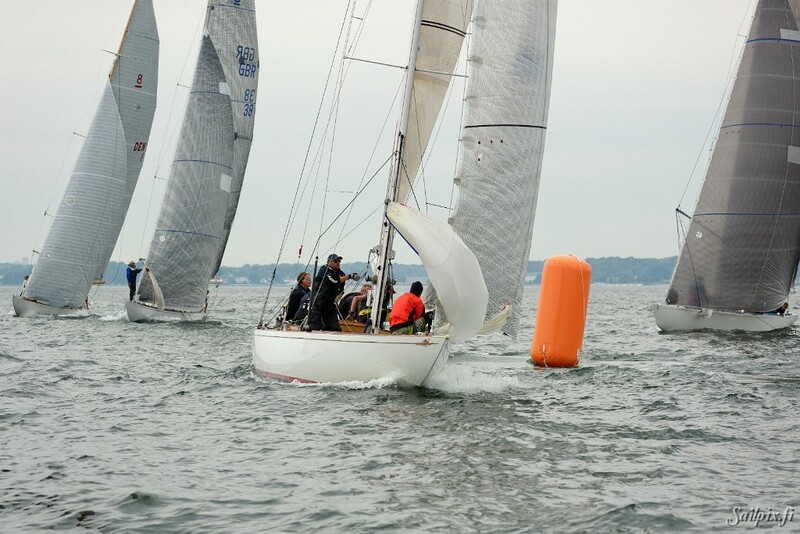 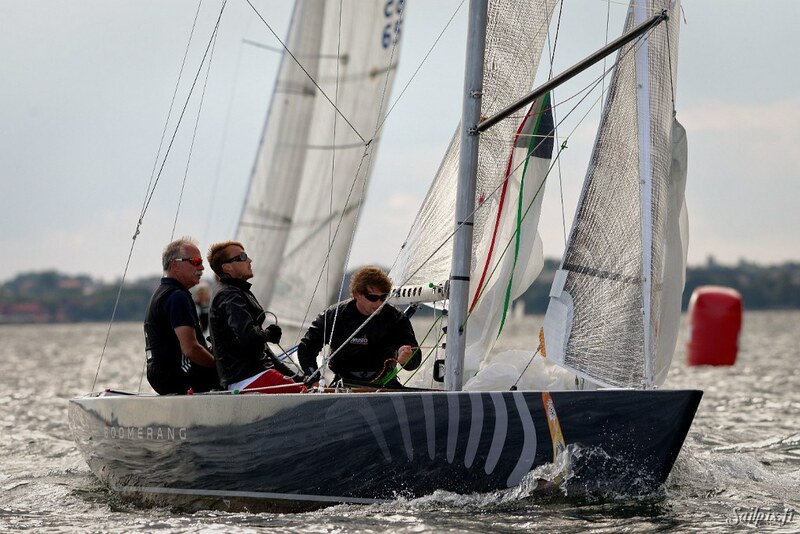 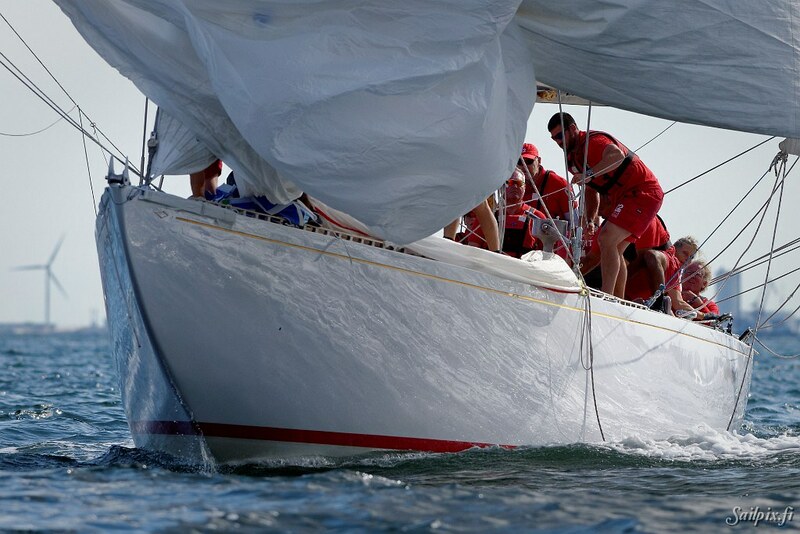 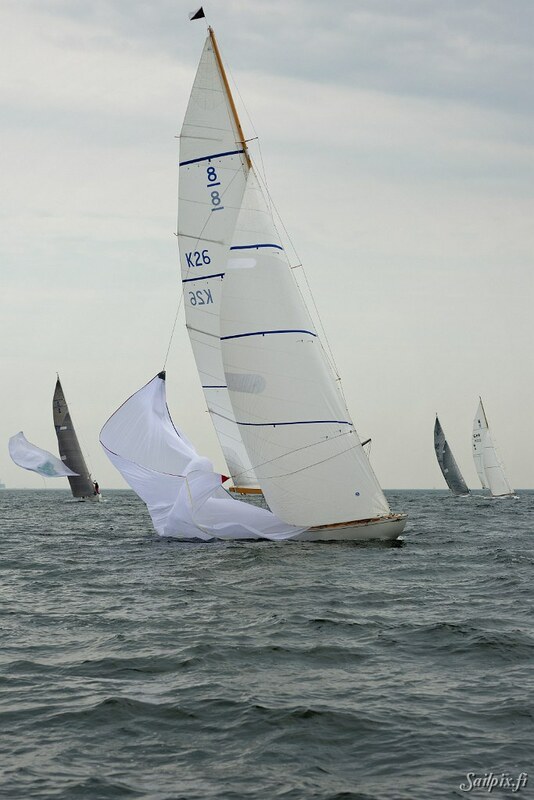 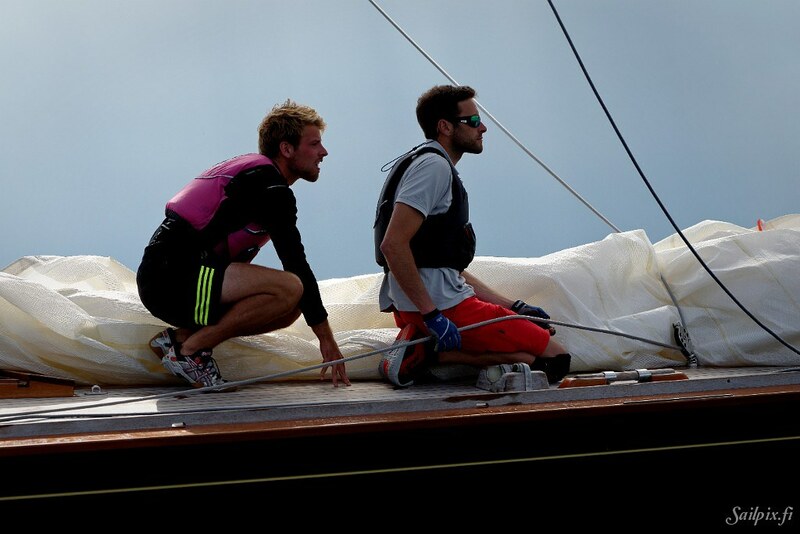 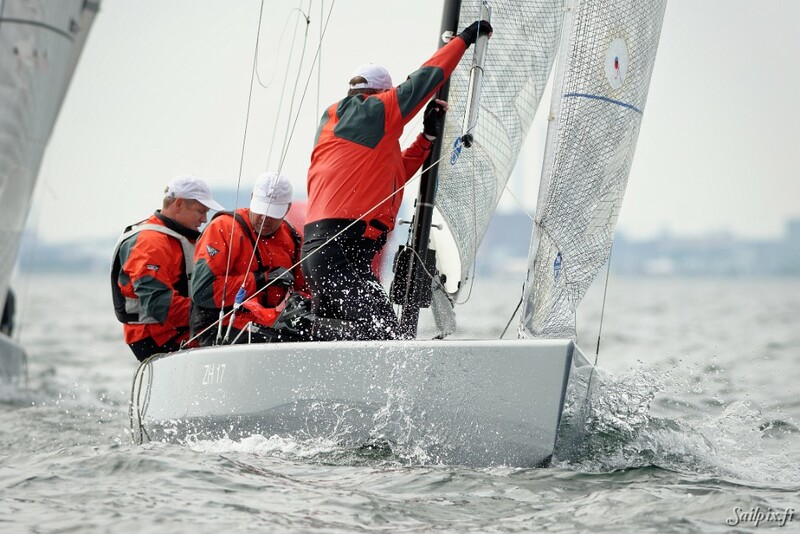 Friday 90 photos of all three classes when the start was delayed because of light wind and only one race was sailed. 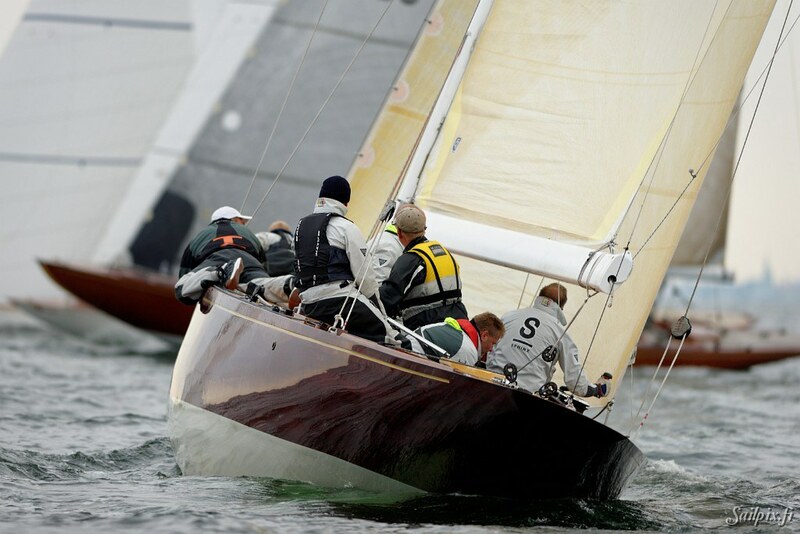 Saturday 29 photos of the 5.5 metre class and 89 photos of the 8mR and 12mR classes below. 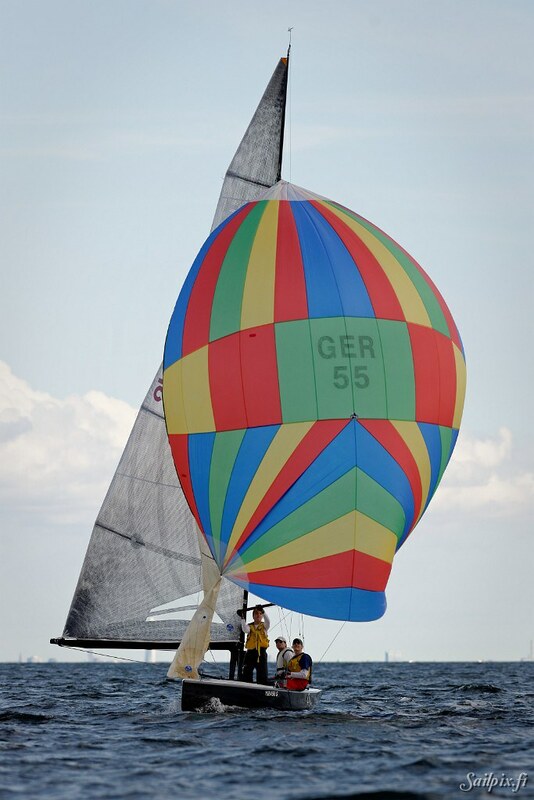 To buy photos read the instructions on the GET PHOTO page. 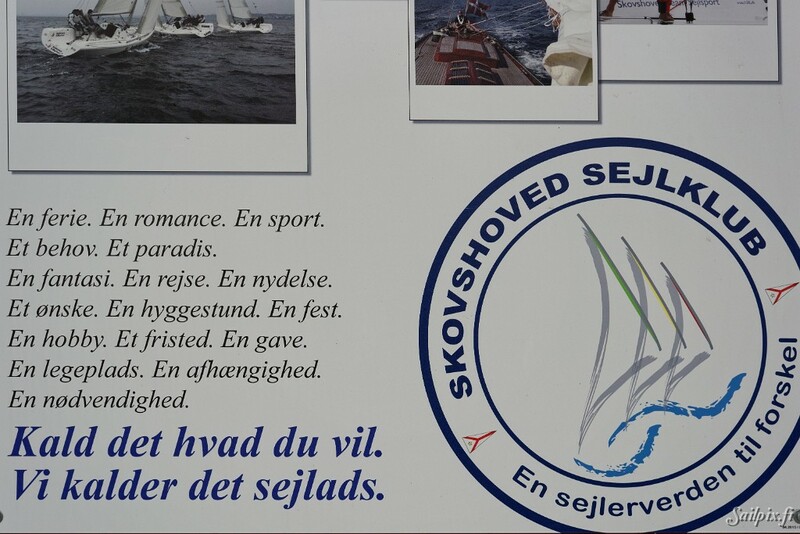 RESULTS: 5.5m, 8mR, not able to find 12mR results. 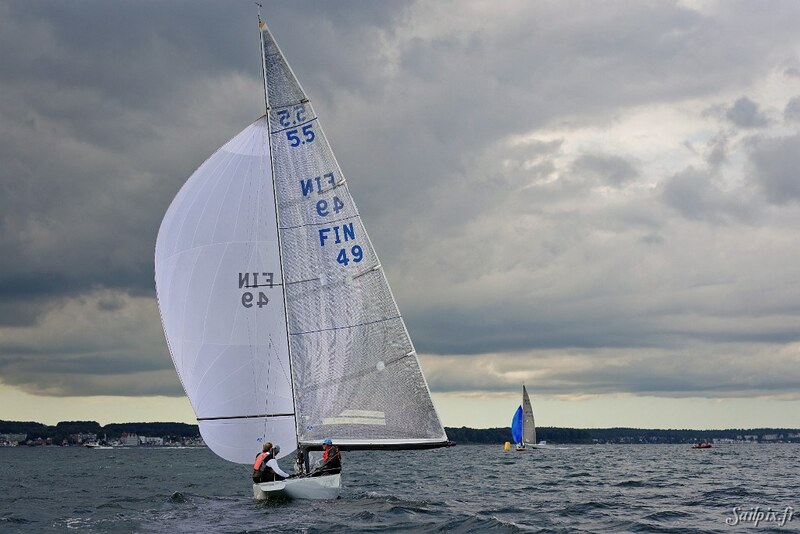 Please email erik@sailpix.fi if you know where they are.